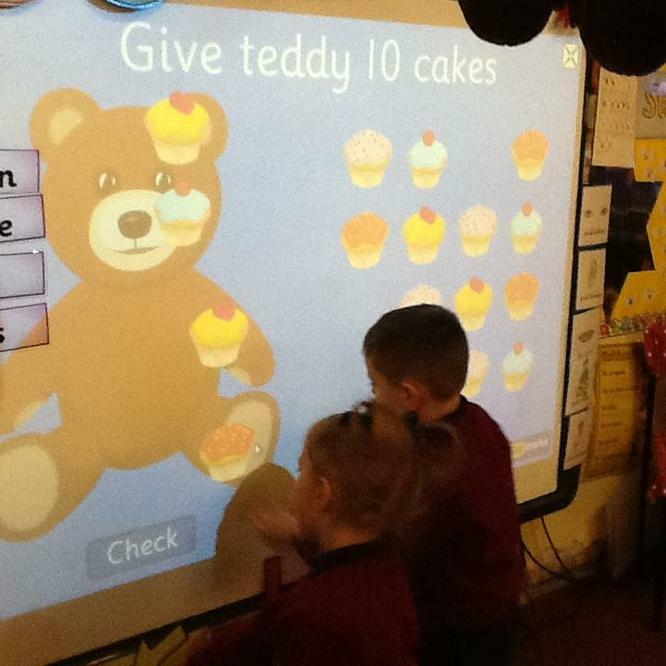 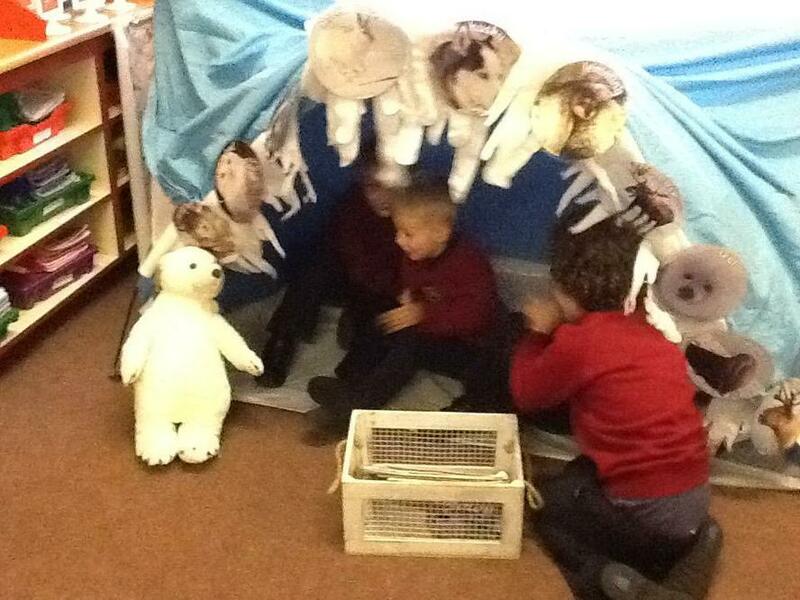 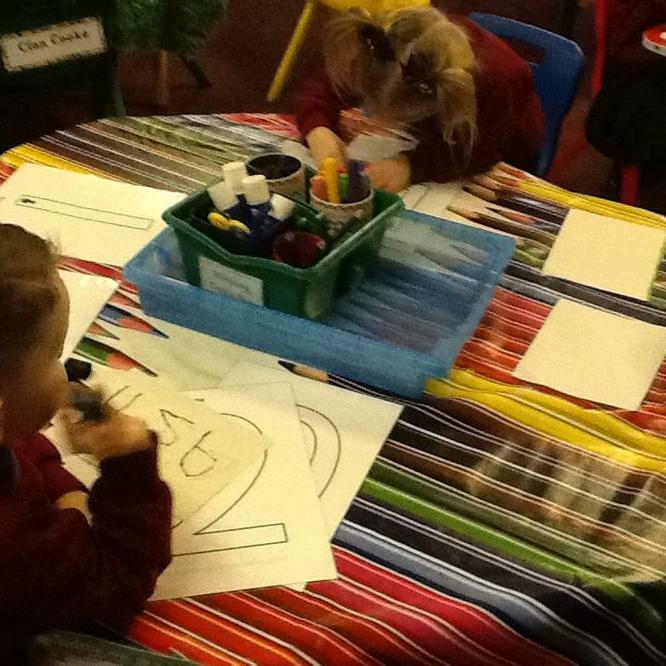 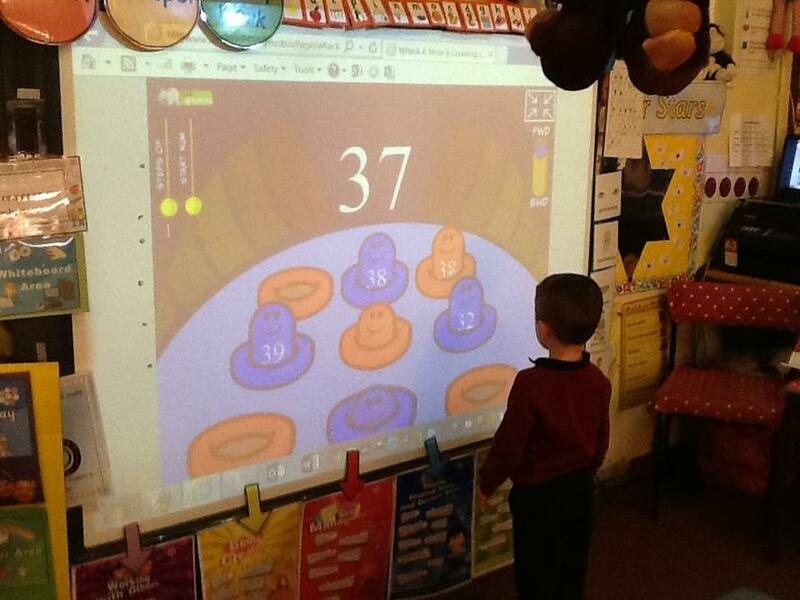 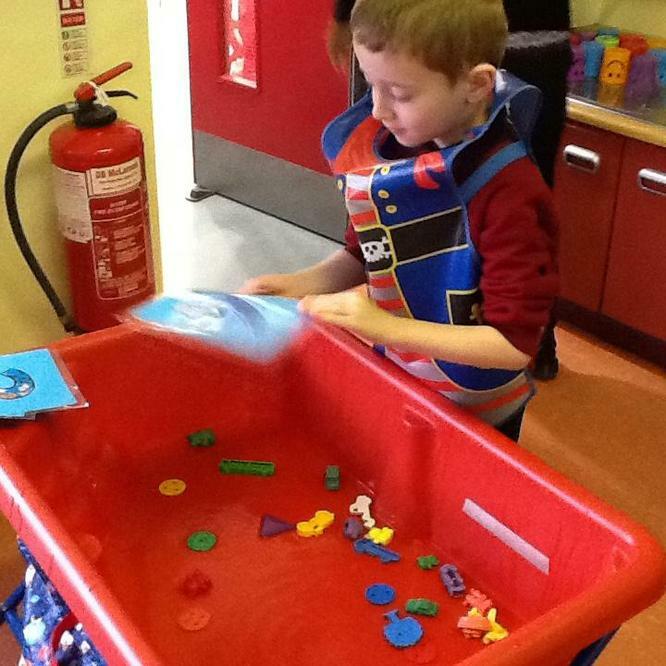 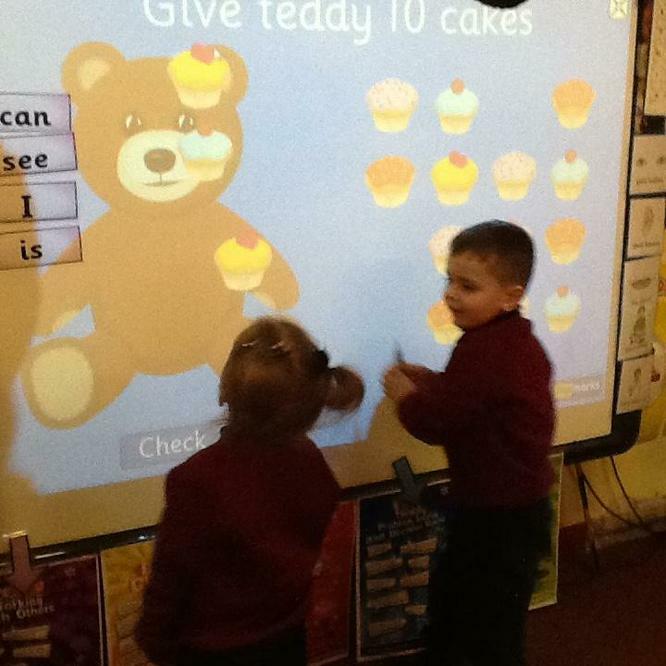 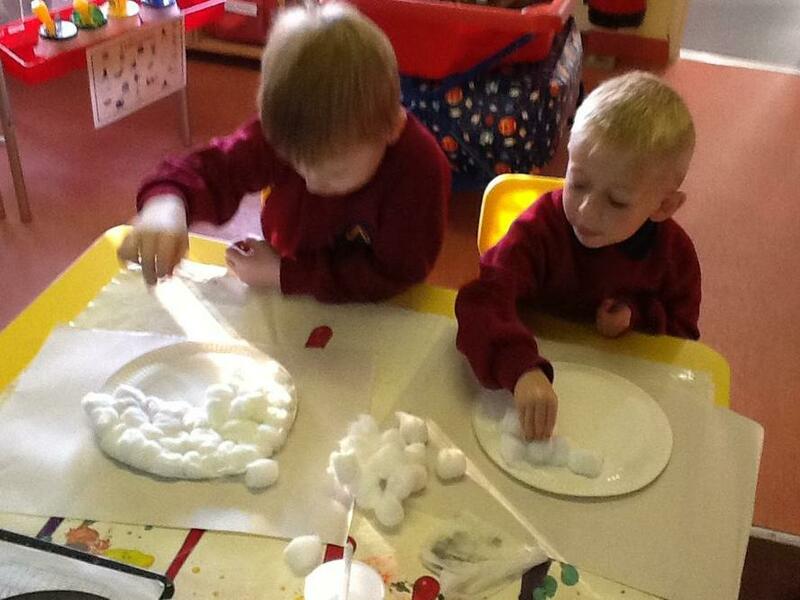 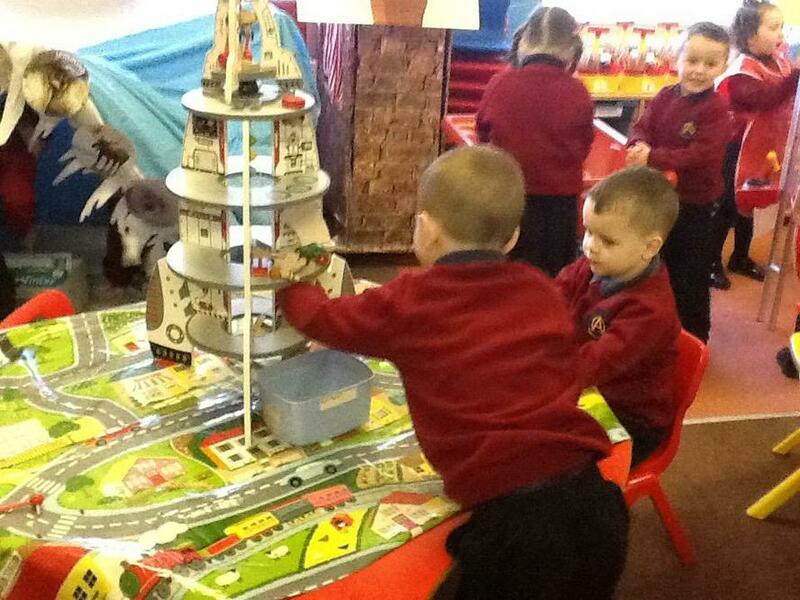 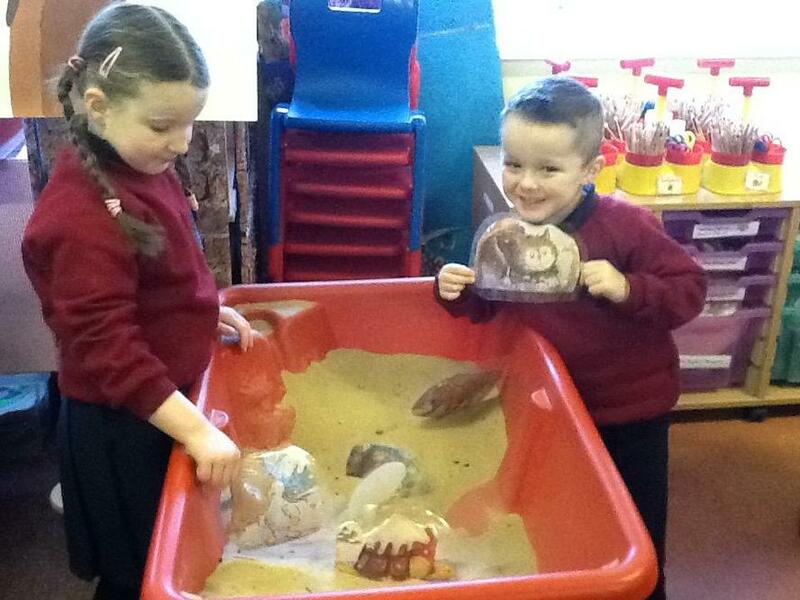 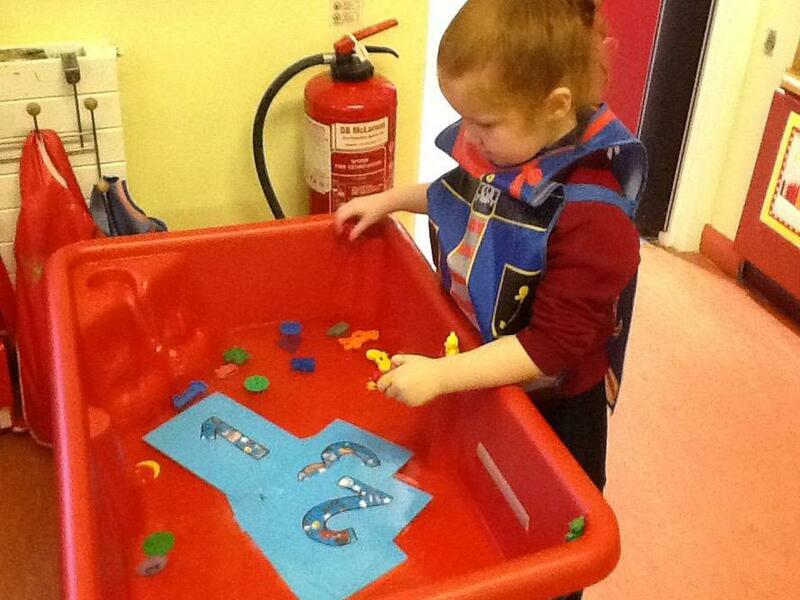 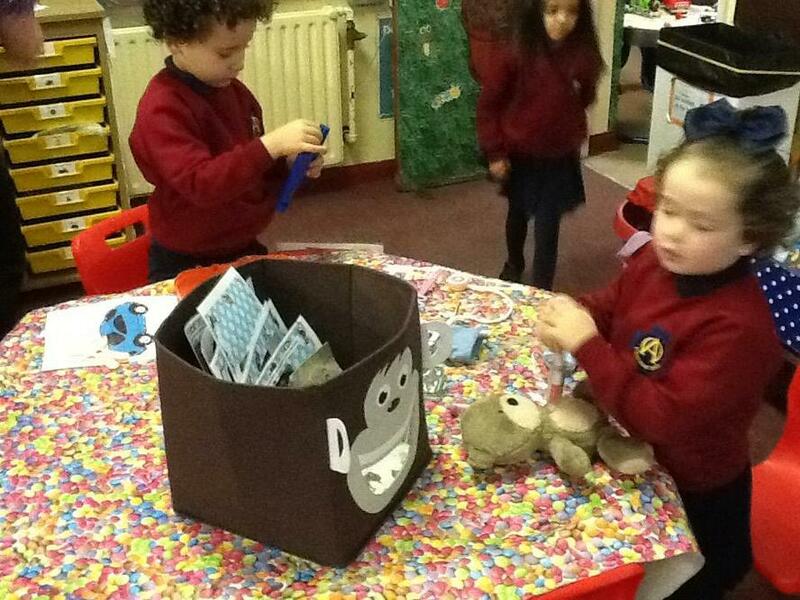 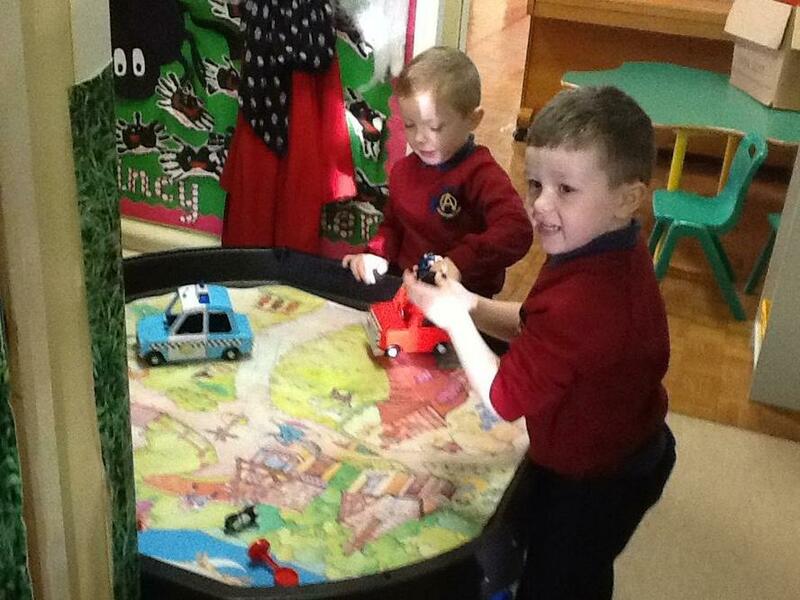 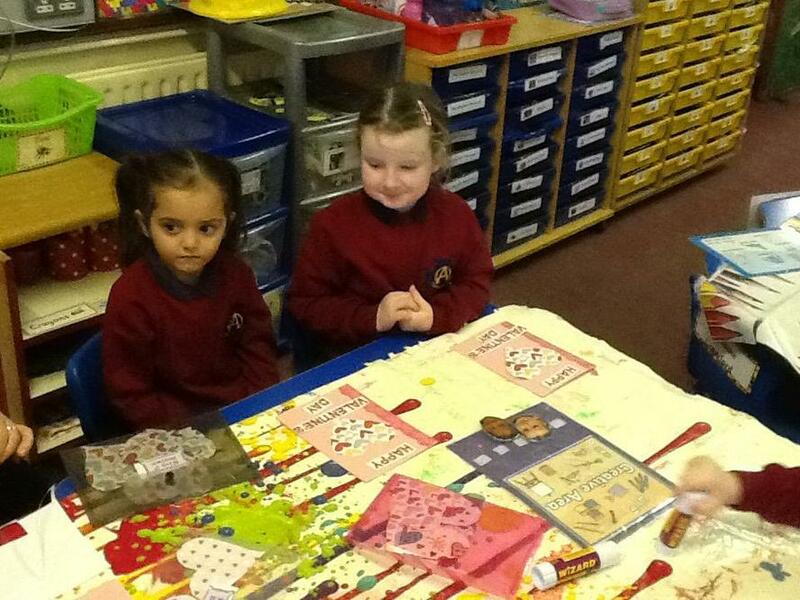 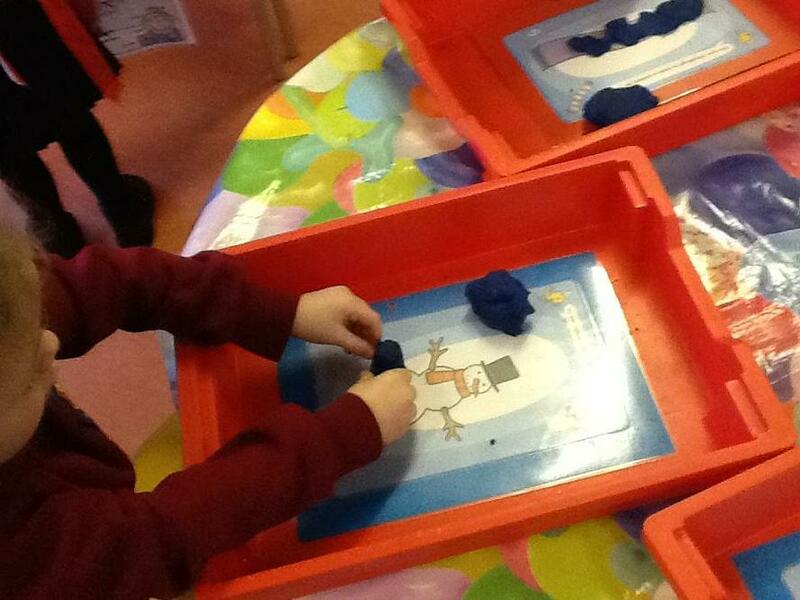 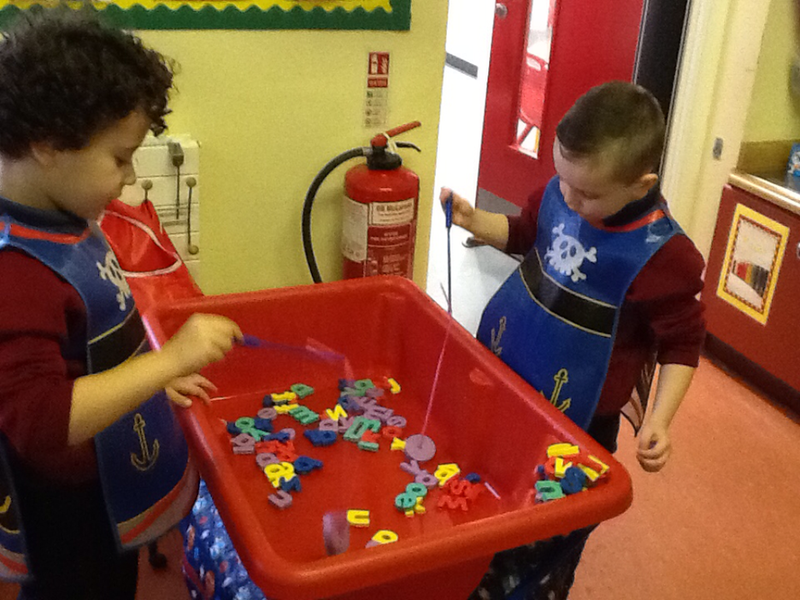 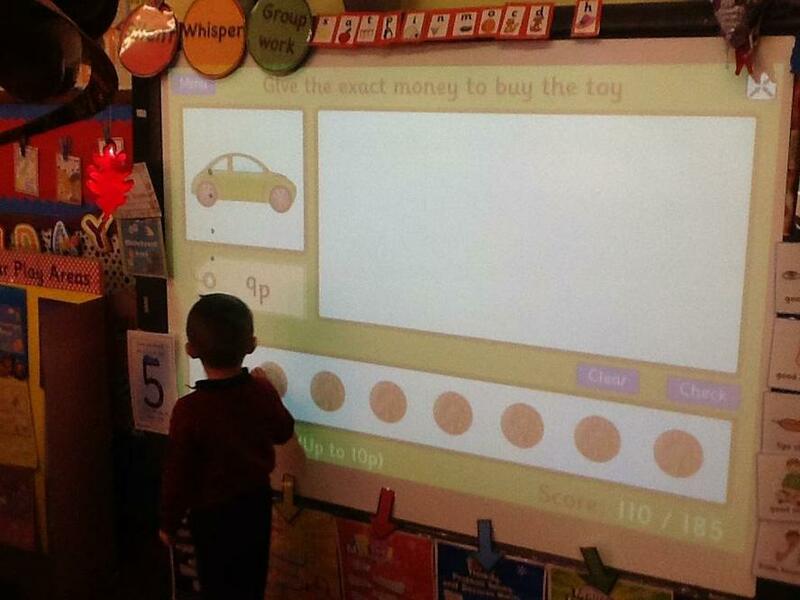 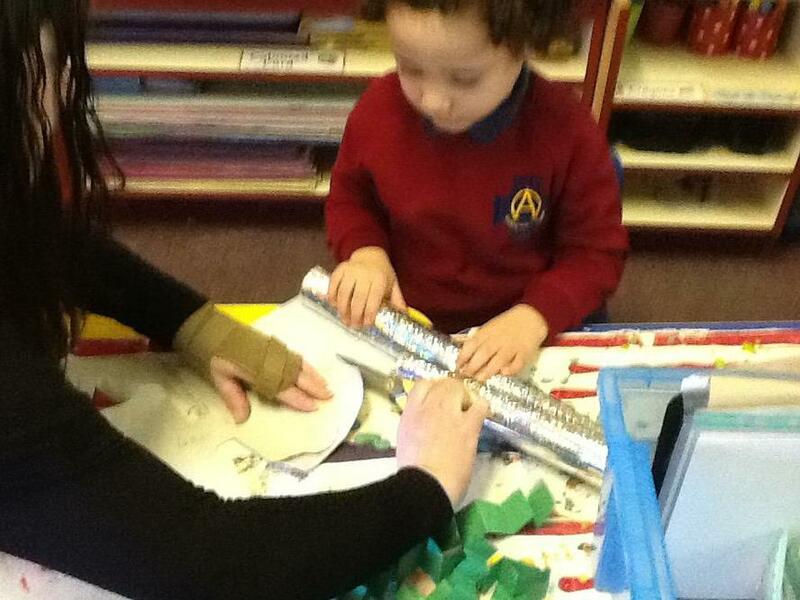 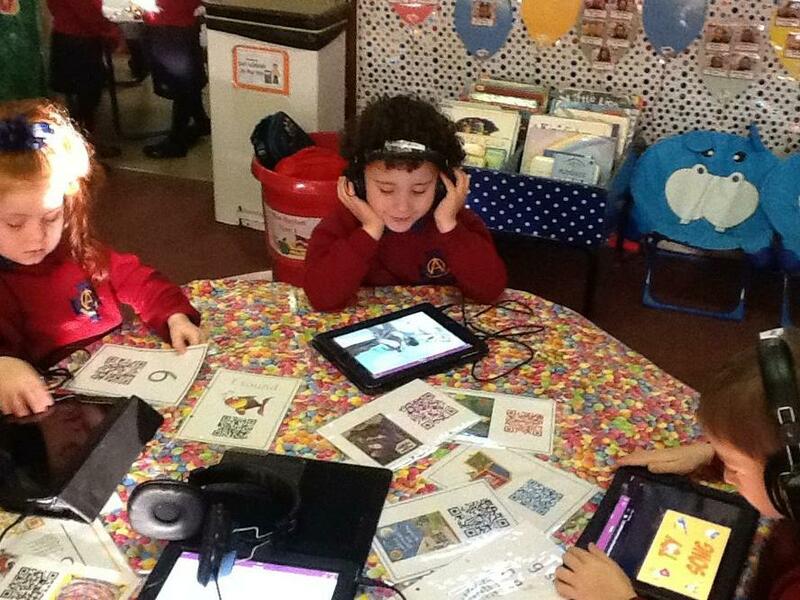 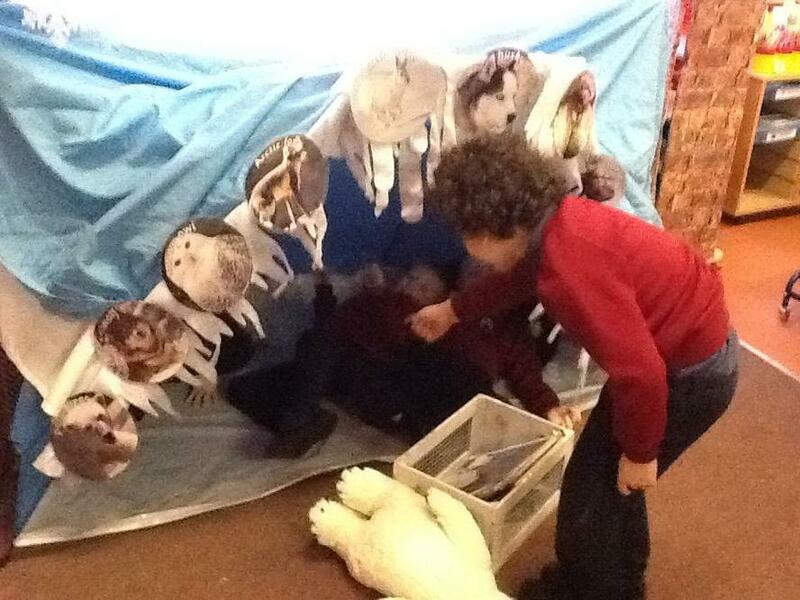 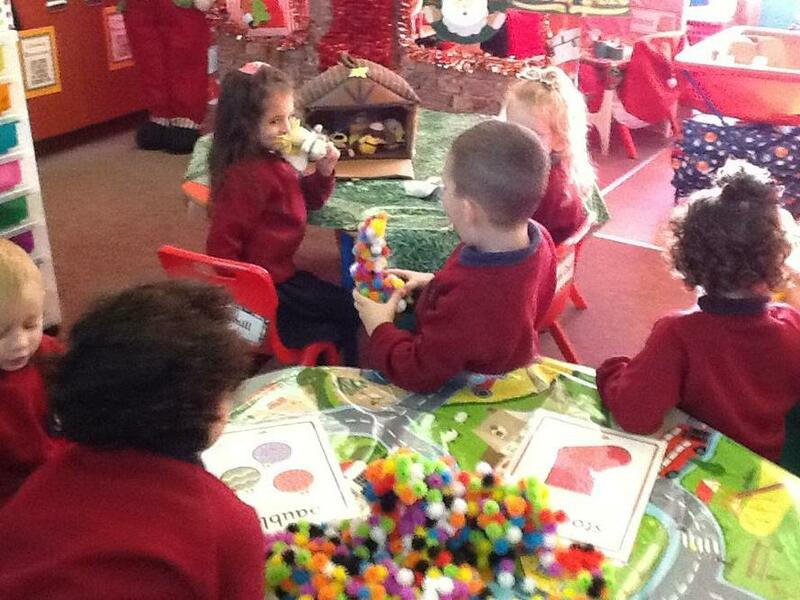 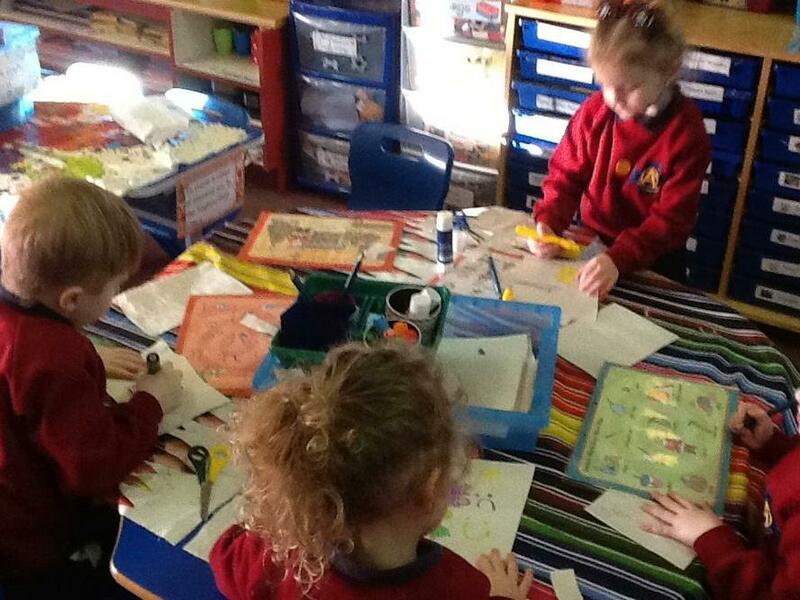 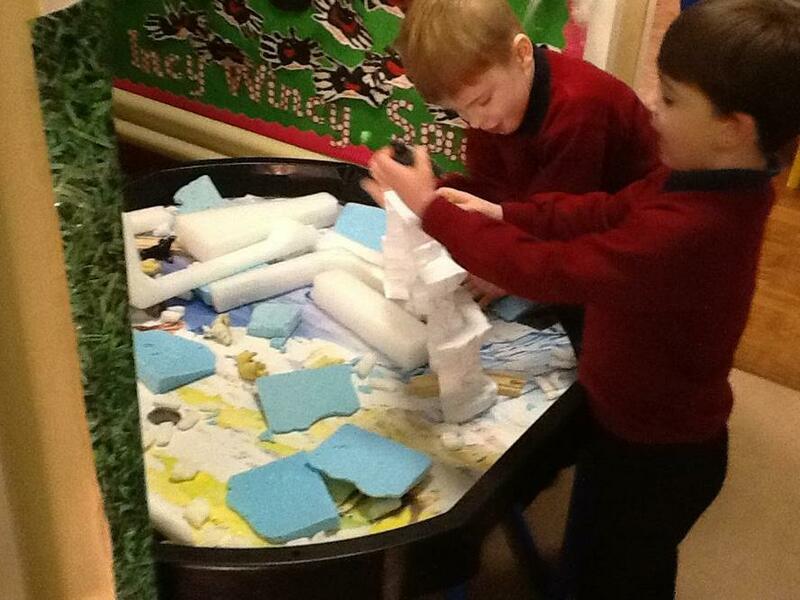 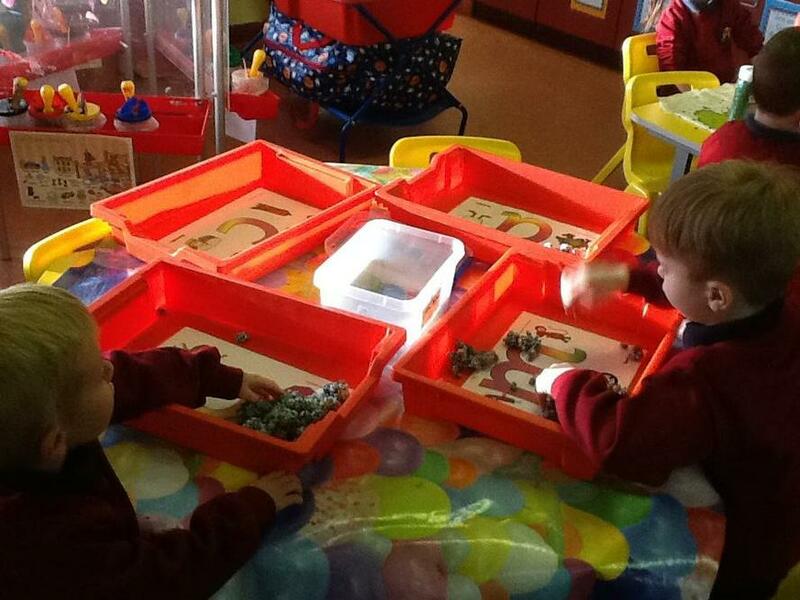 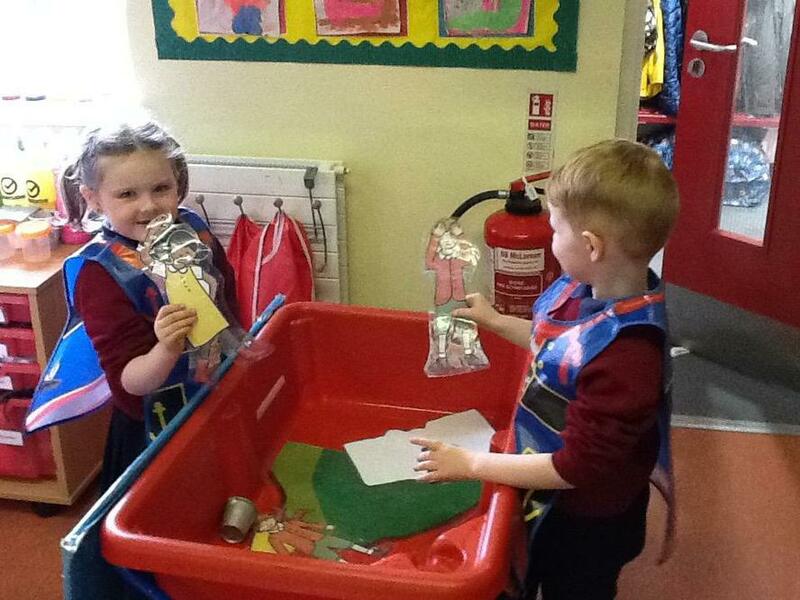 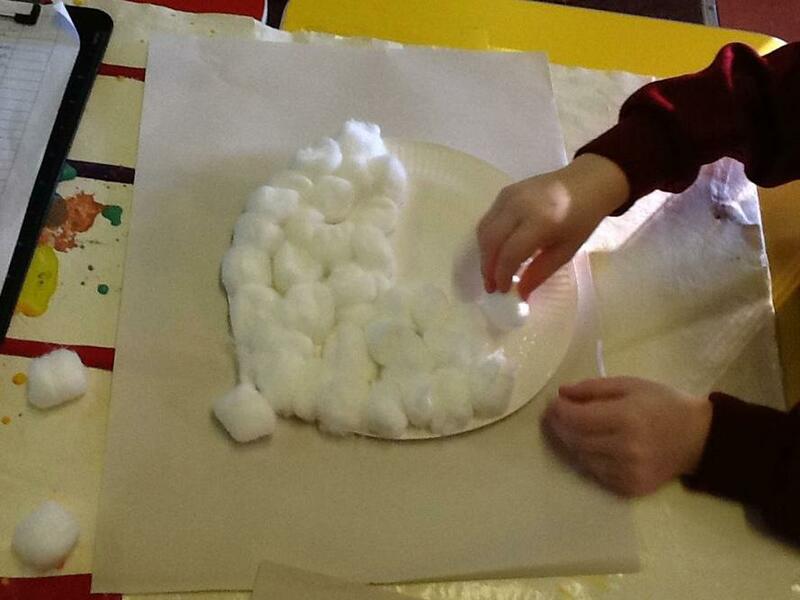 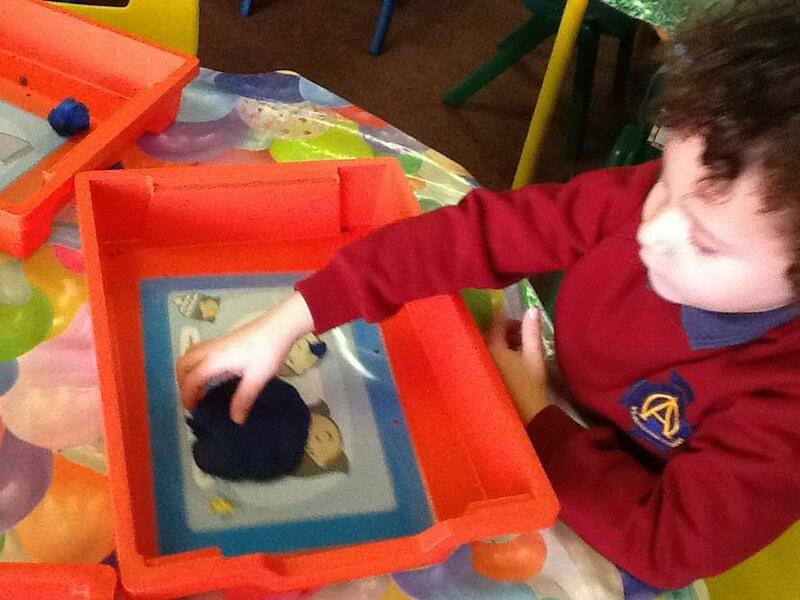 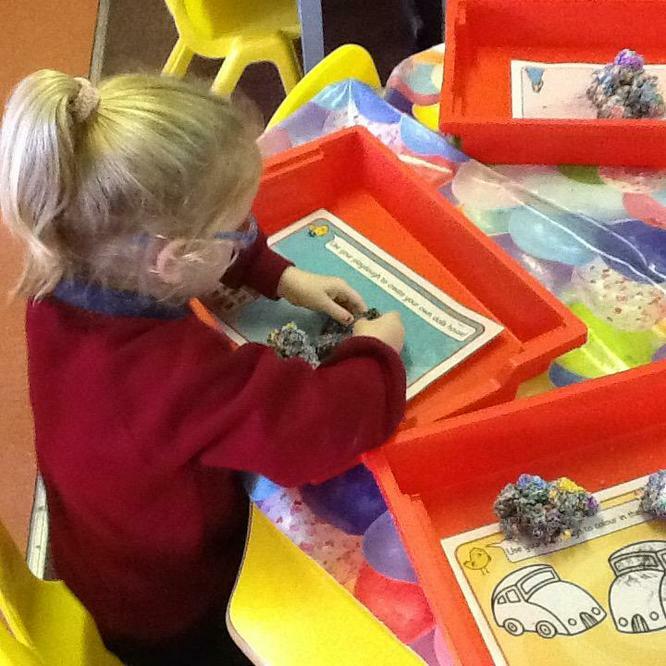 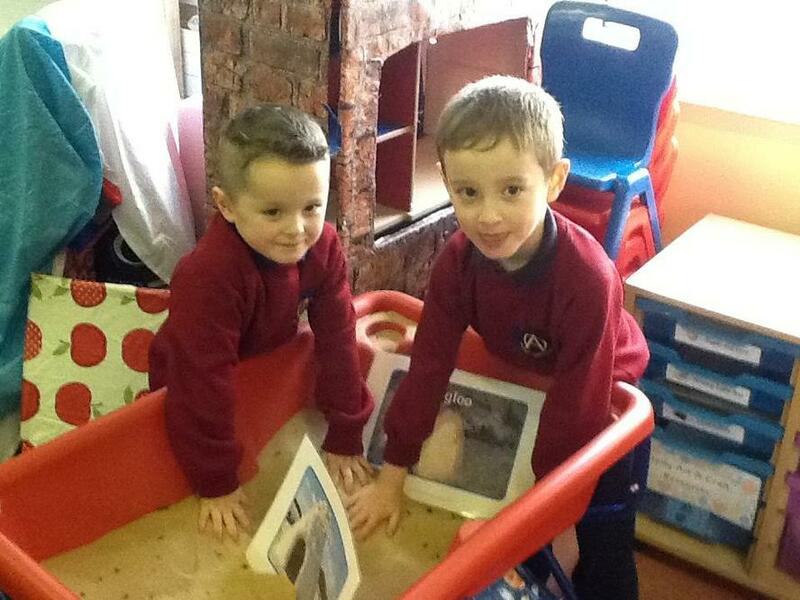 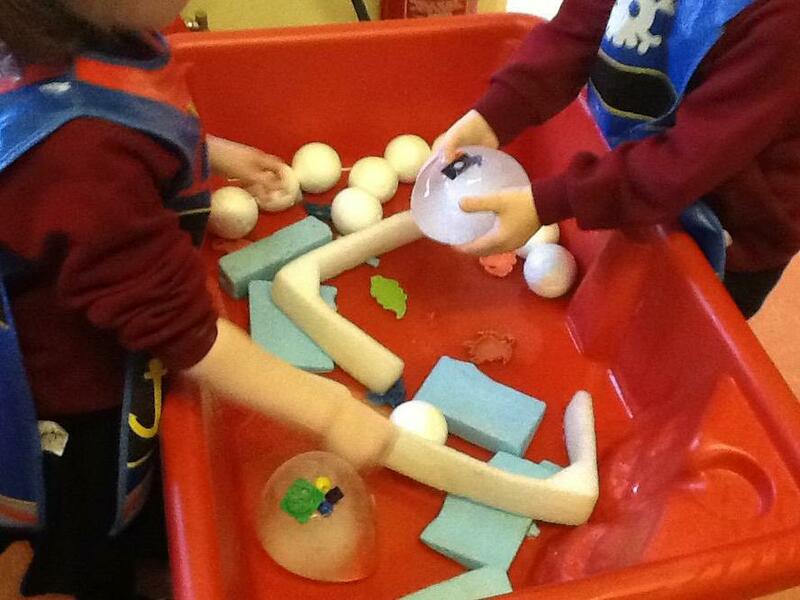 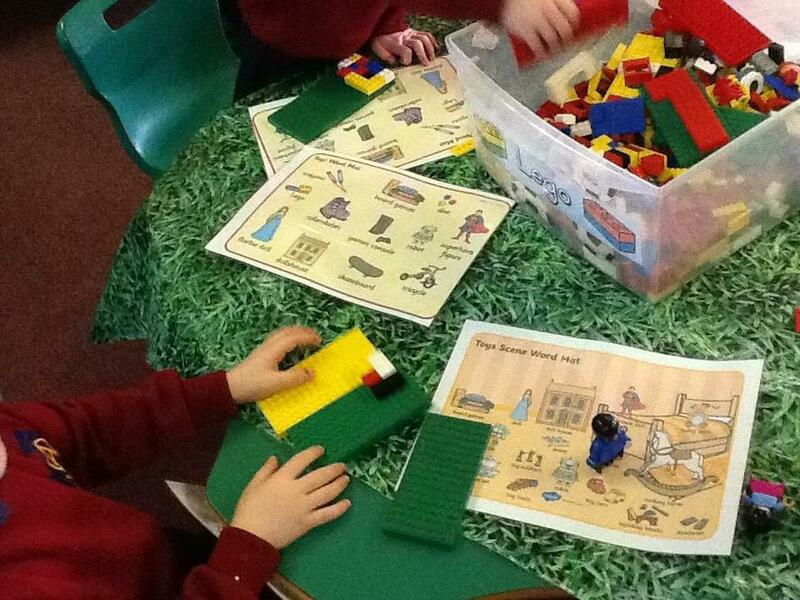 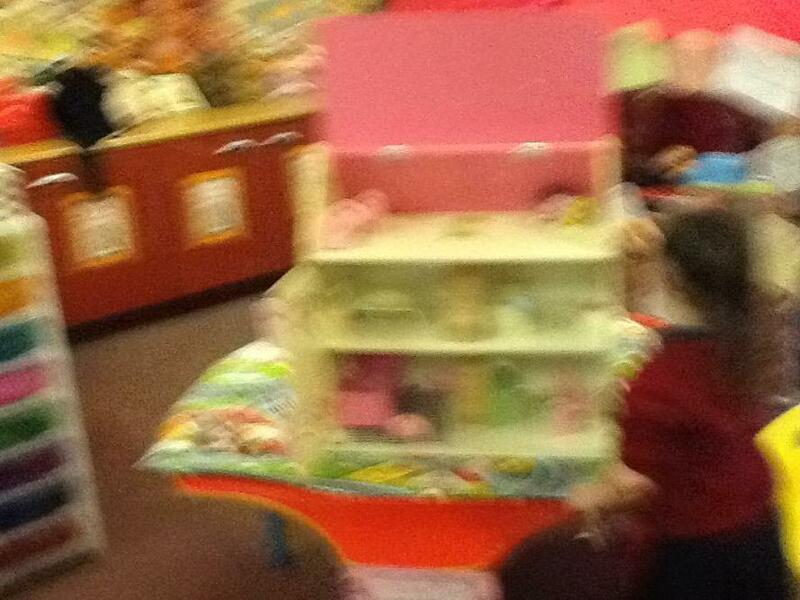 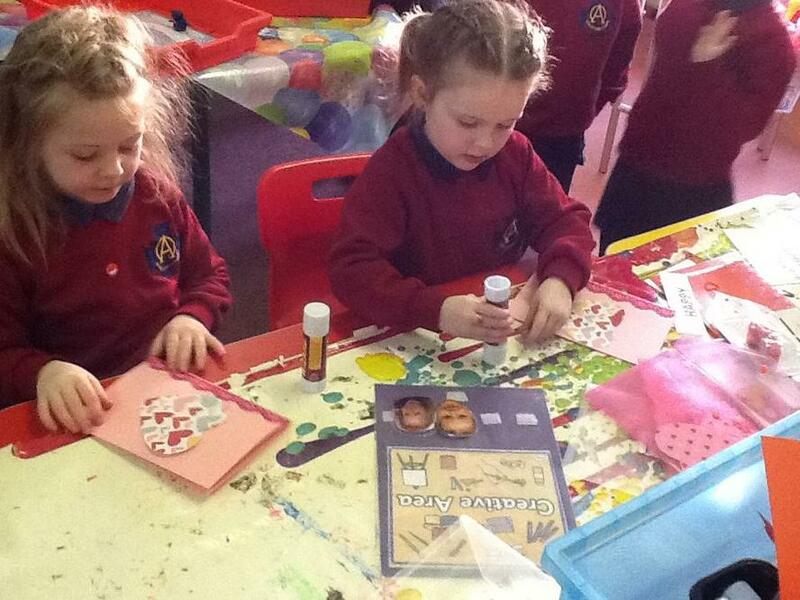 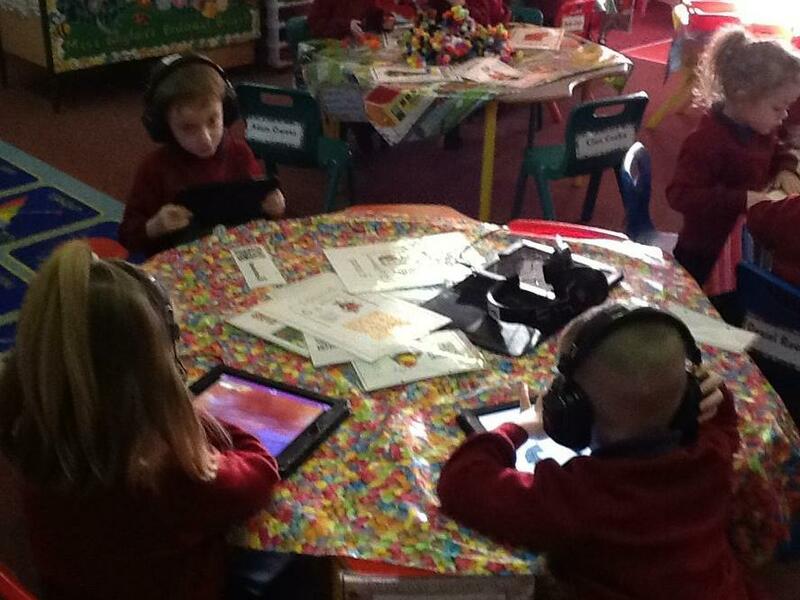 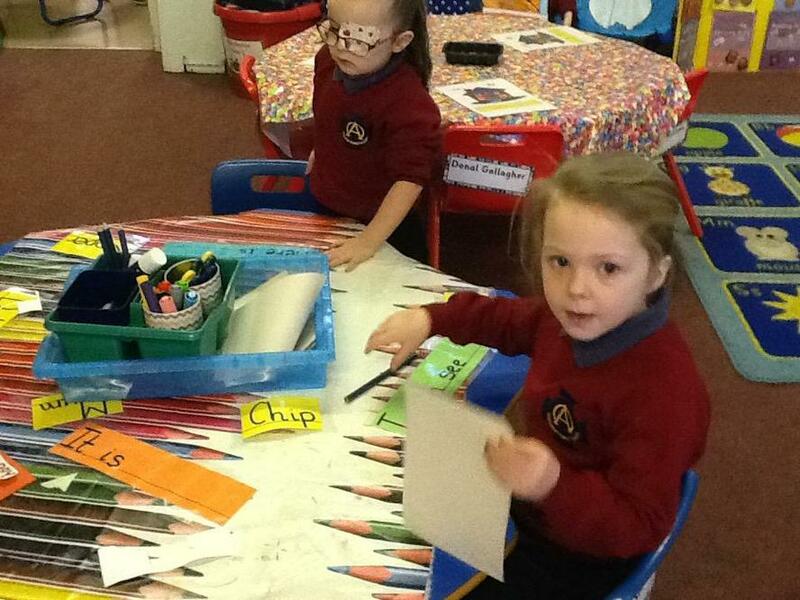 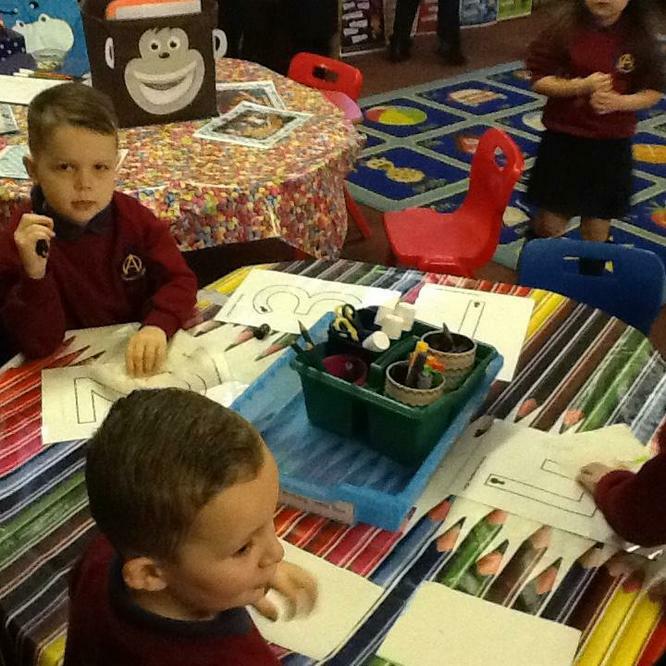 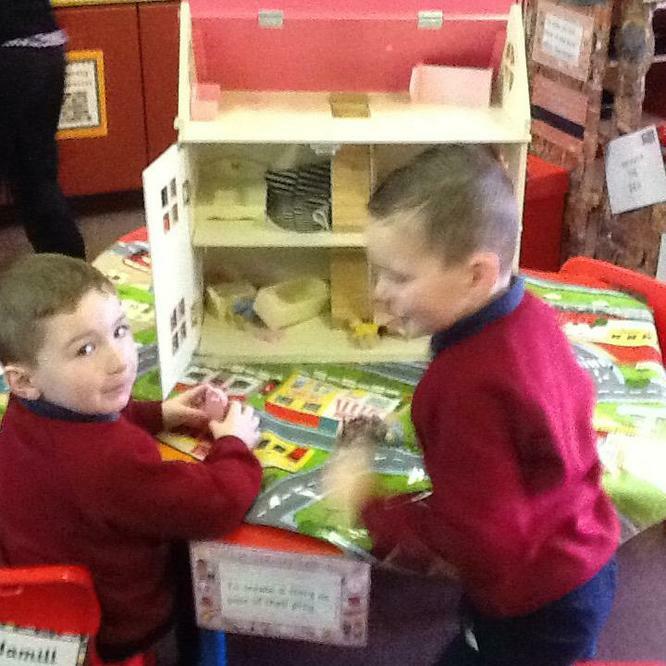 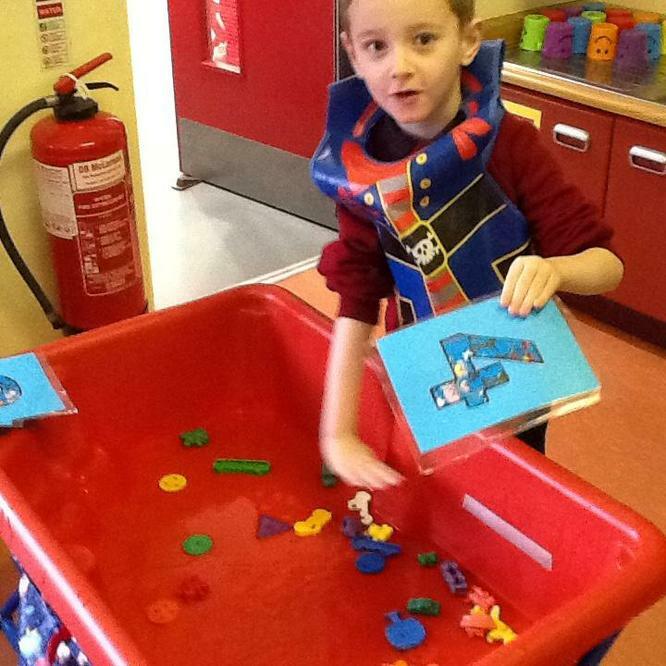 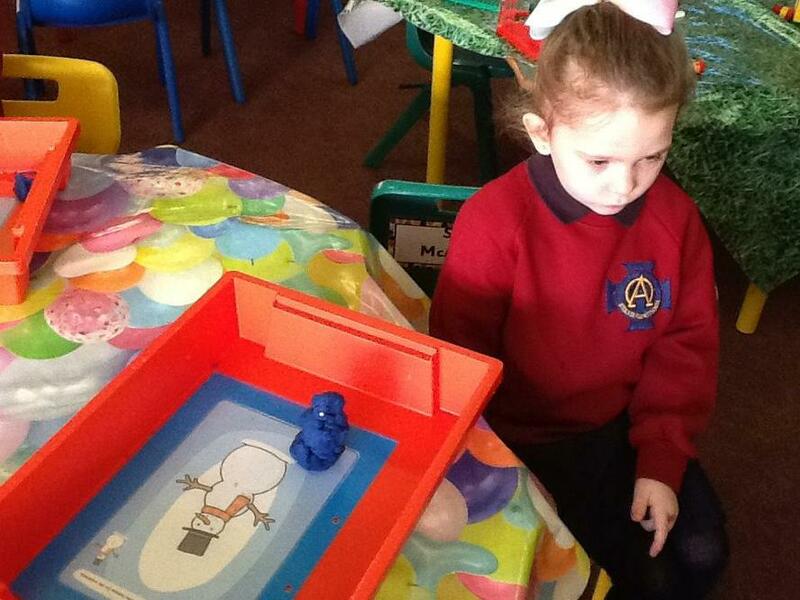 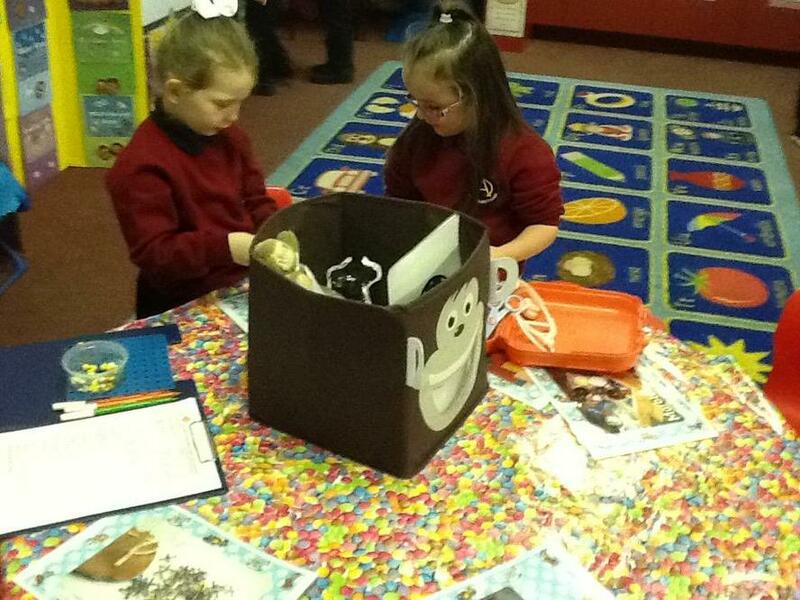 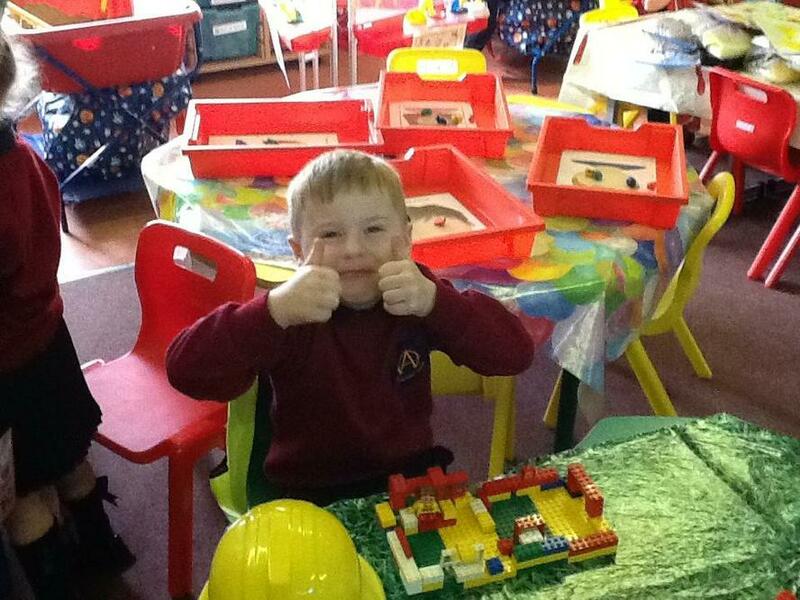 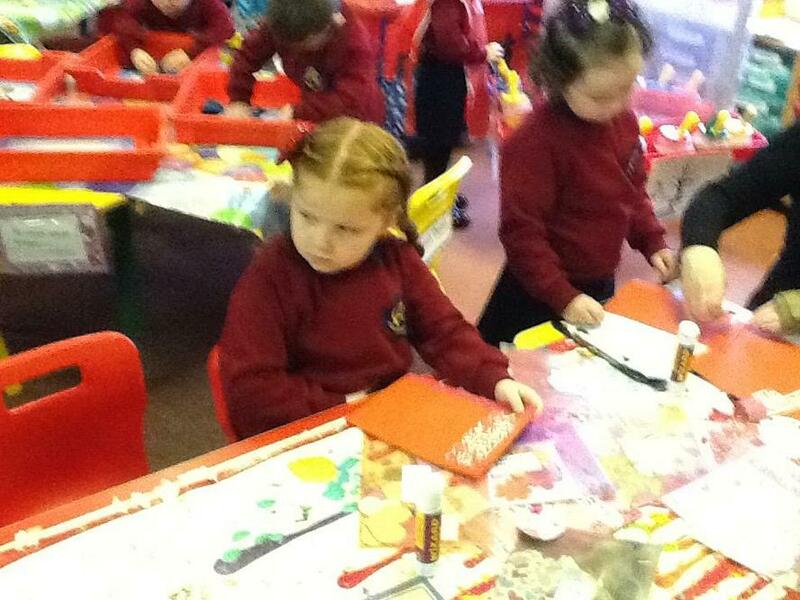 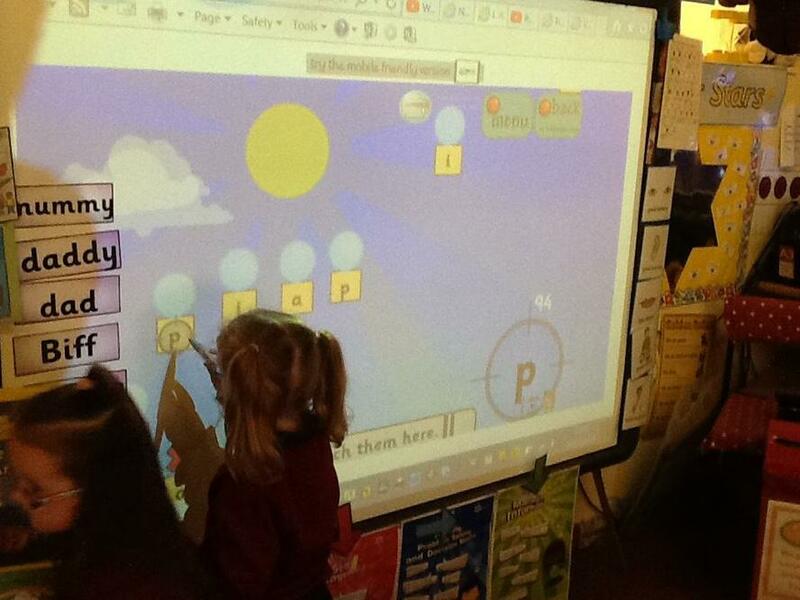 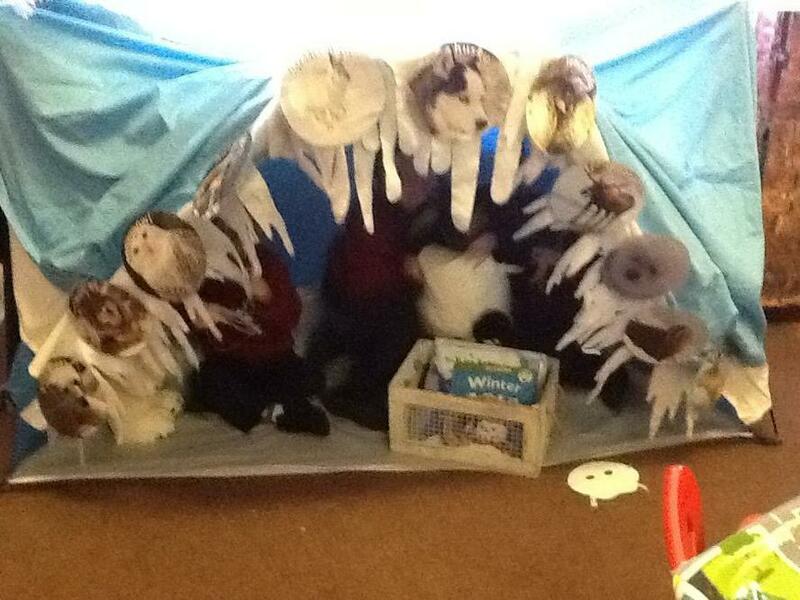 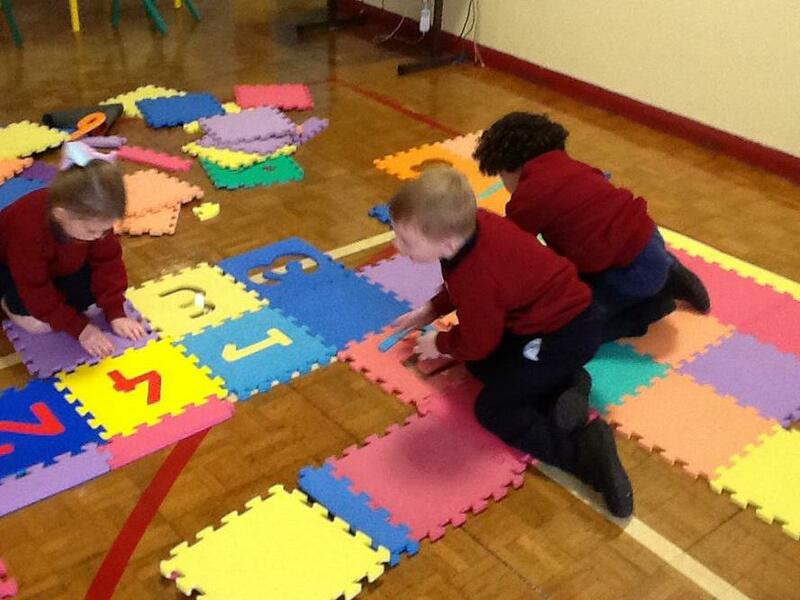 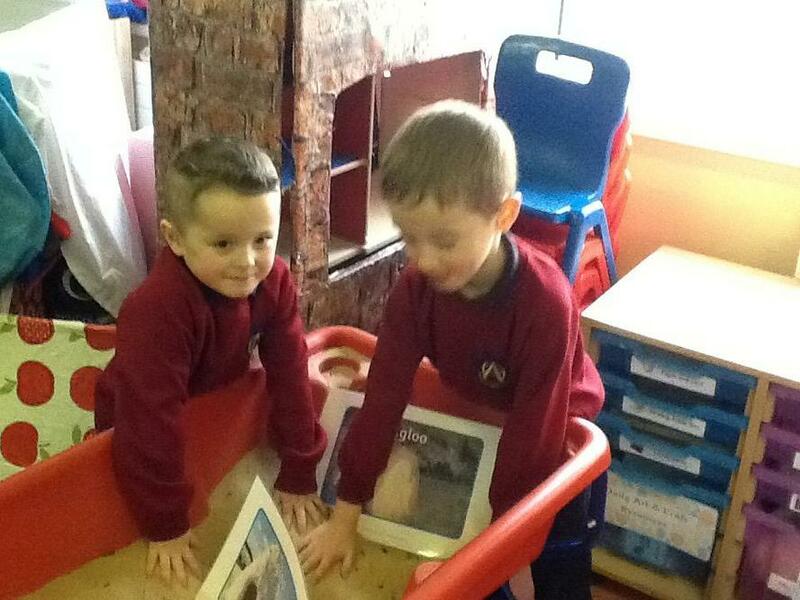 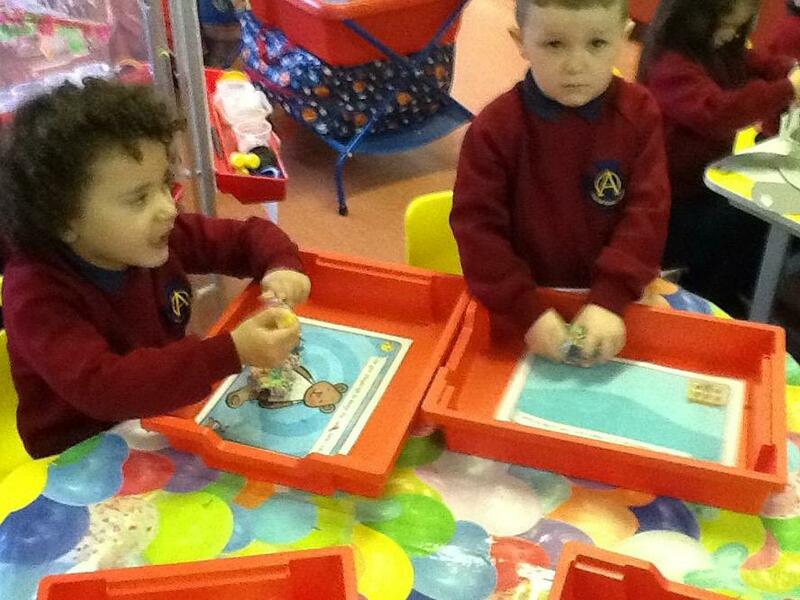 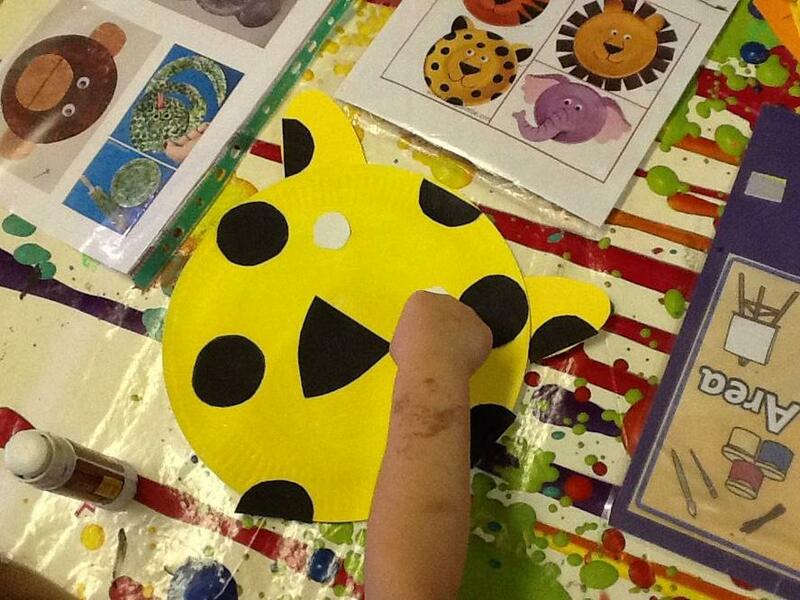 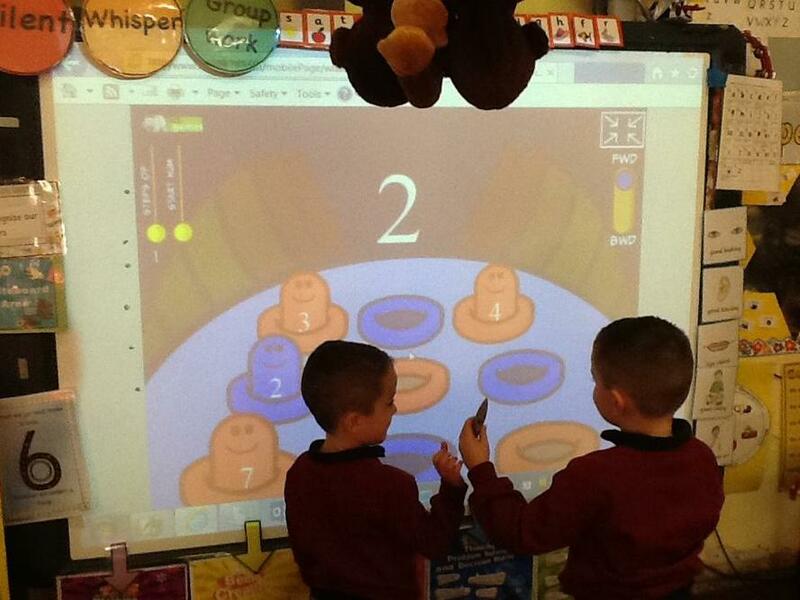 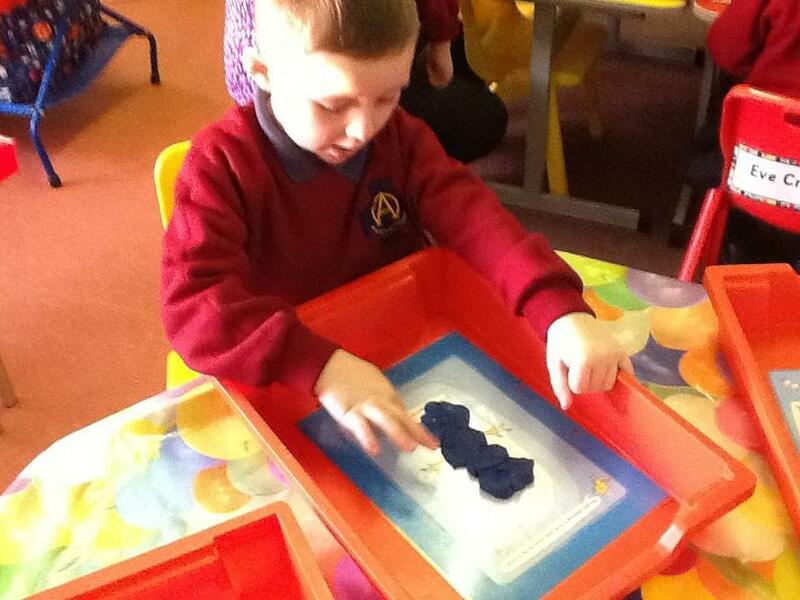 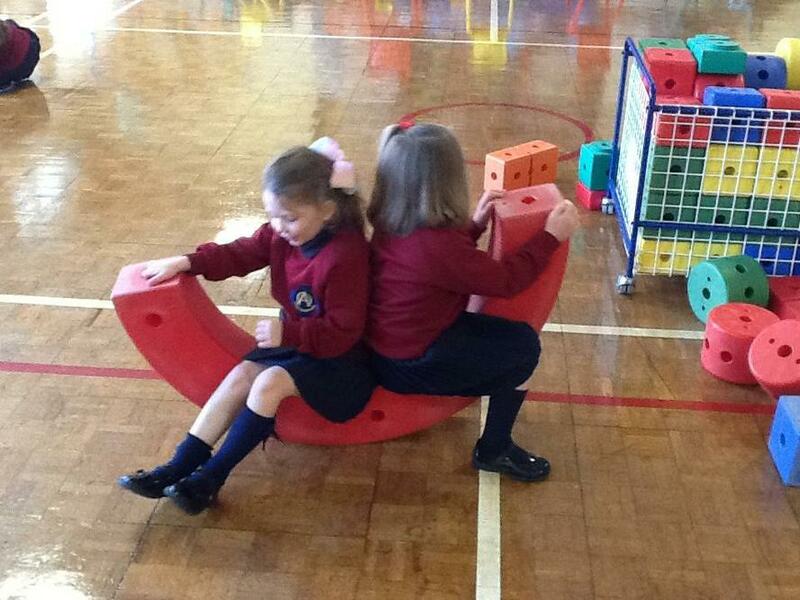 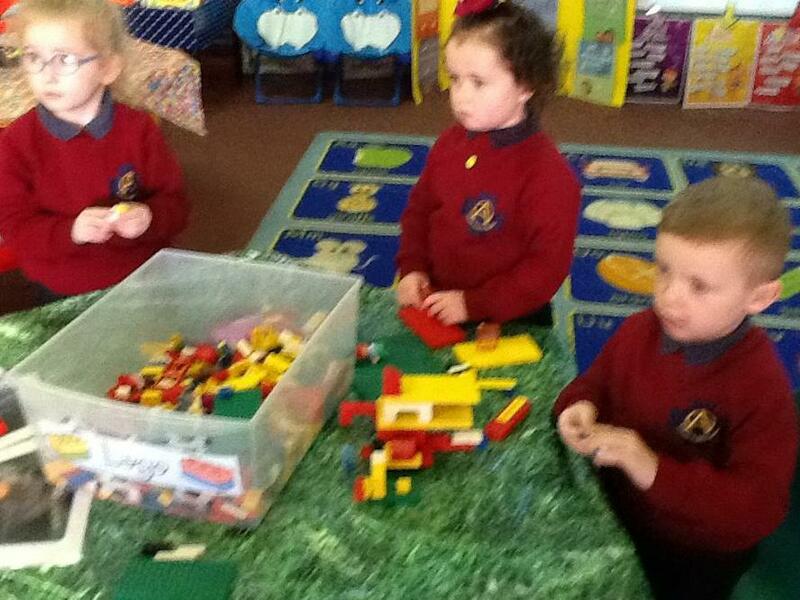 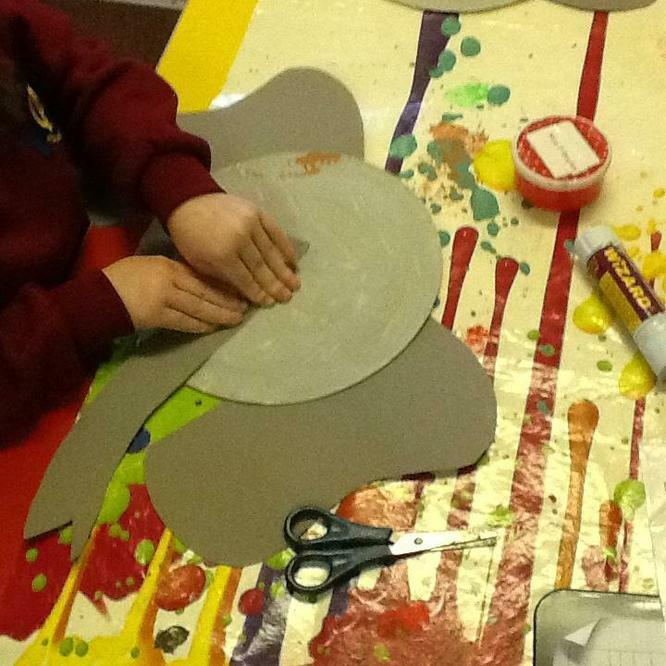 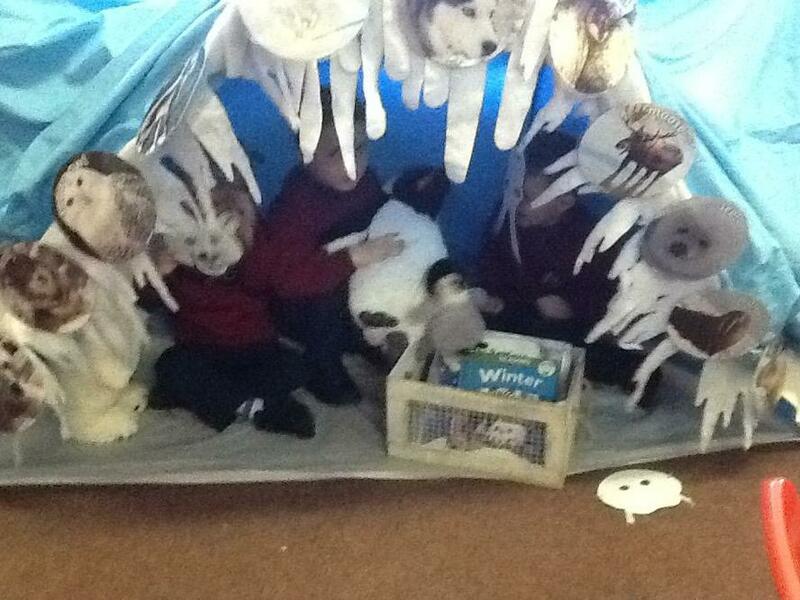 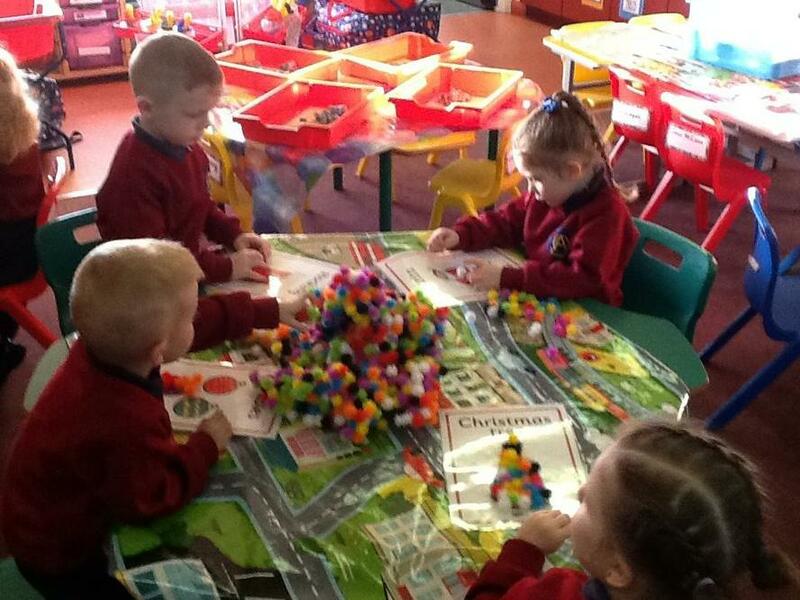 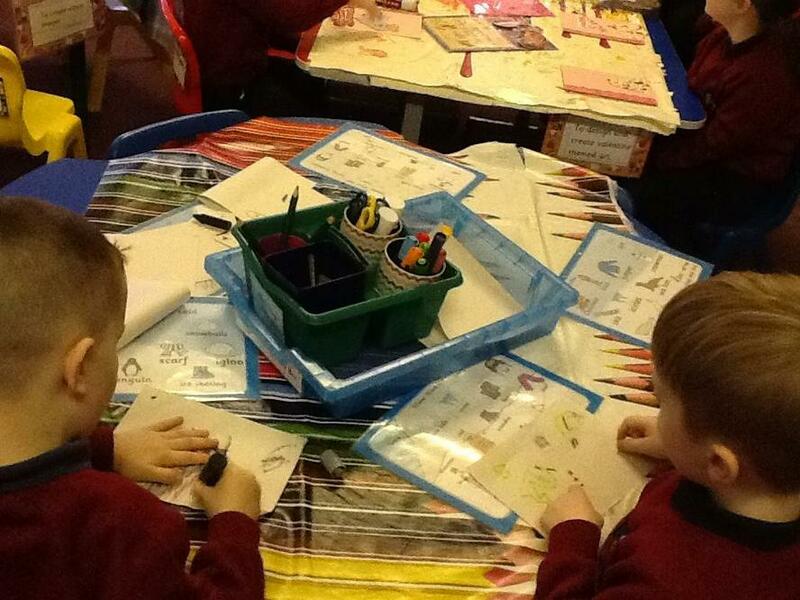 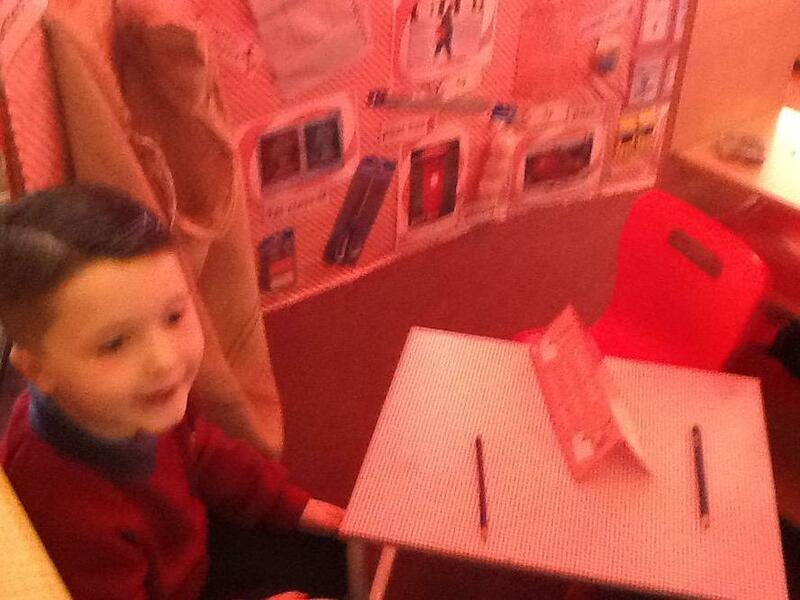 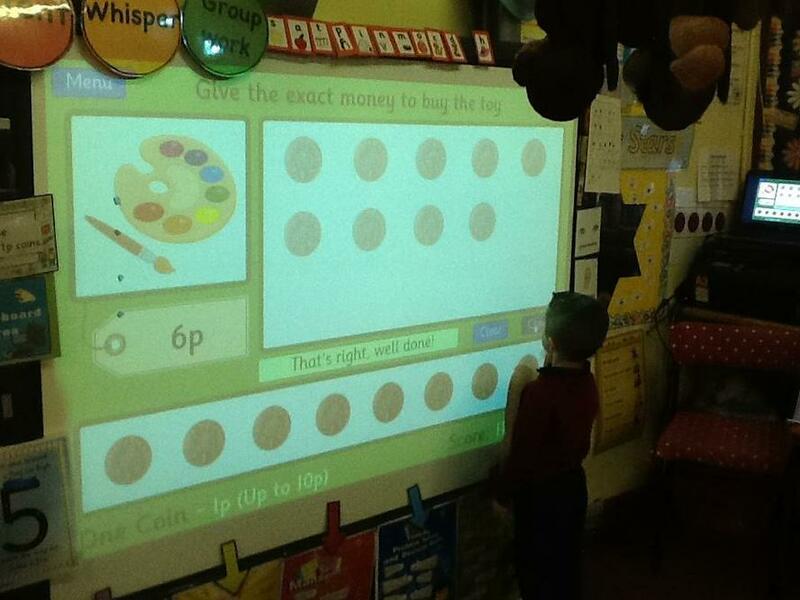 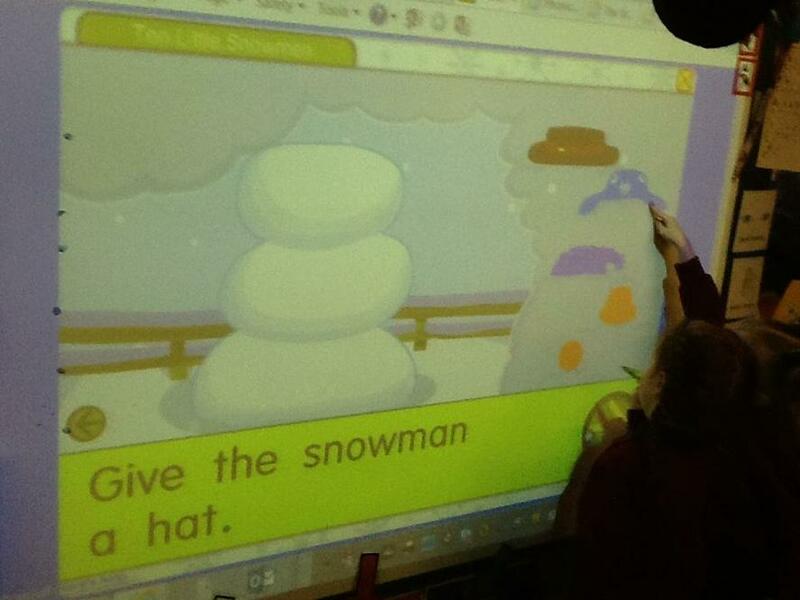 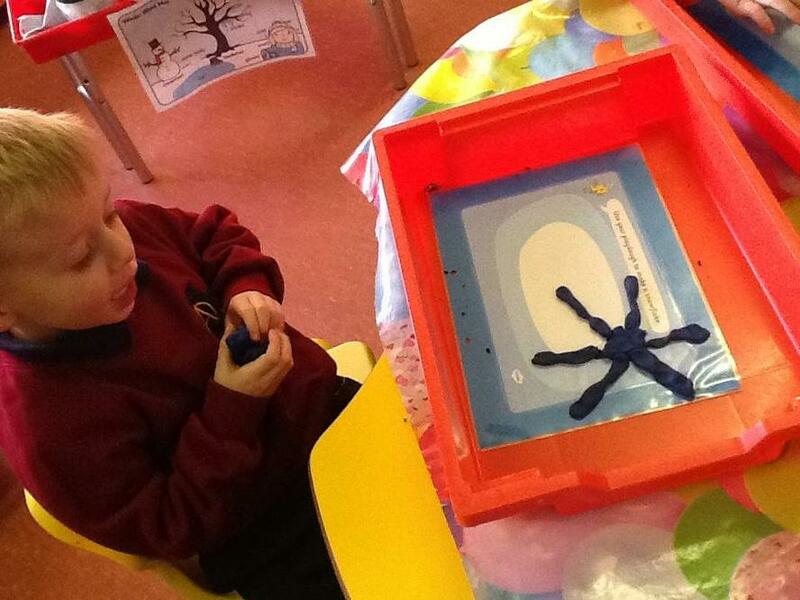 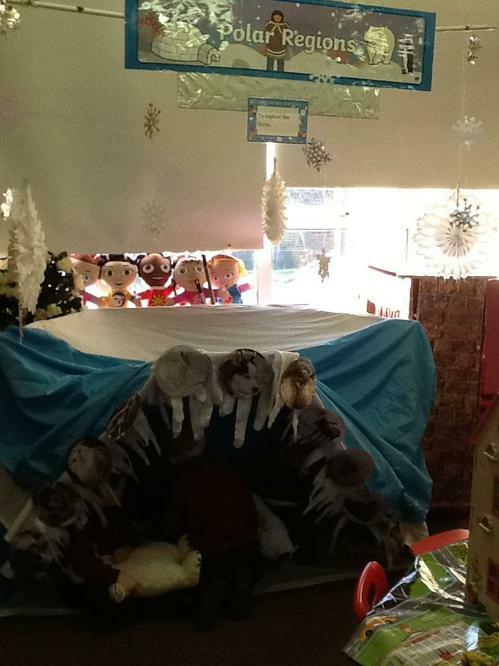 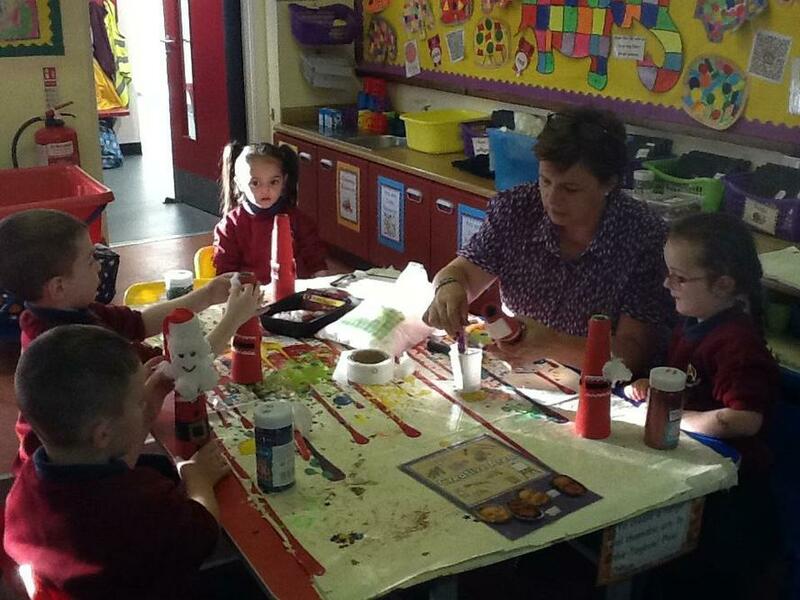 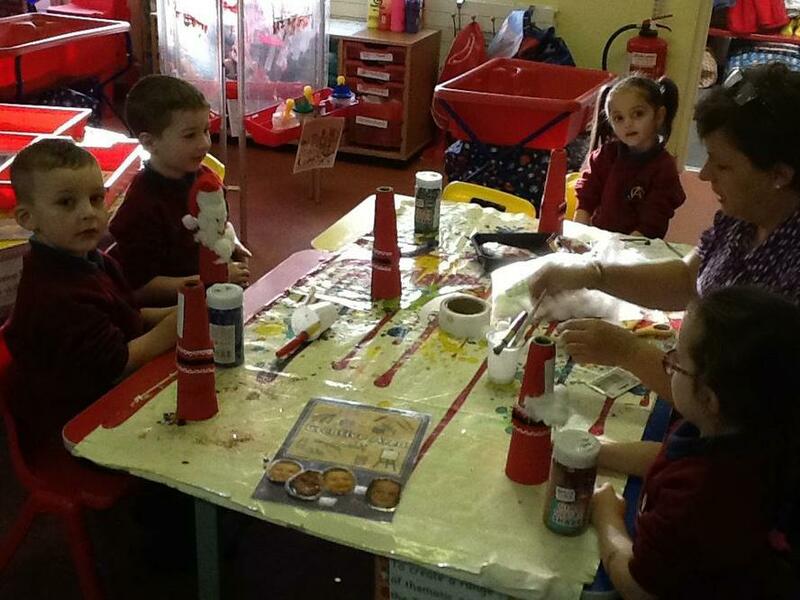 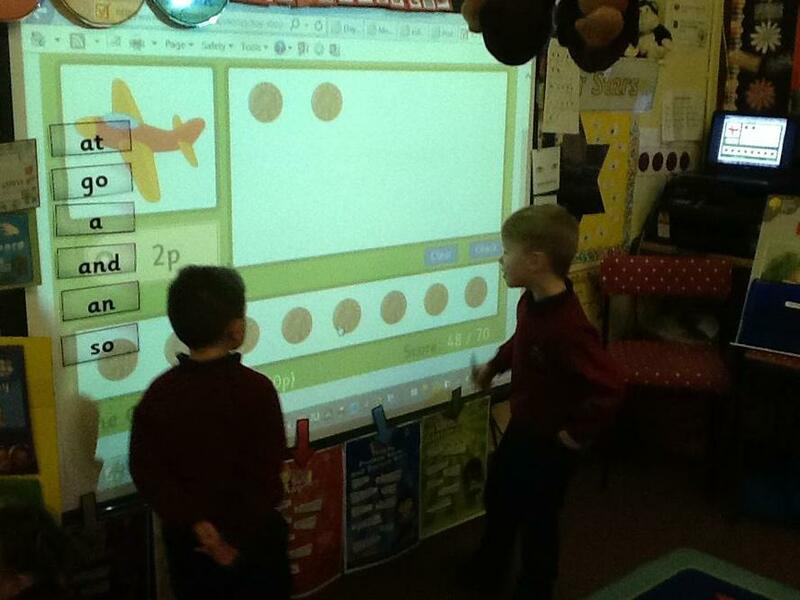 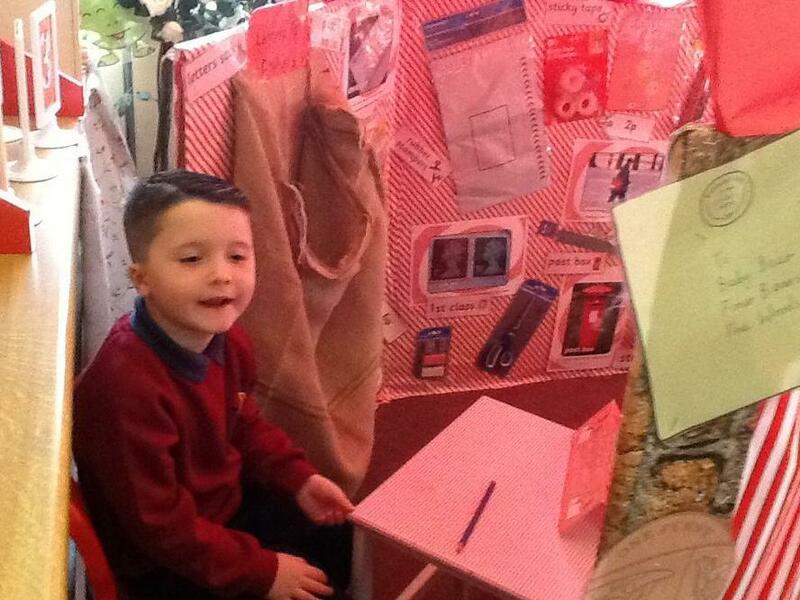 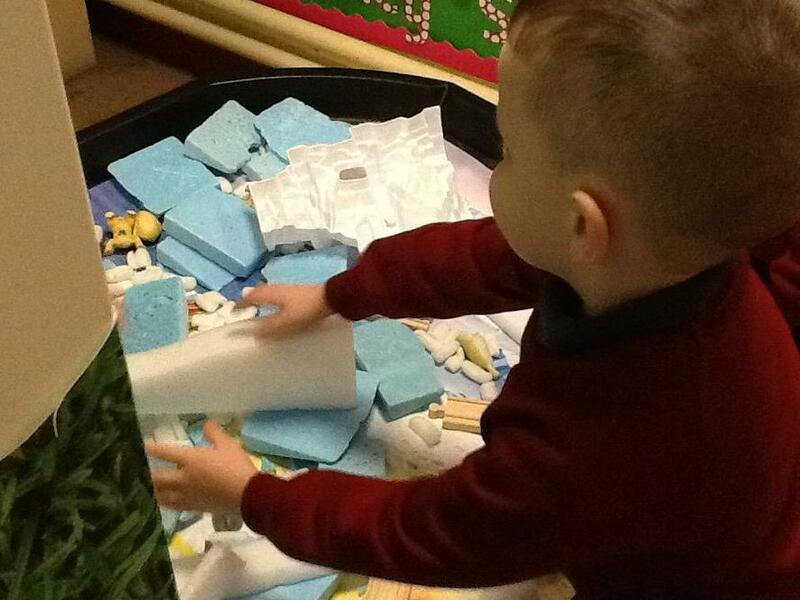 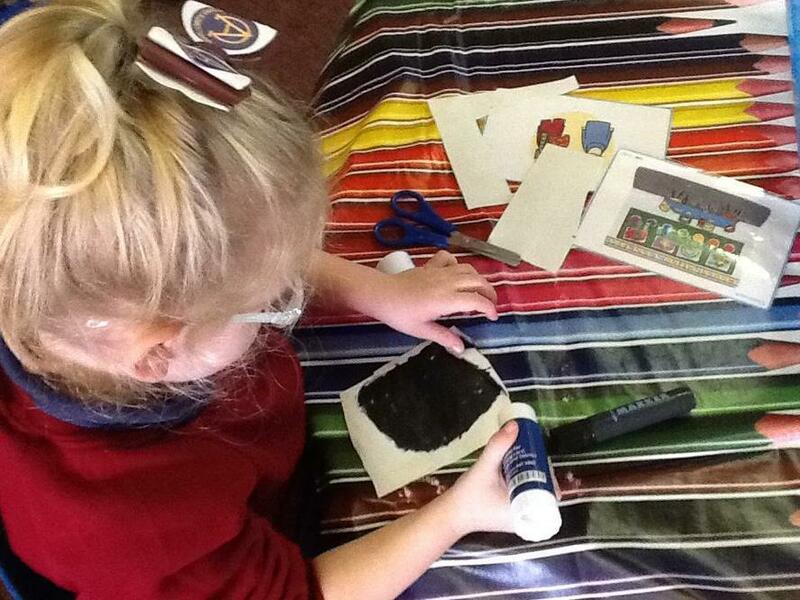 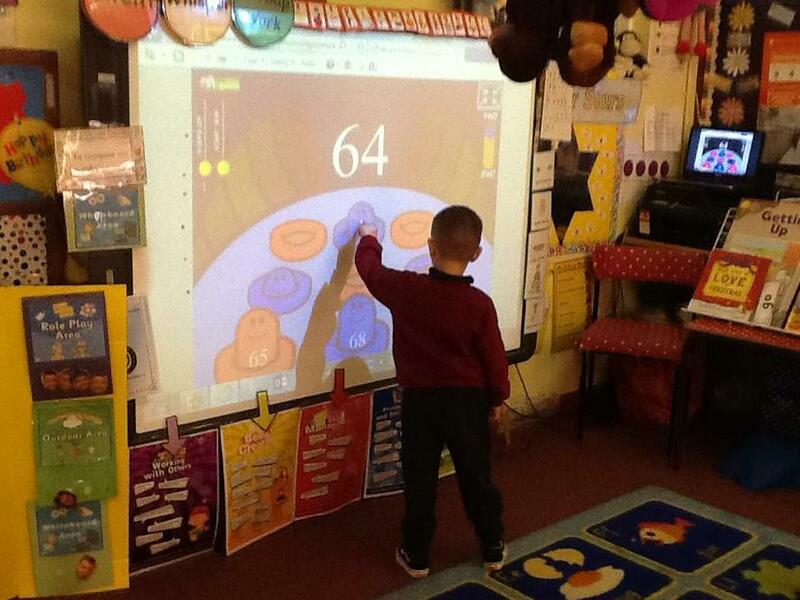 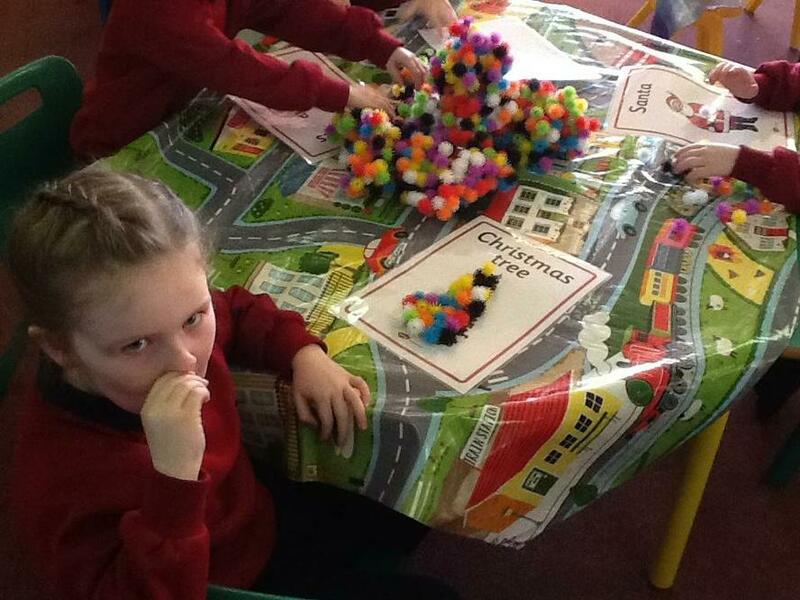 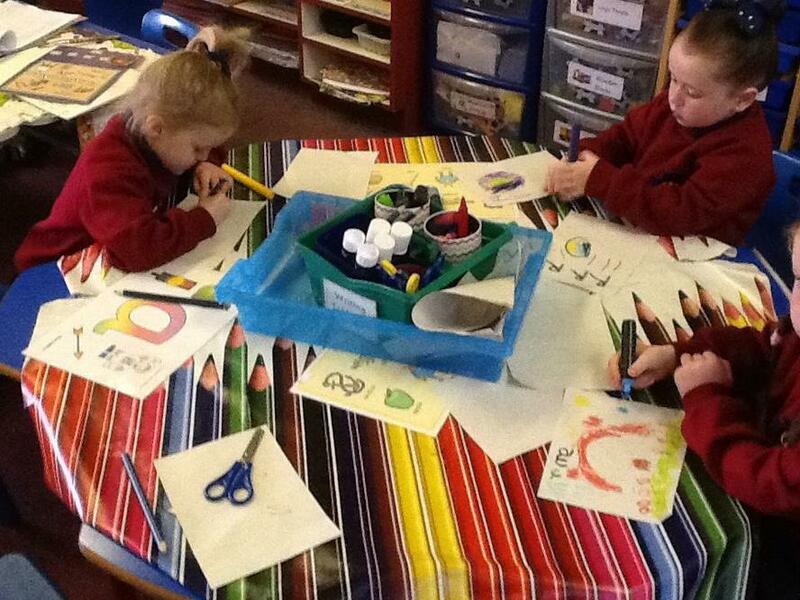 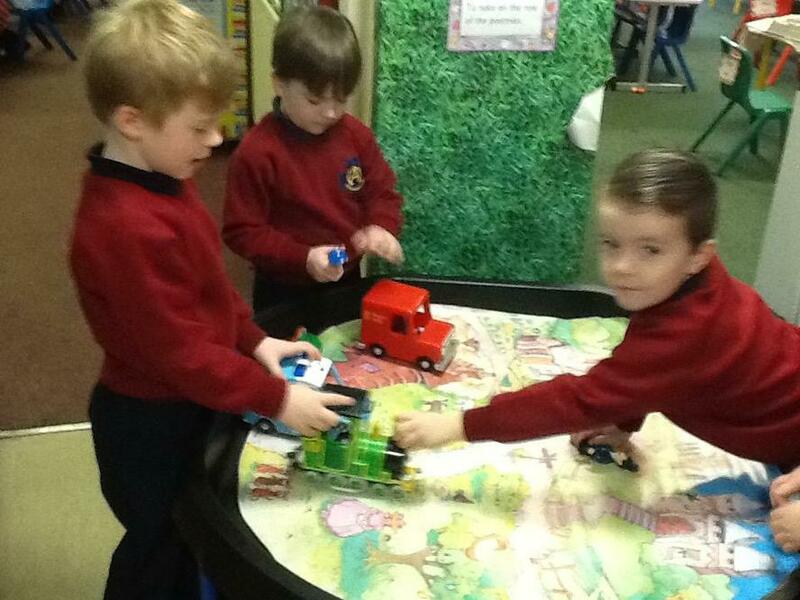 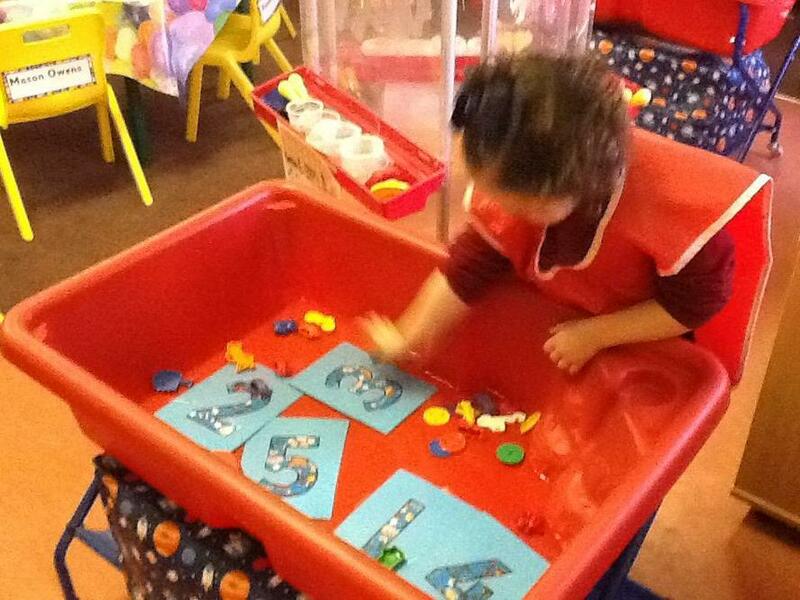 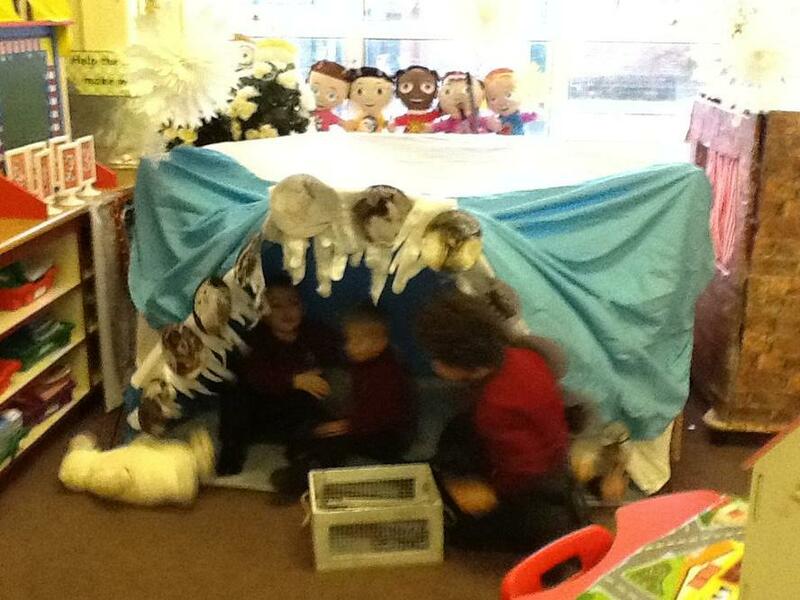 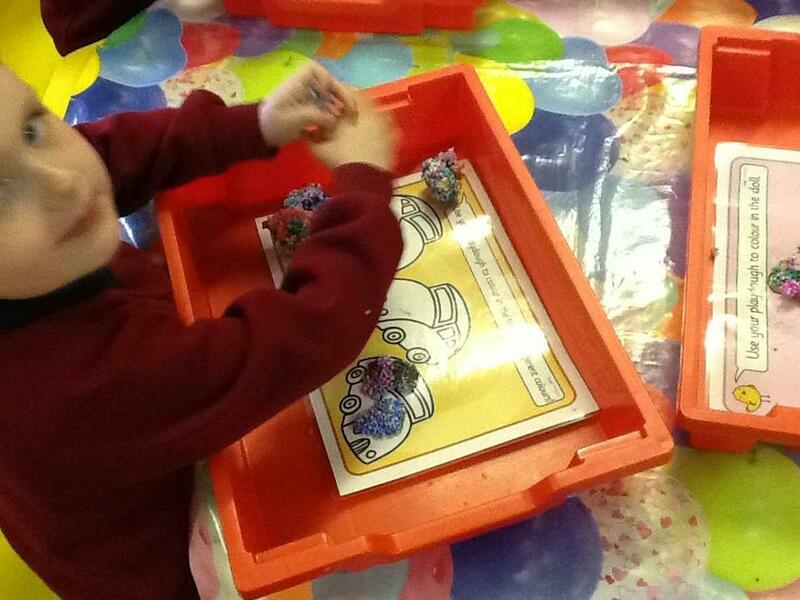 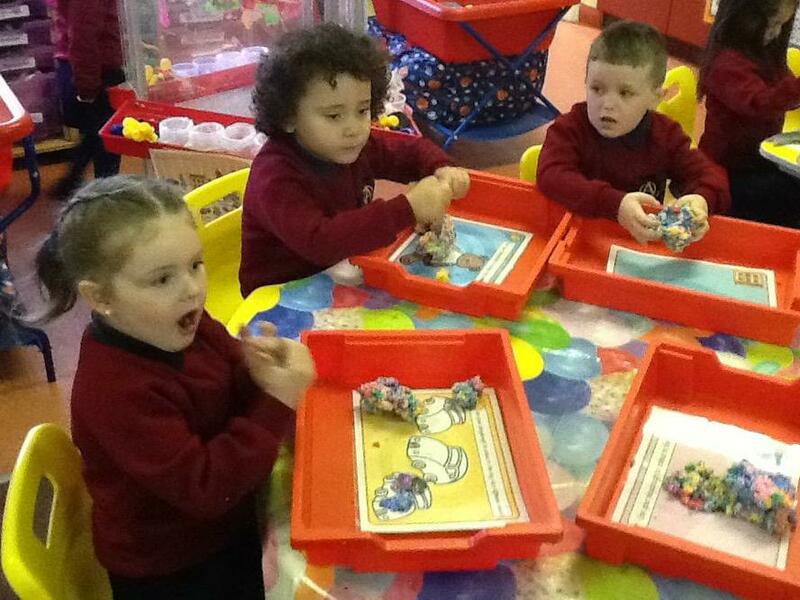 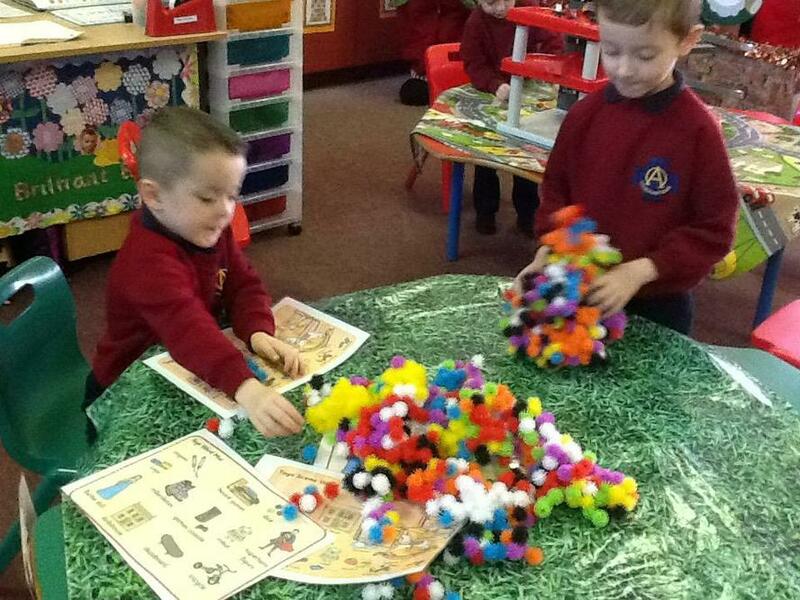 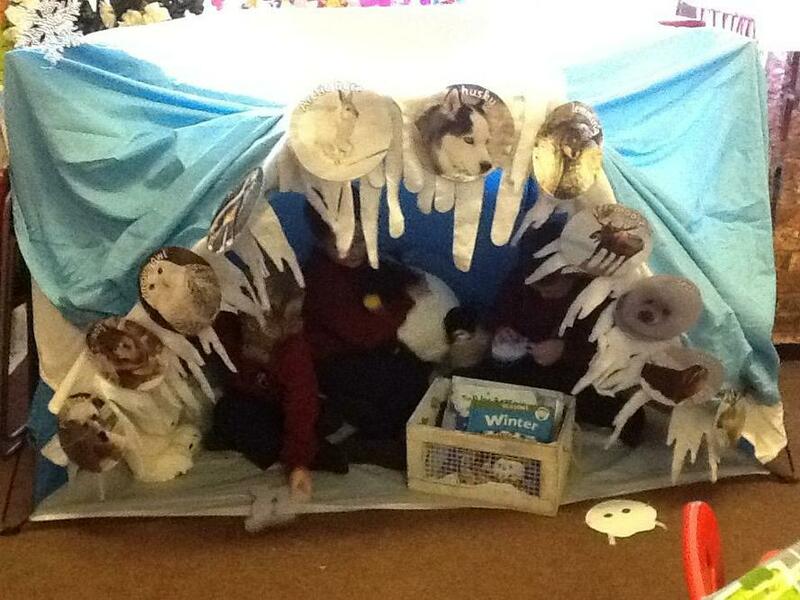 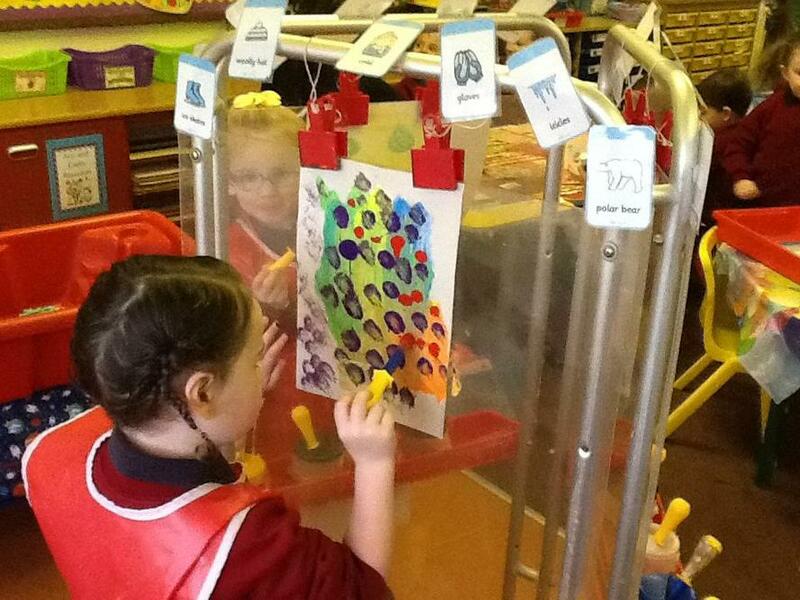 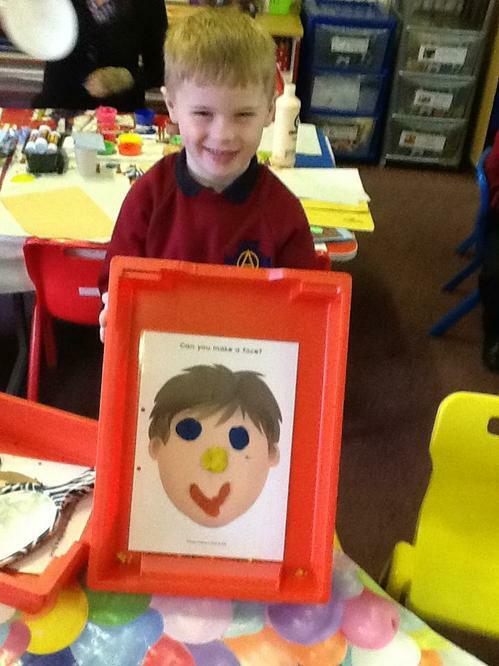 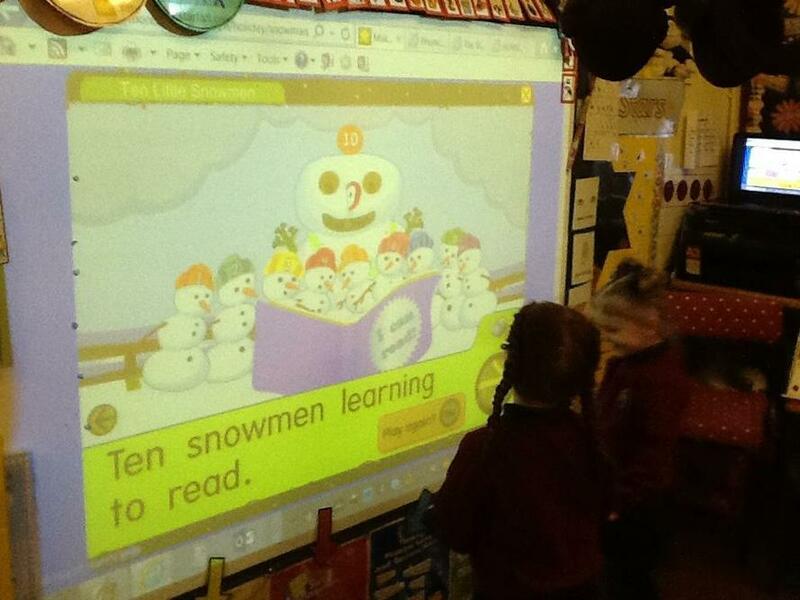 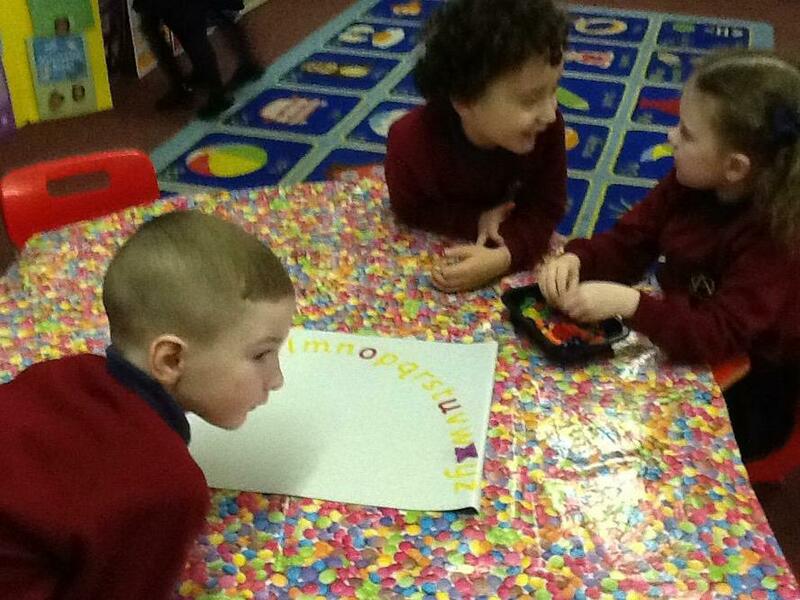 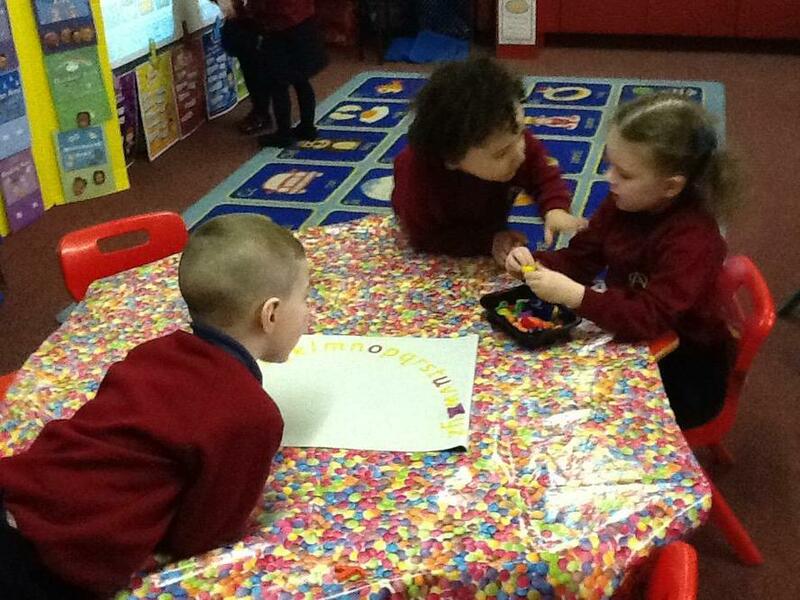 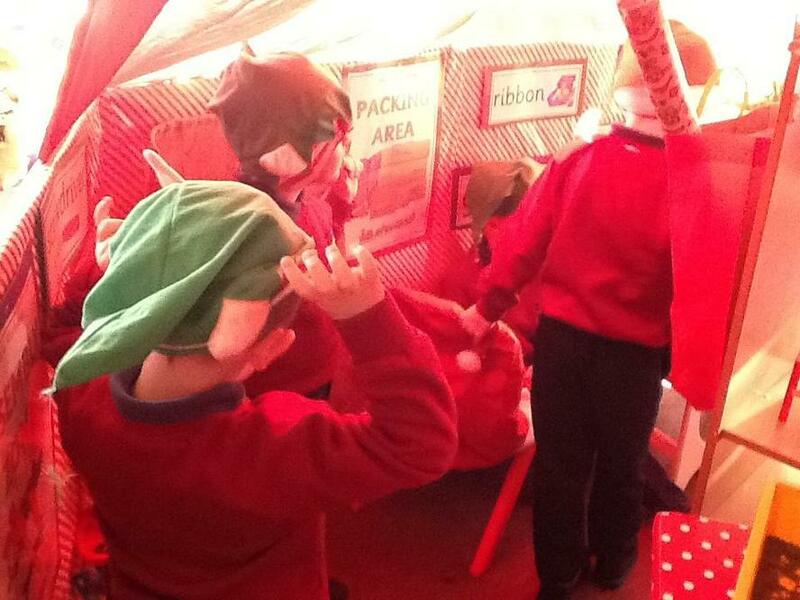 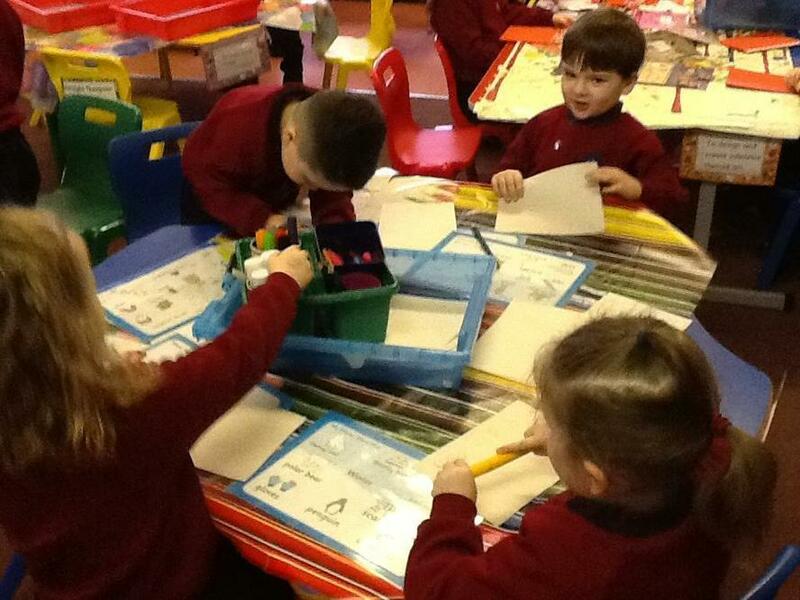 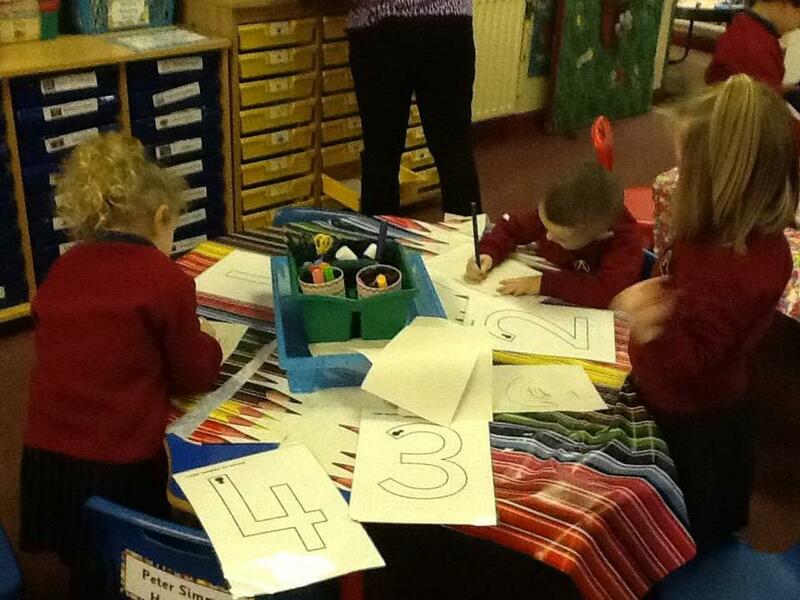 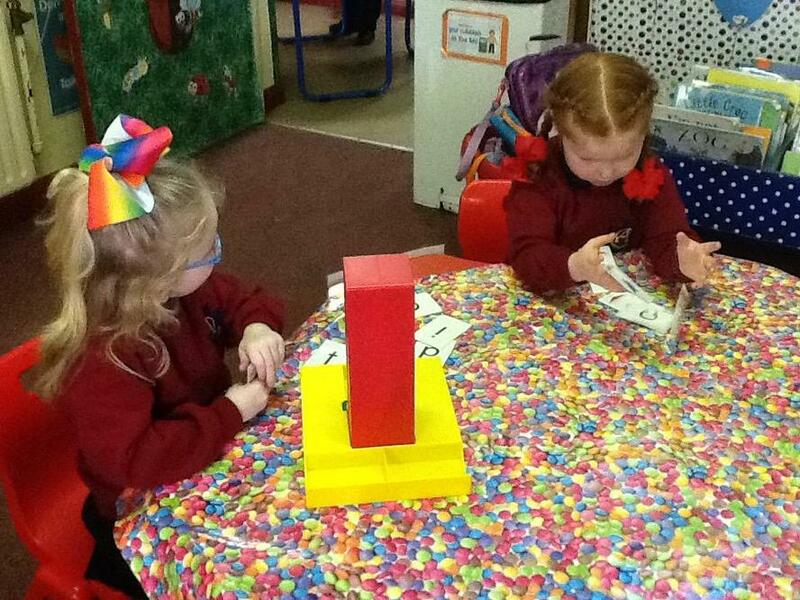 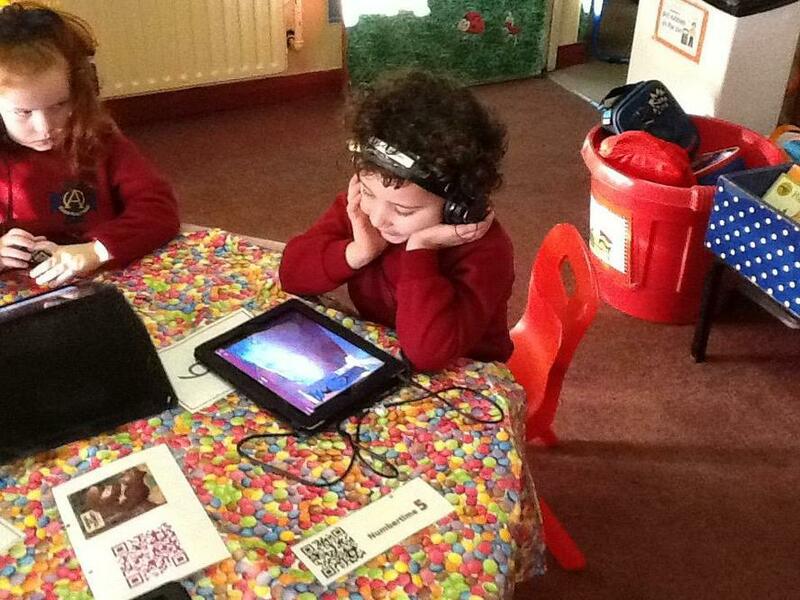 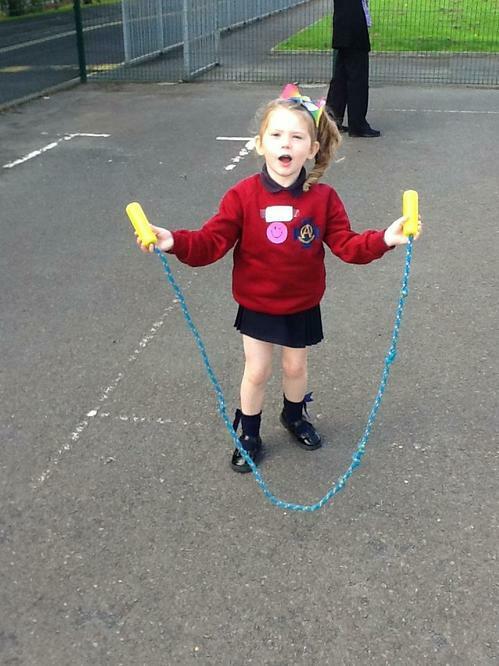 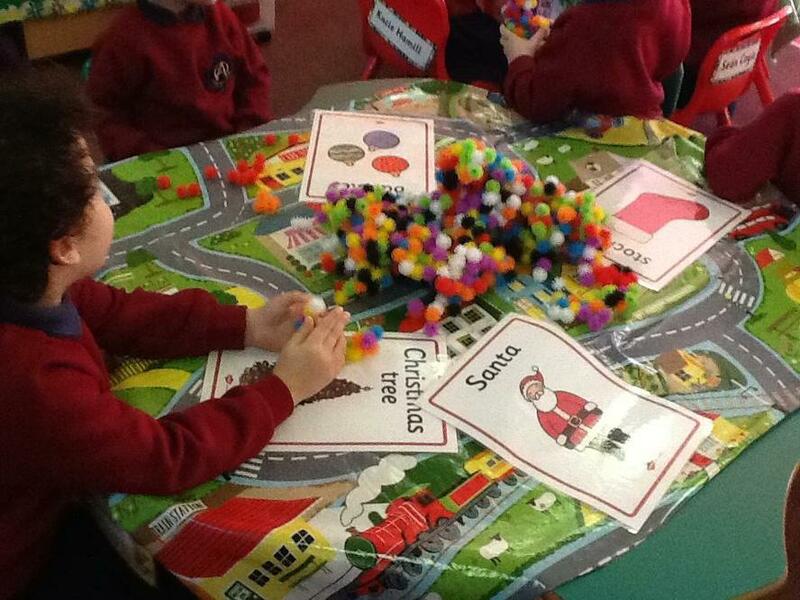 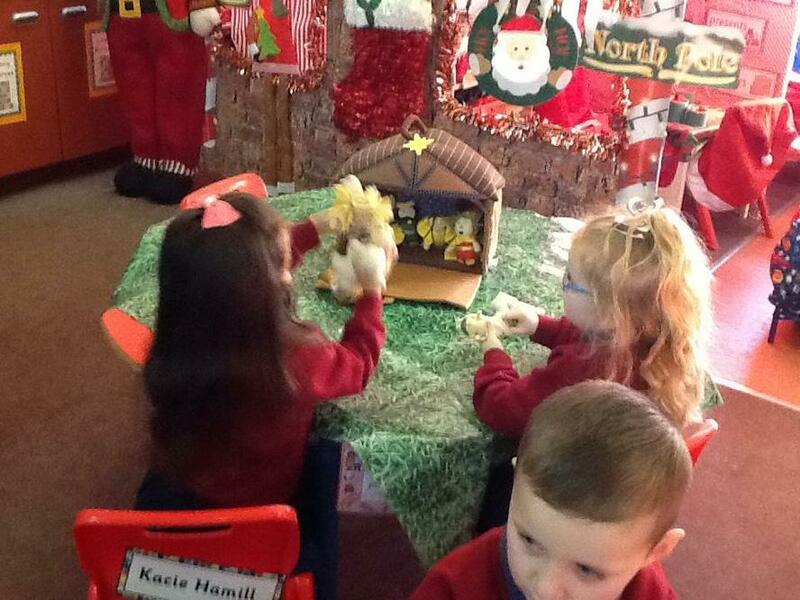 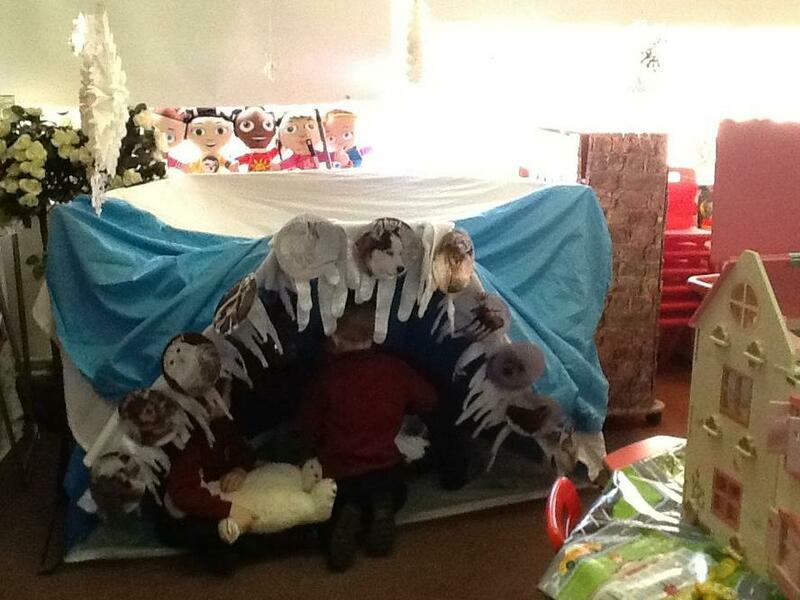 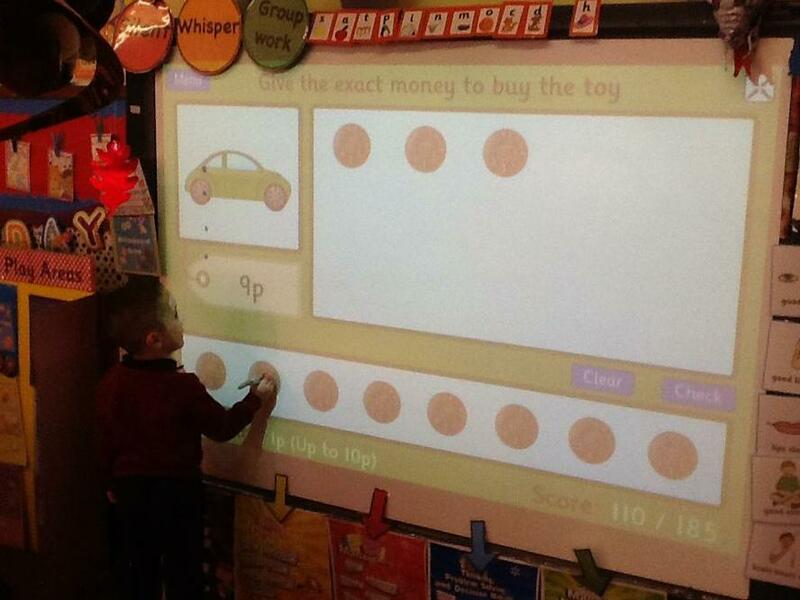 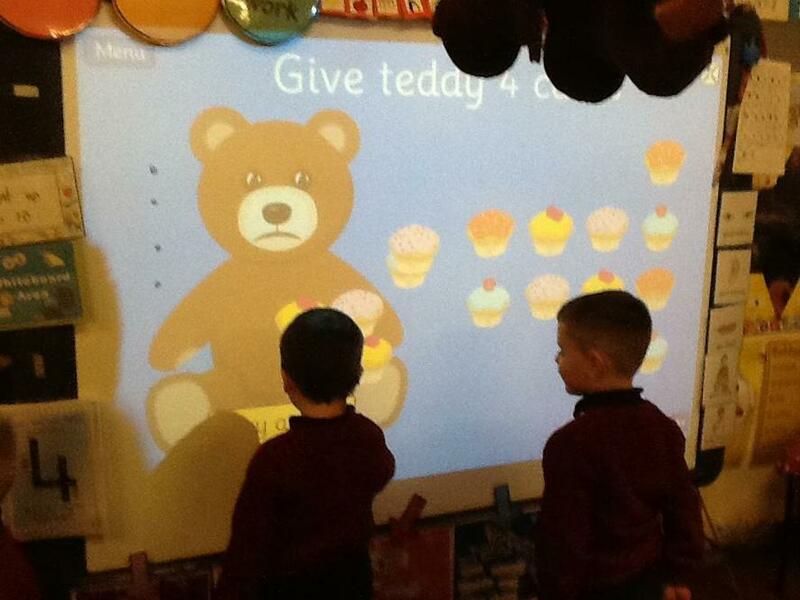 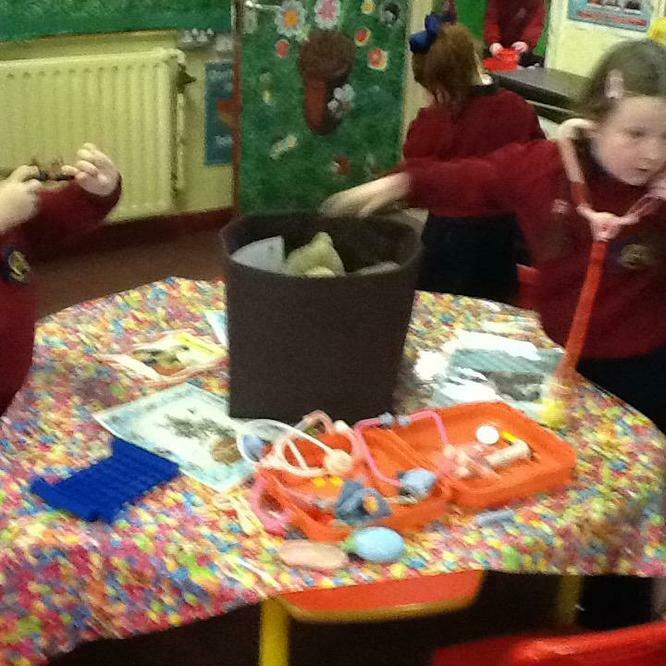 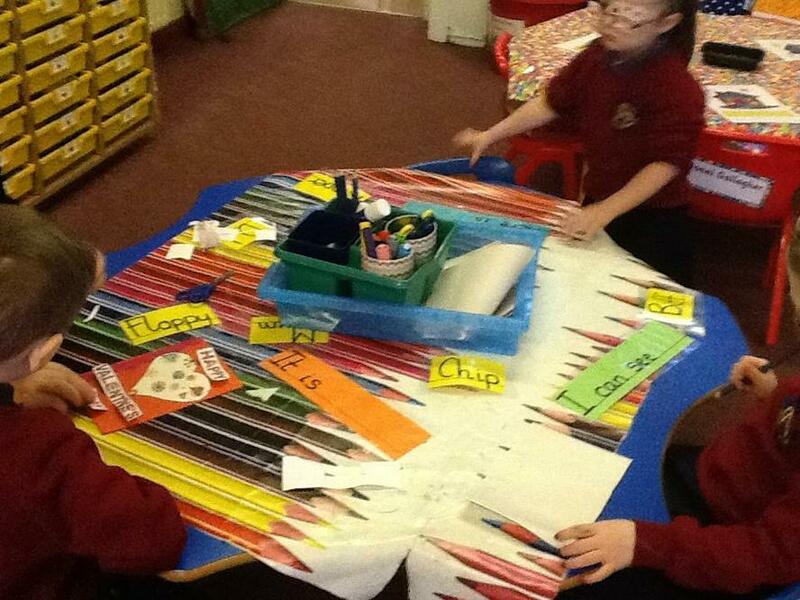 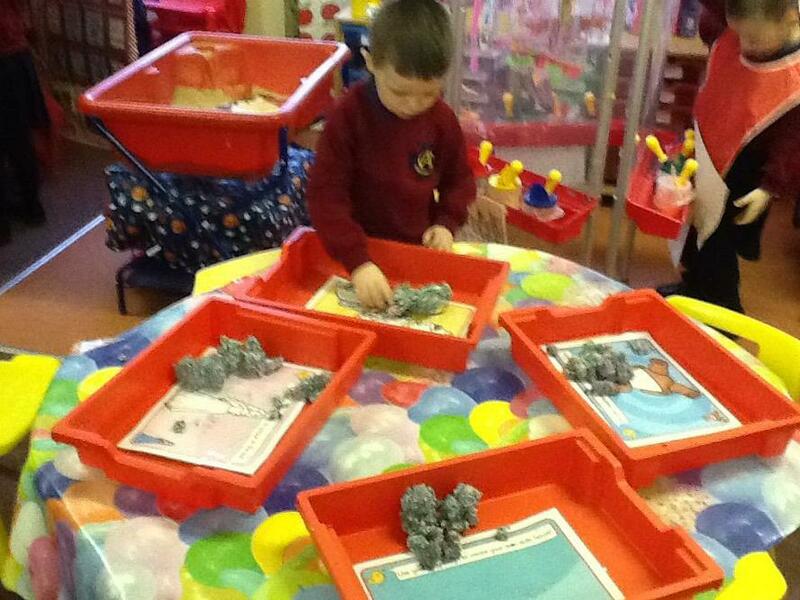 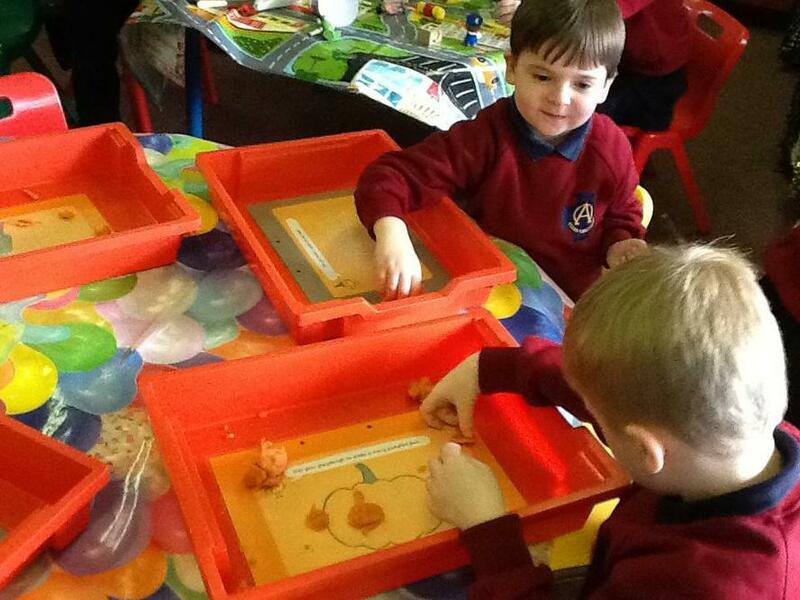 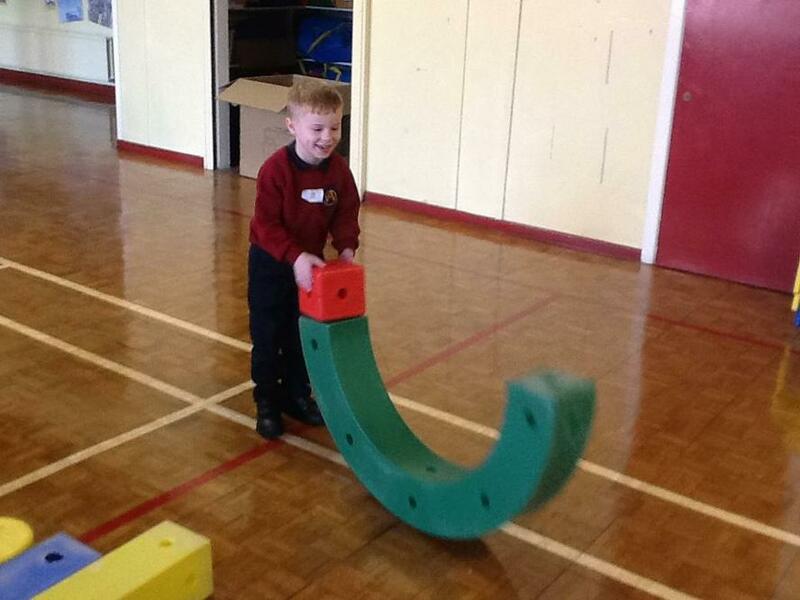 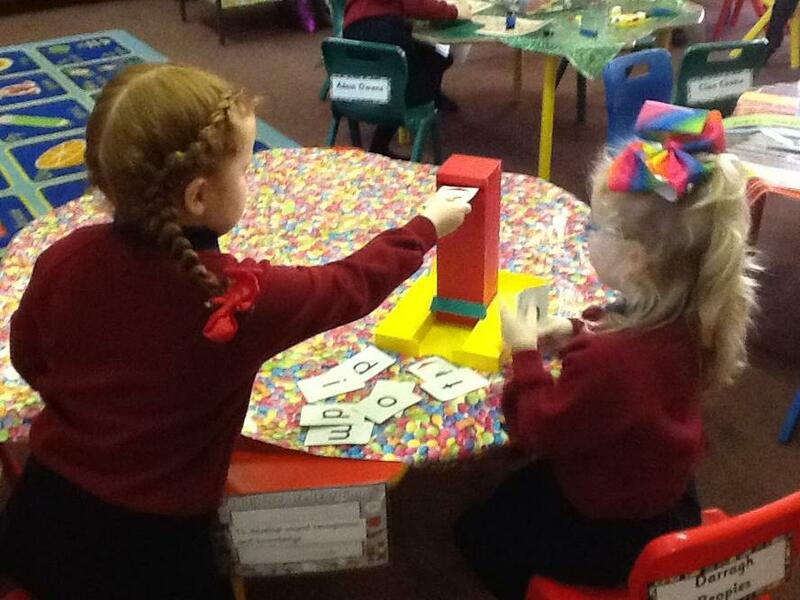 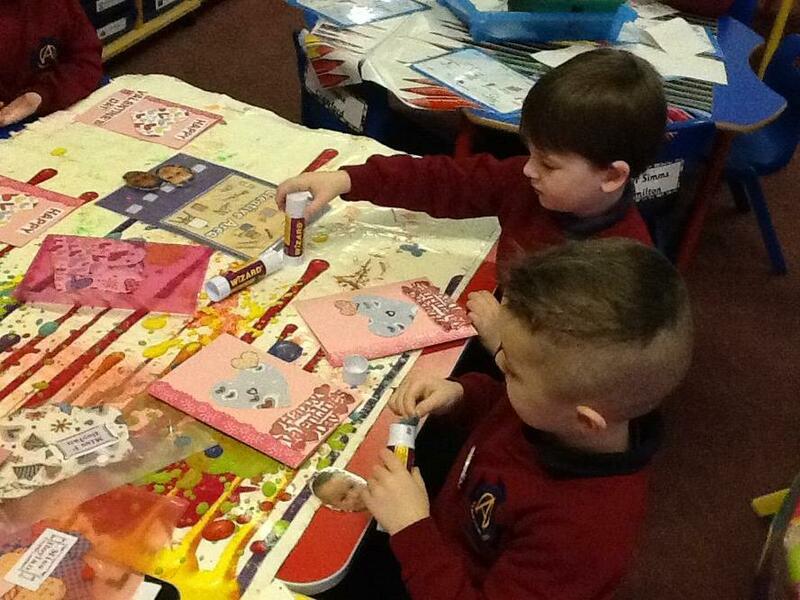 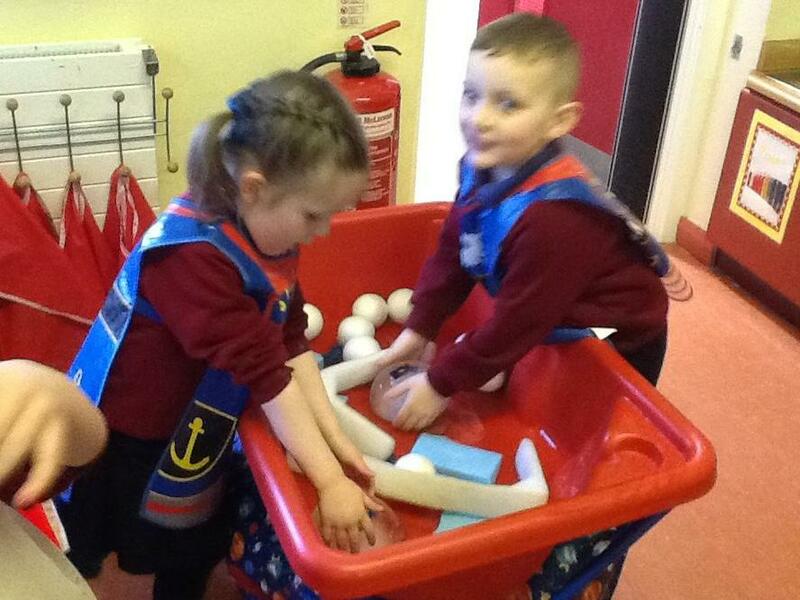 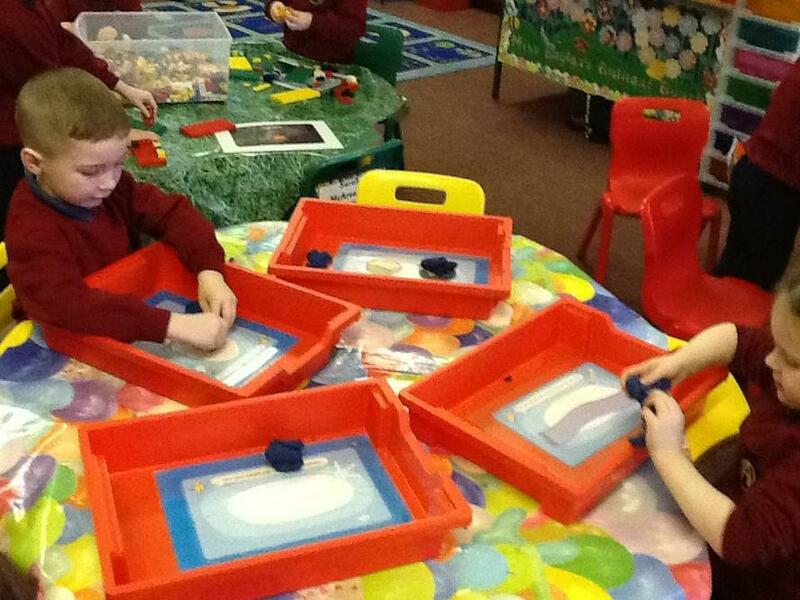 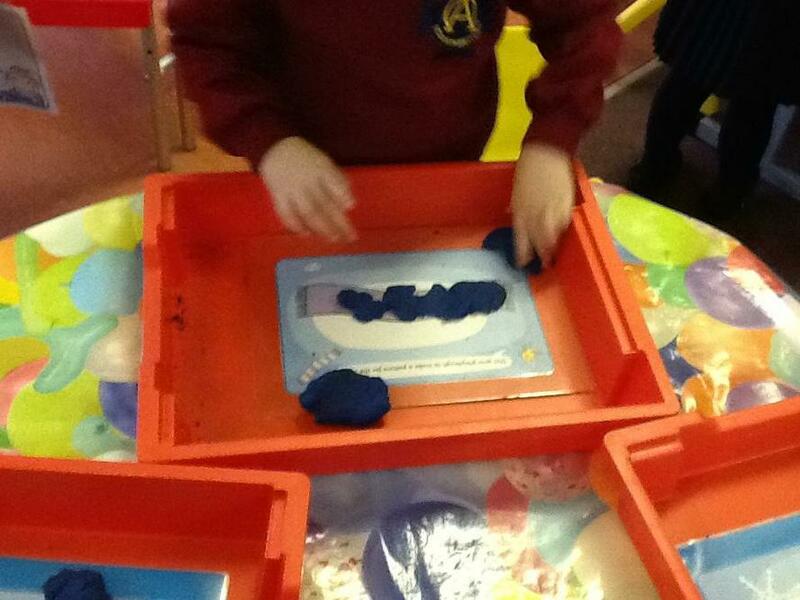 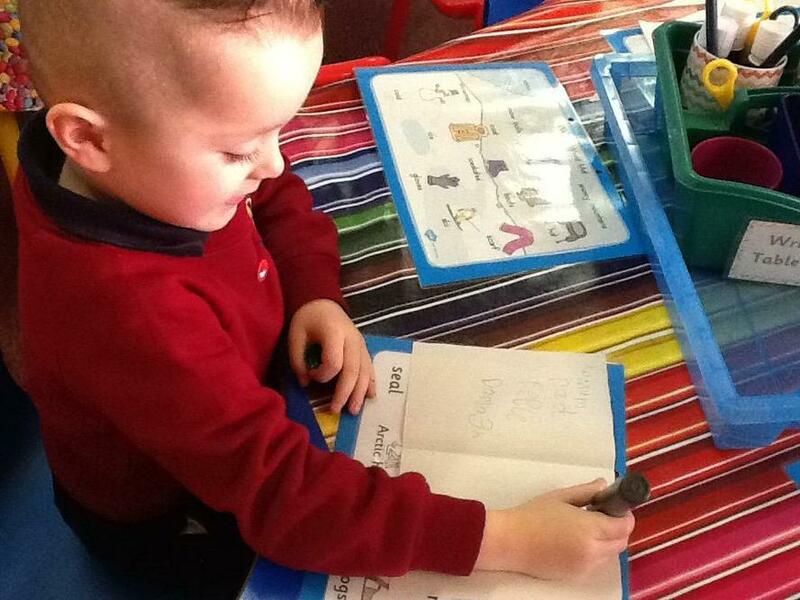 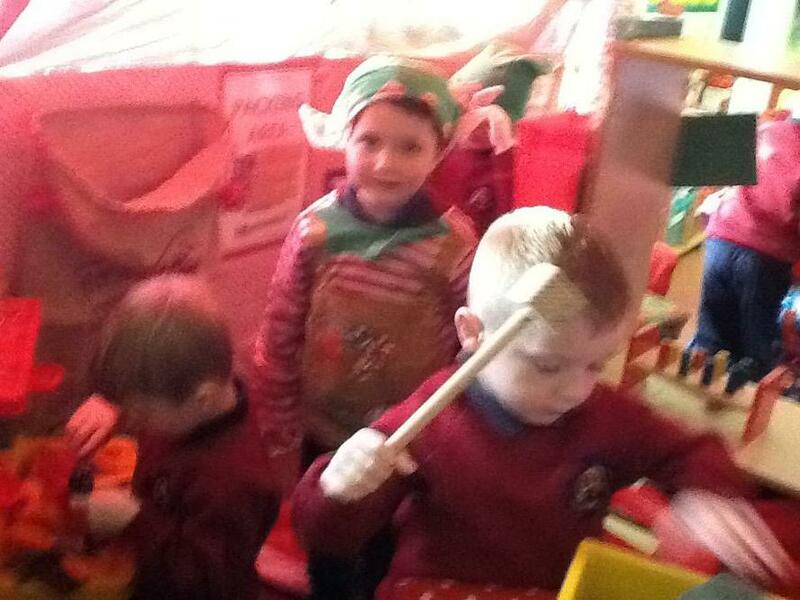 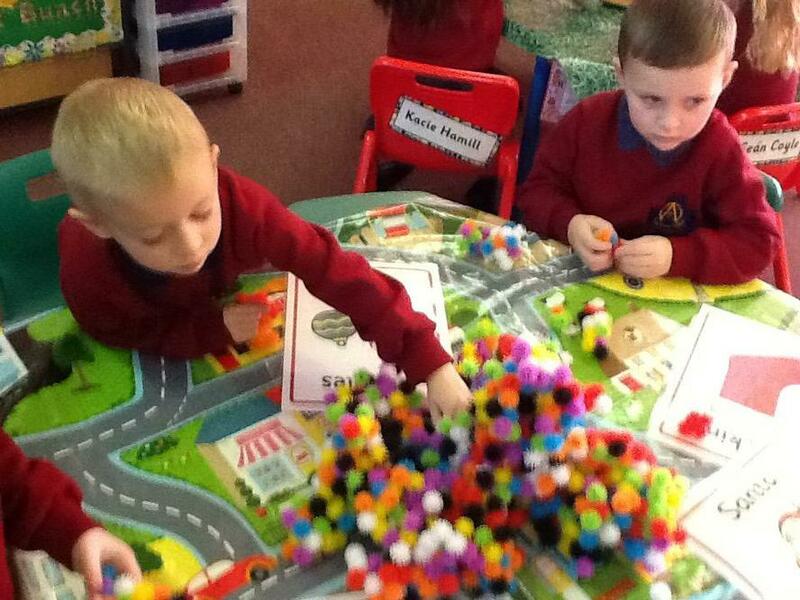 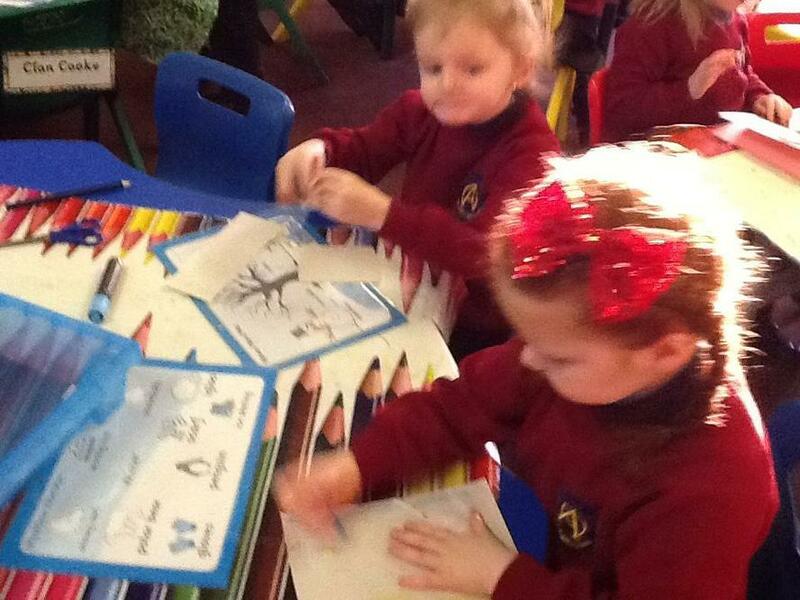 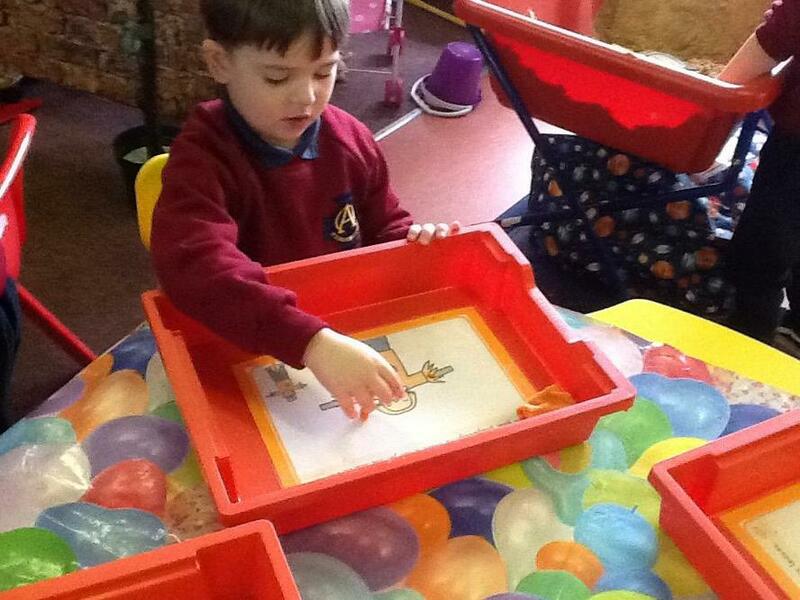 Having fun at play with our new topic Brrr... Its Freezing! 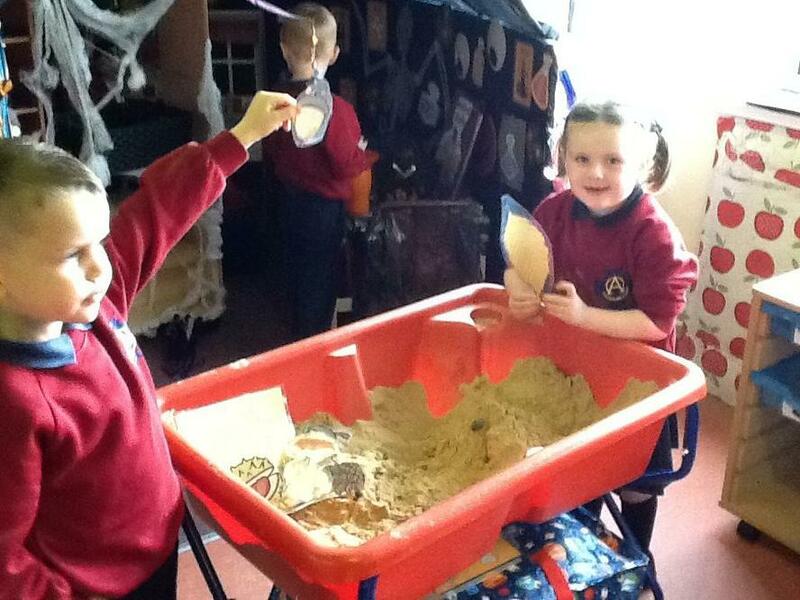 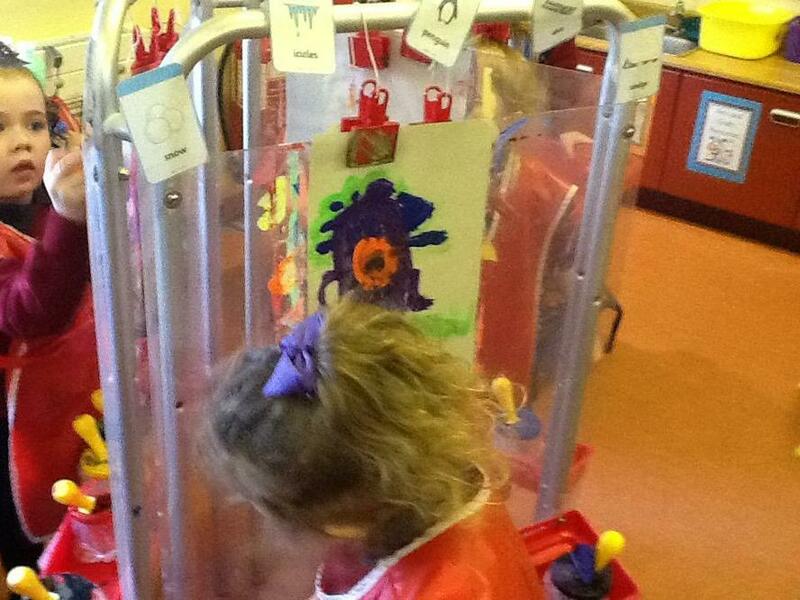 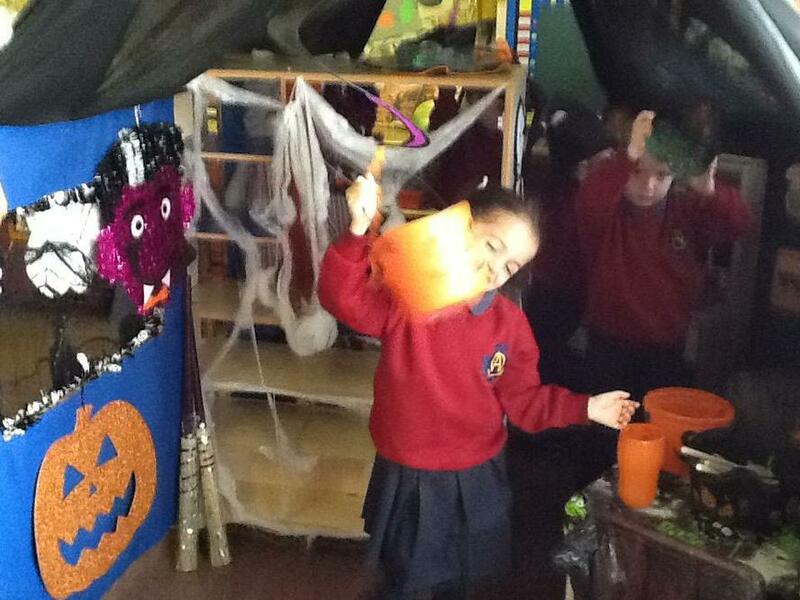 Halloween fun in our play! 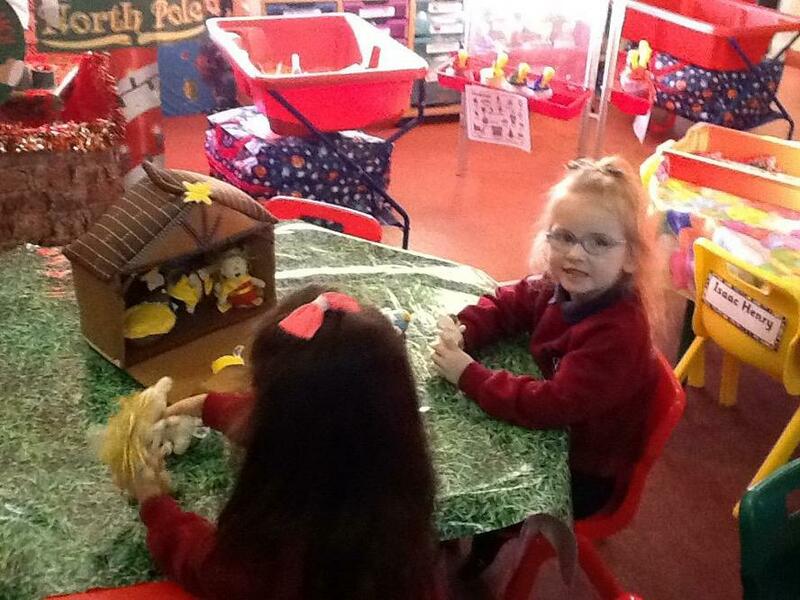 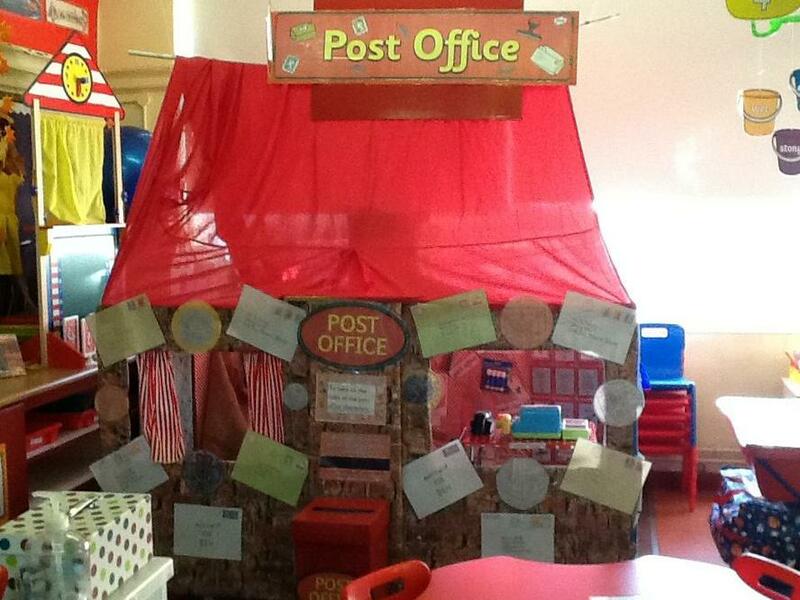 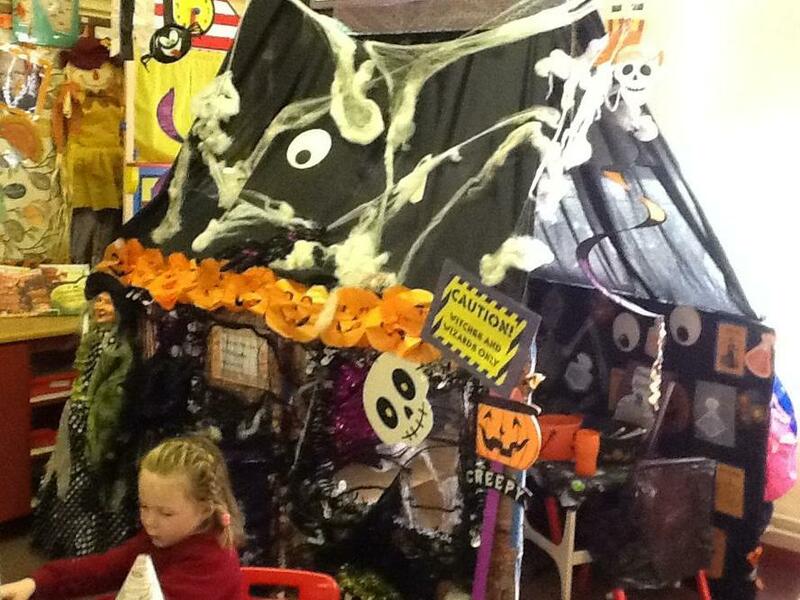 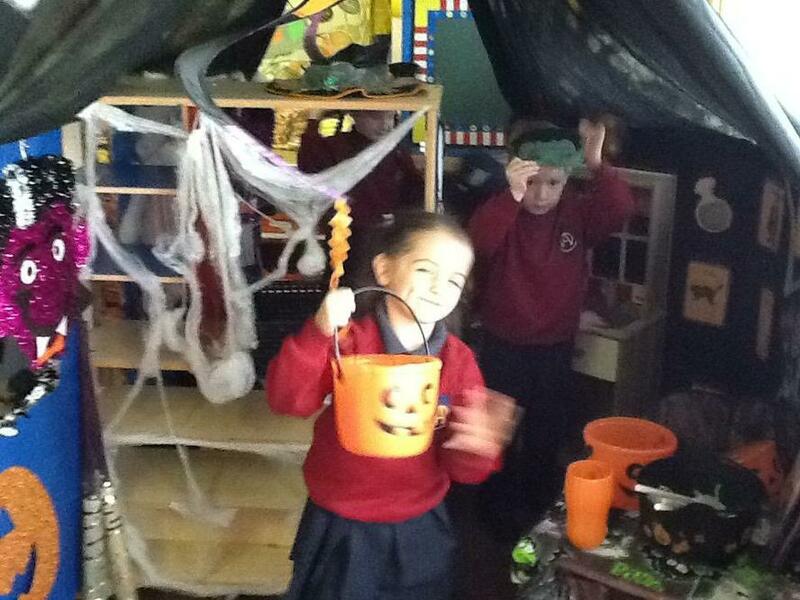 We are enjoying taking on the role of different characters in our Halloween house. 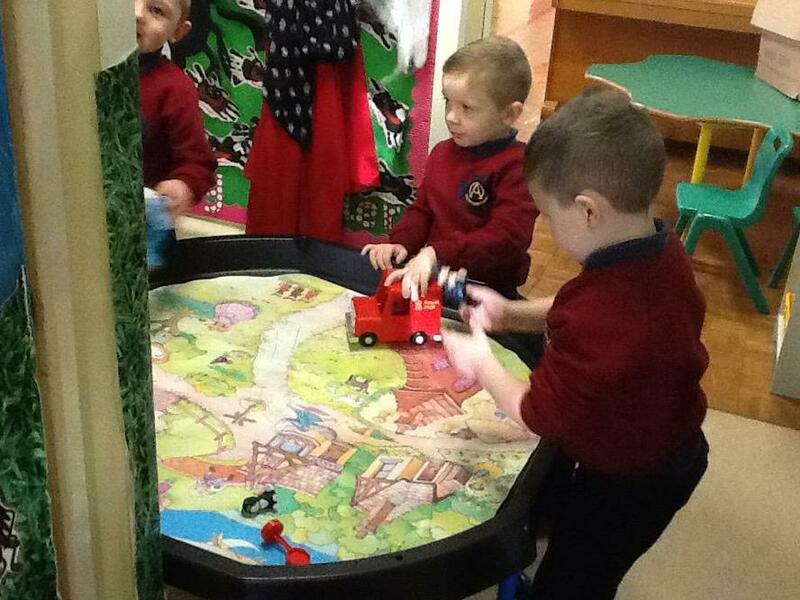 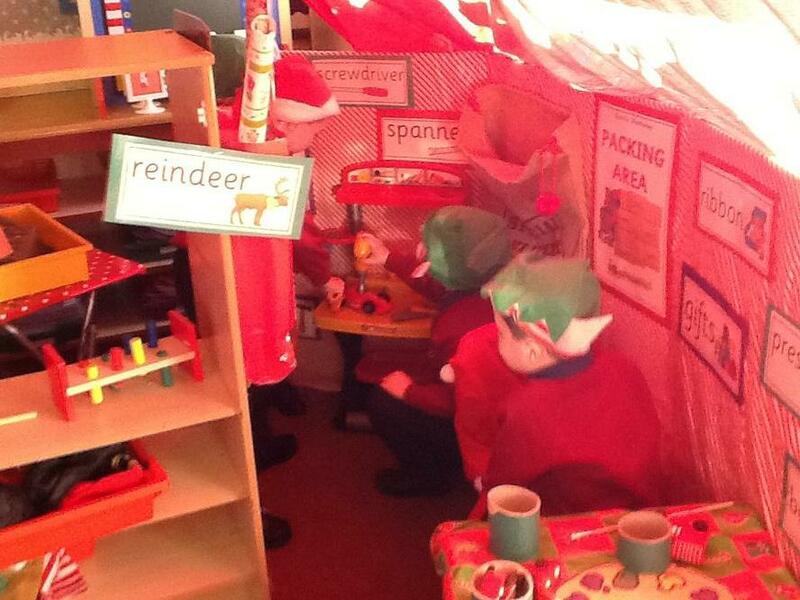 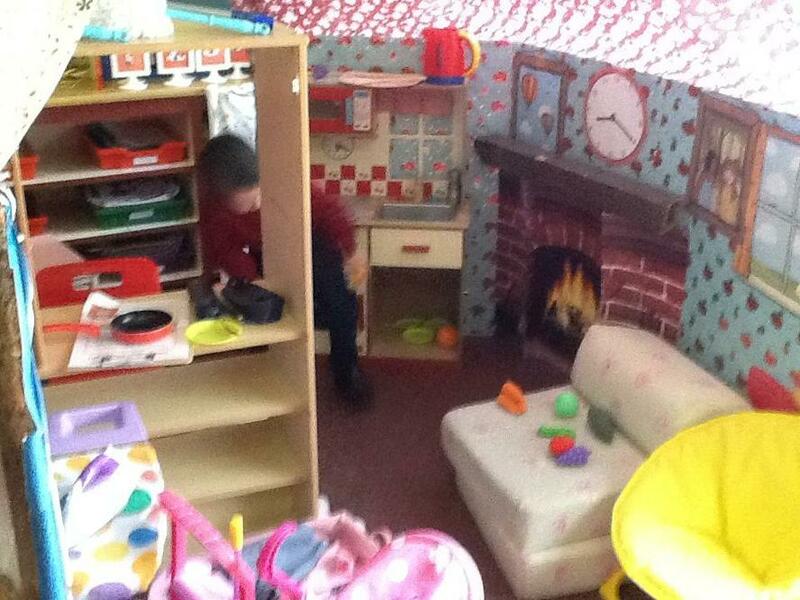 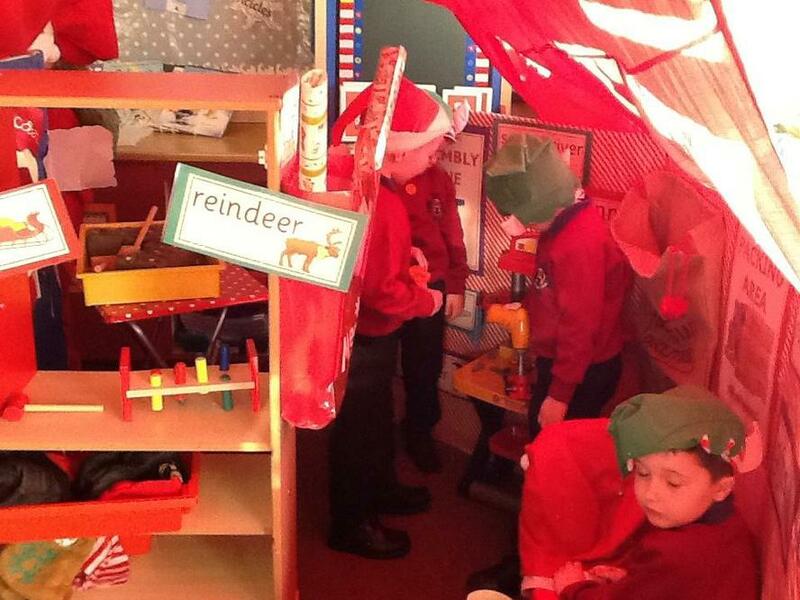 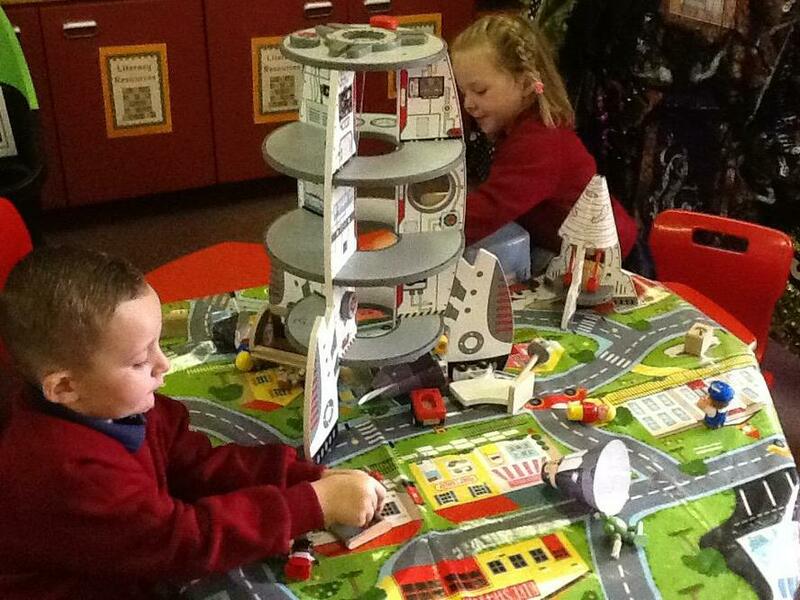 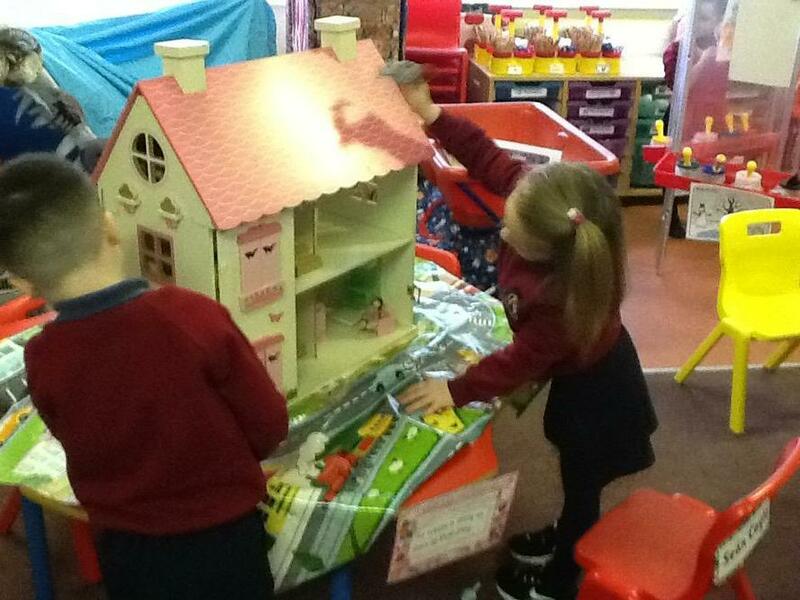 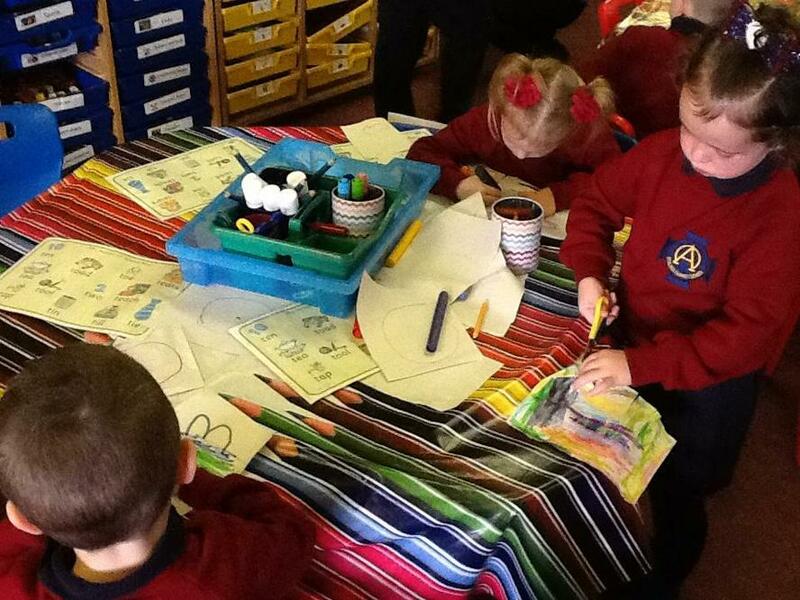 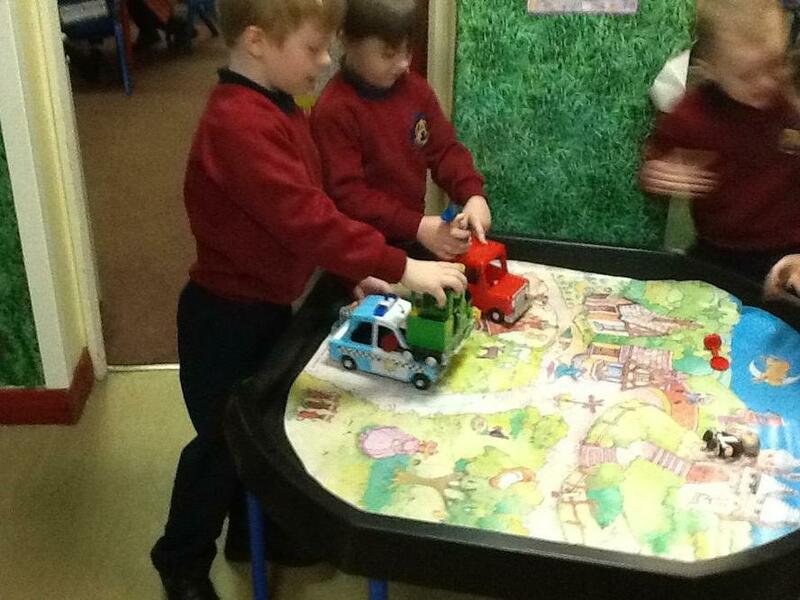 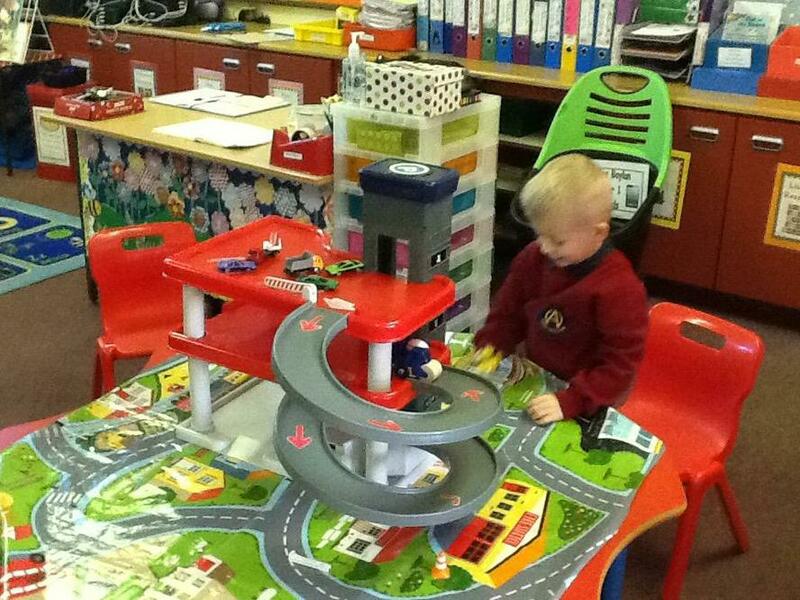 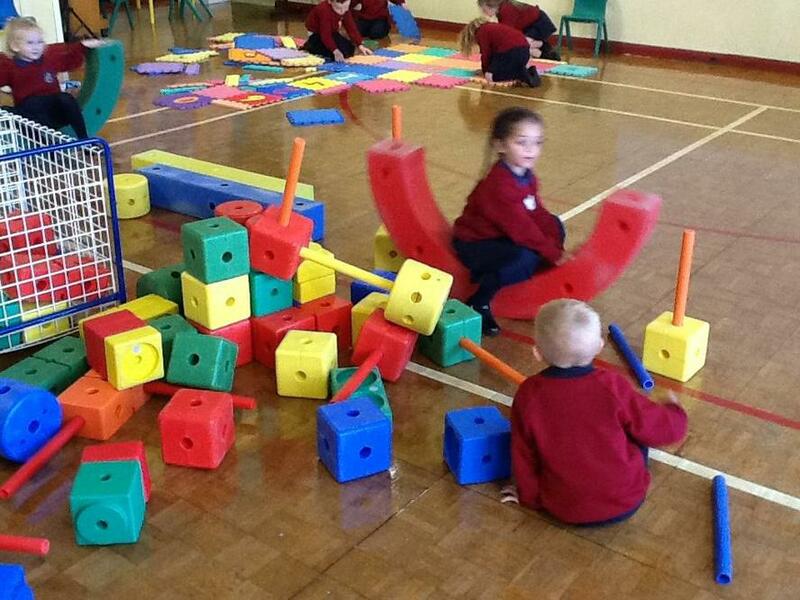 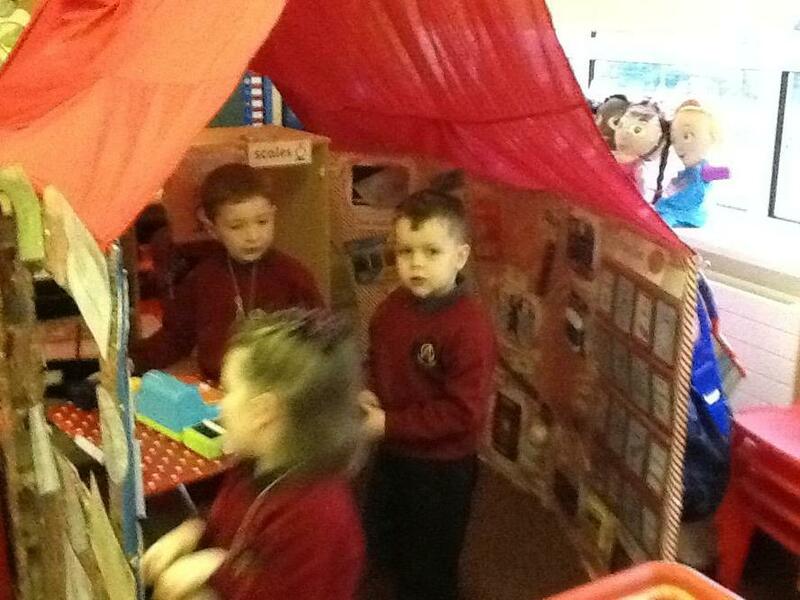 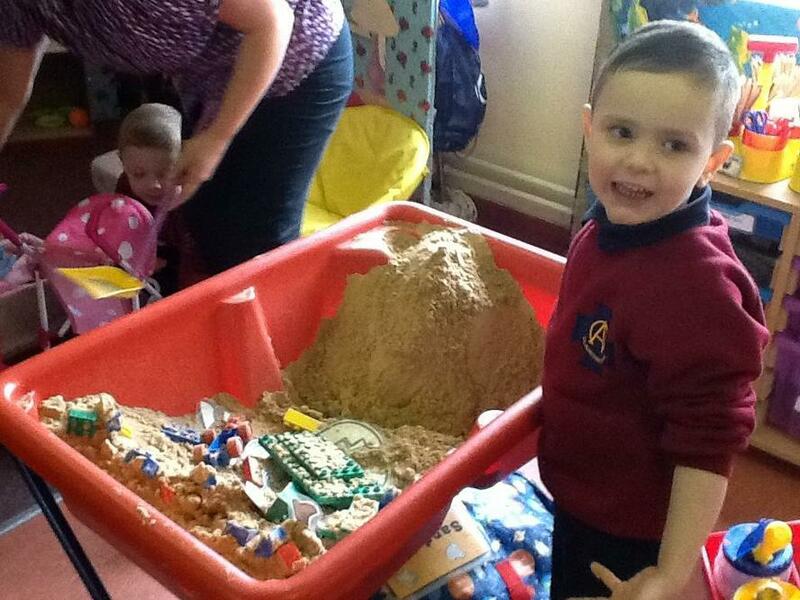 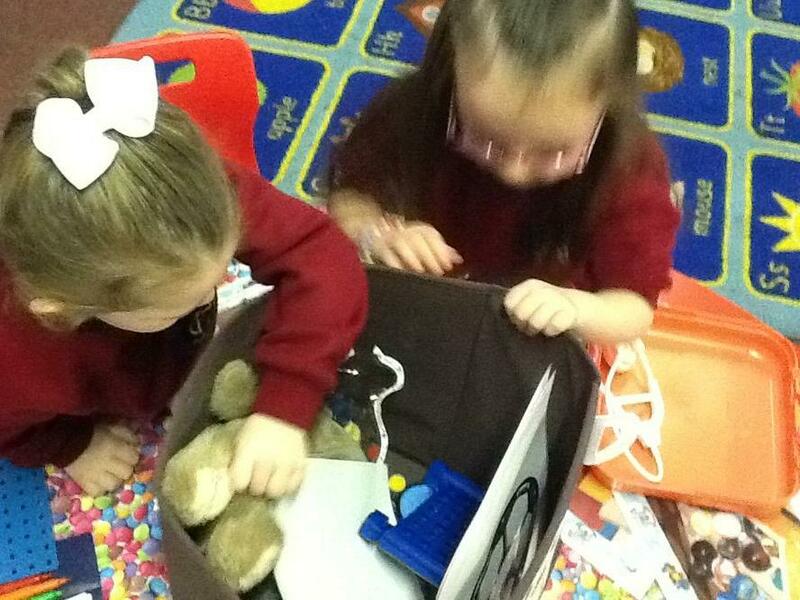 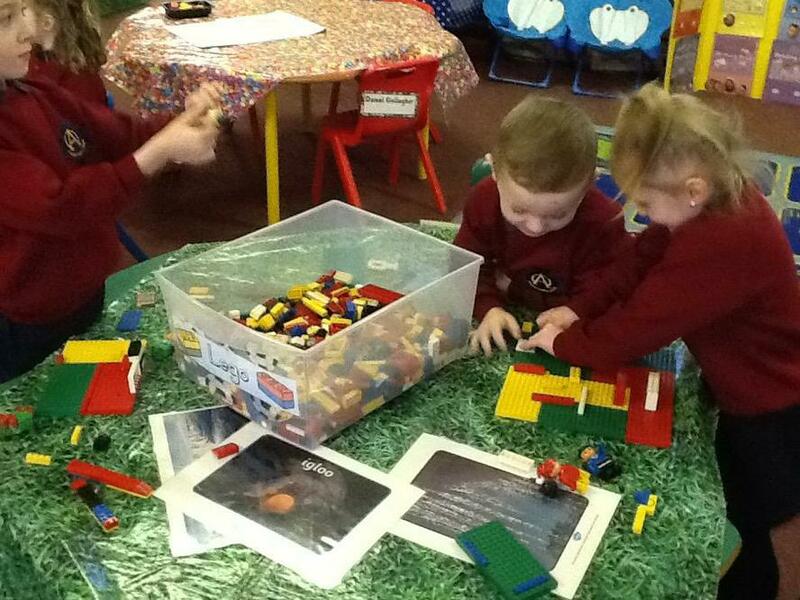 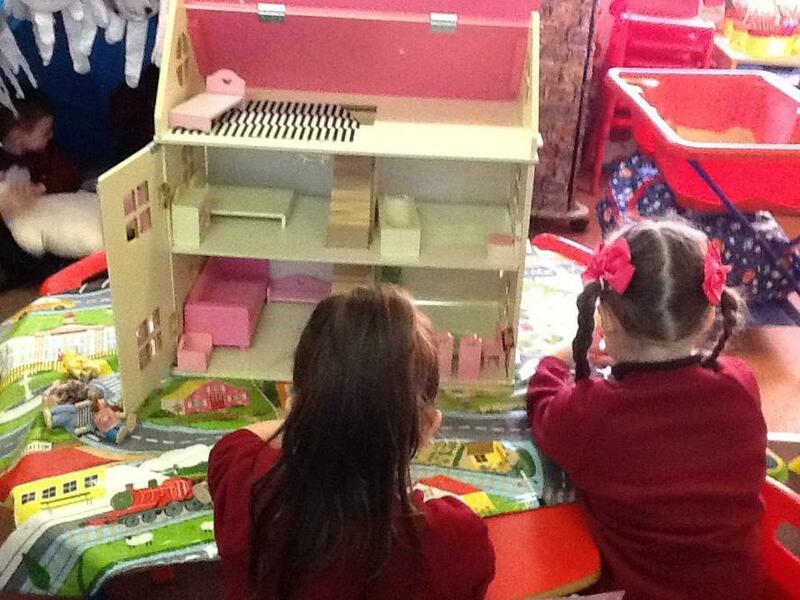 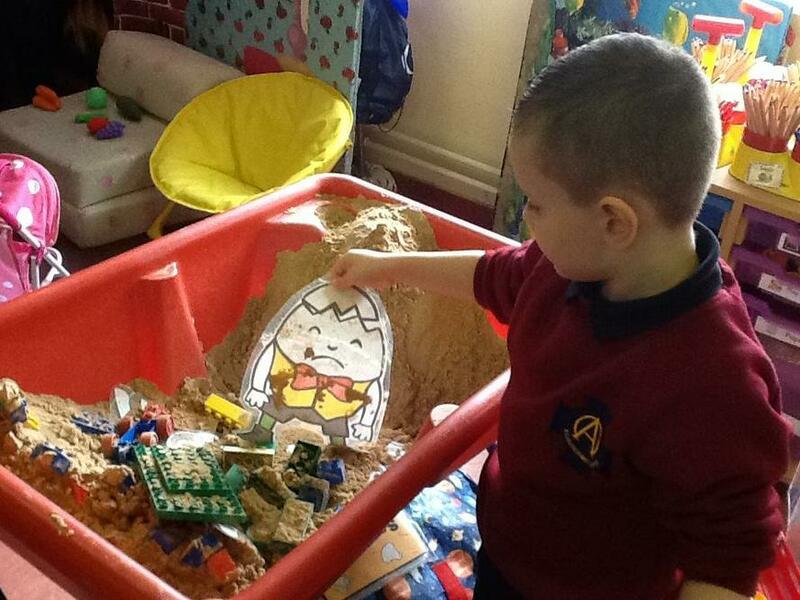 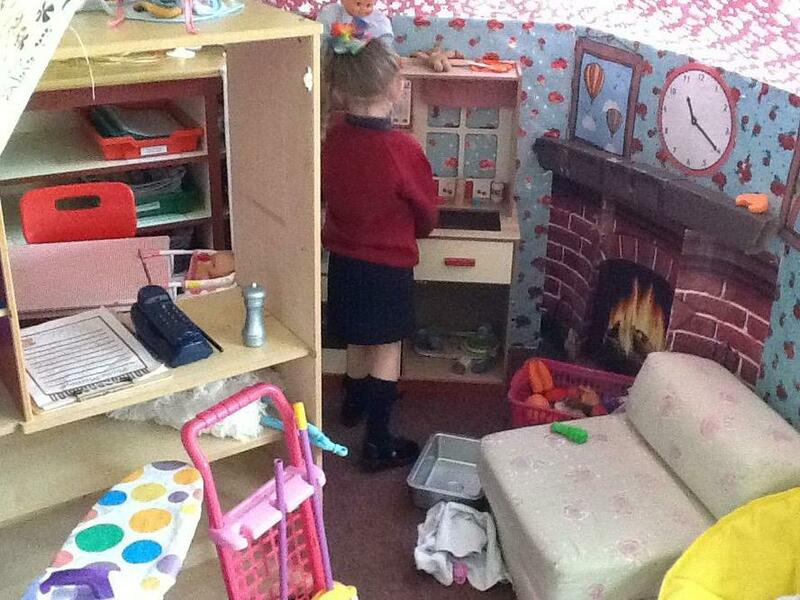 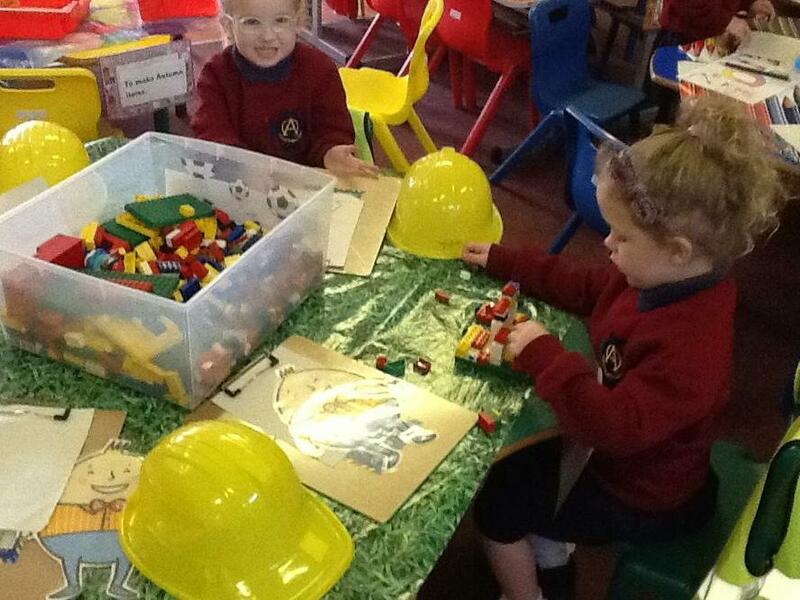 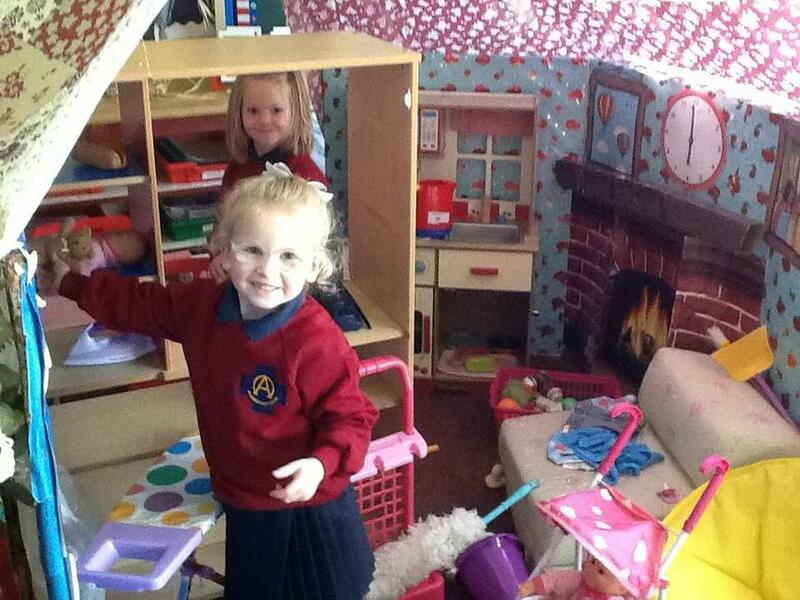 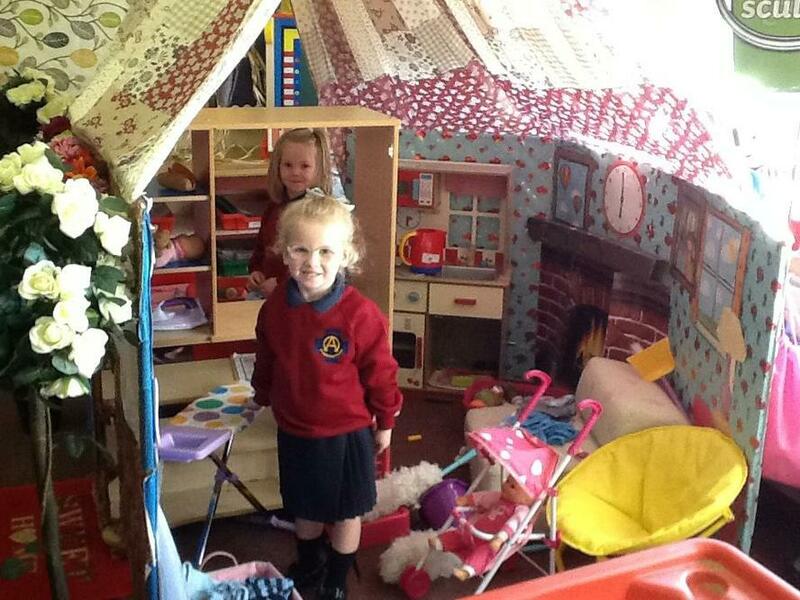 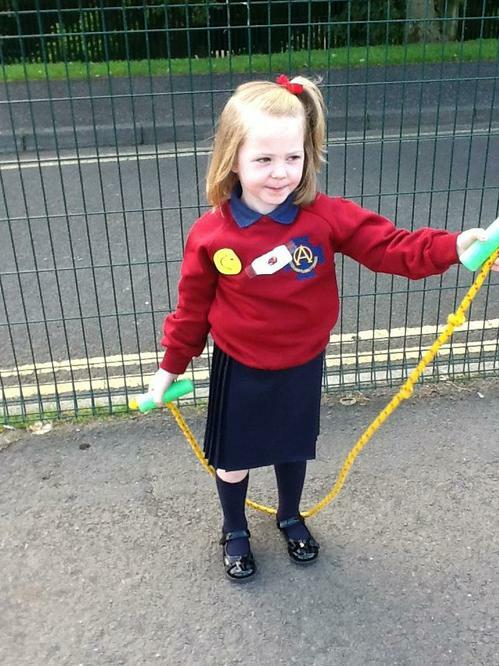 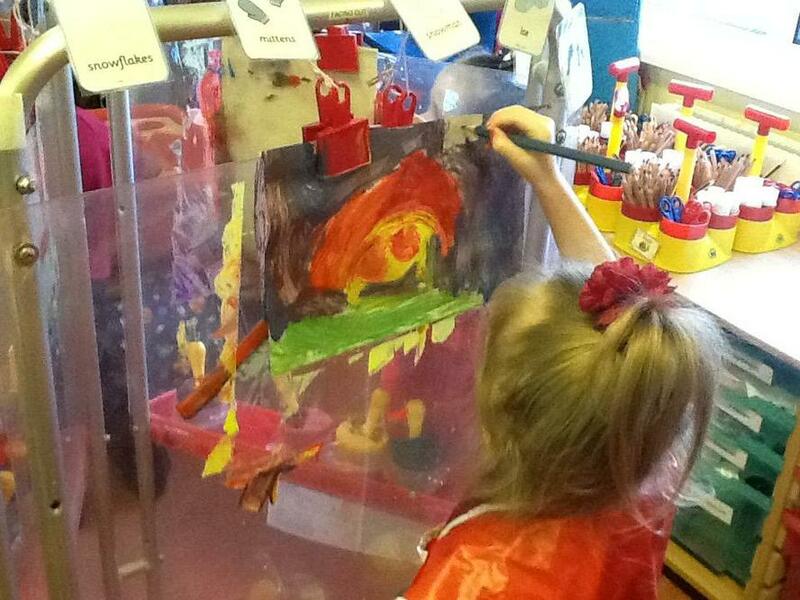 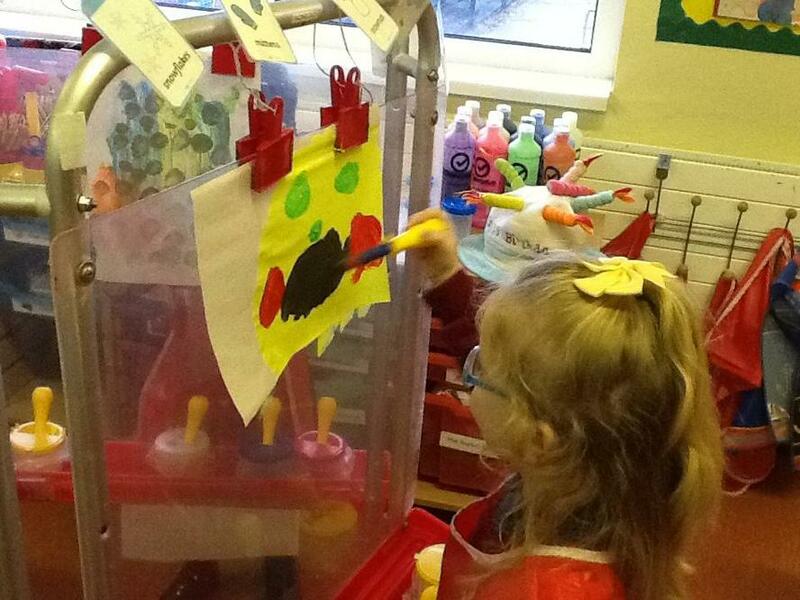 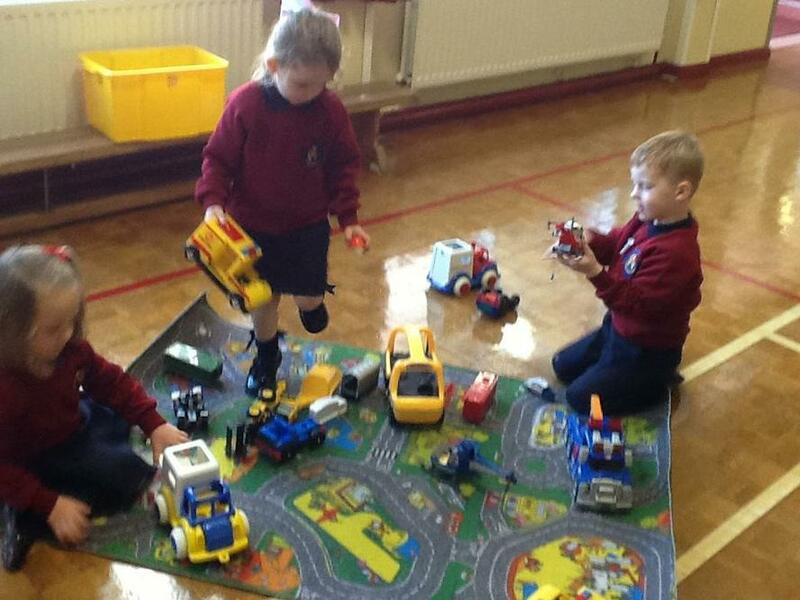 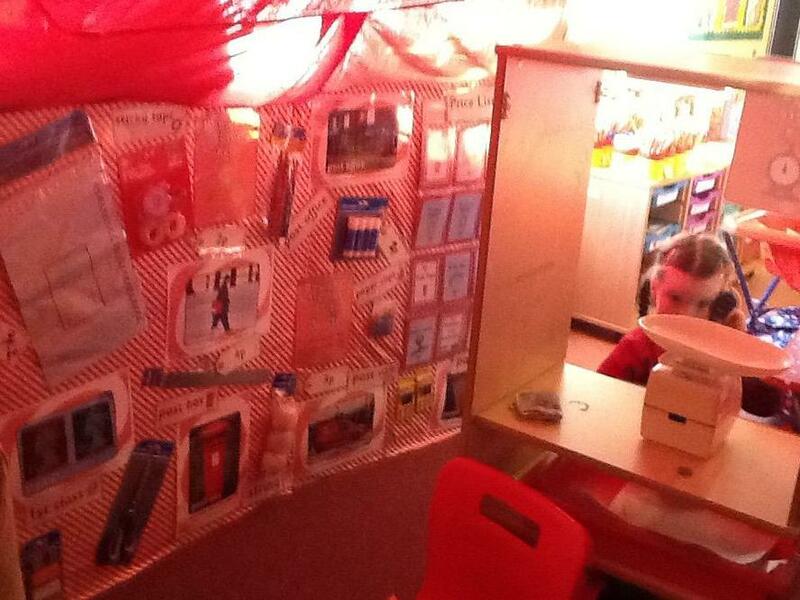 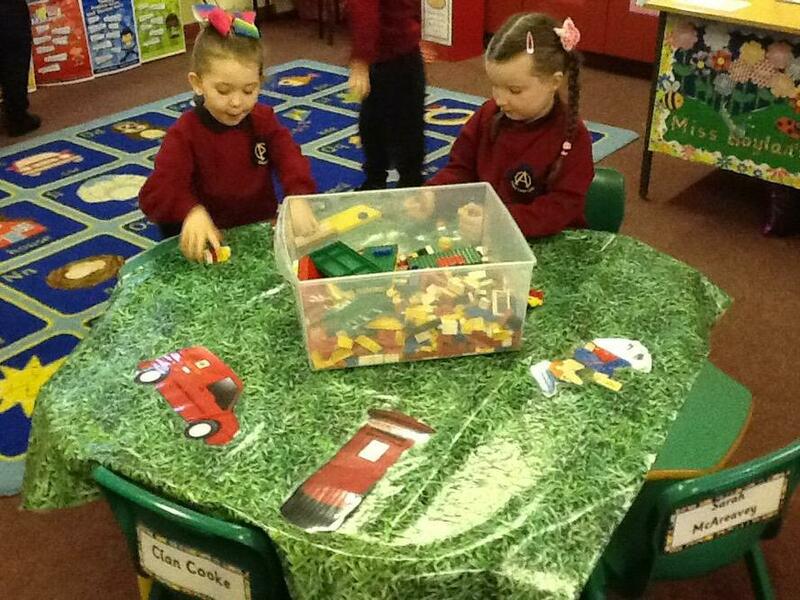 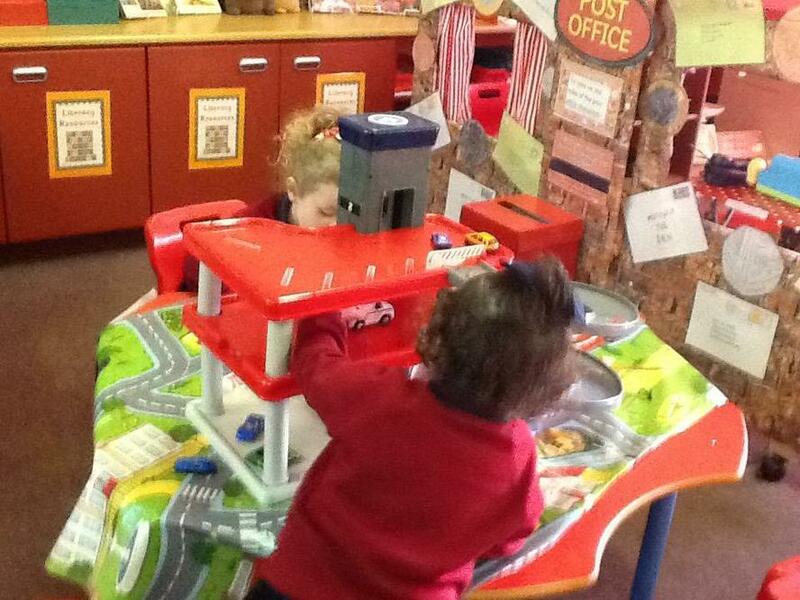 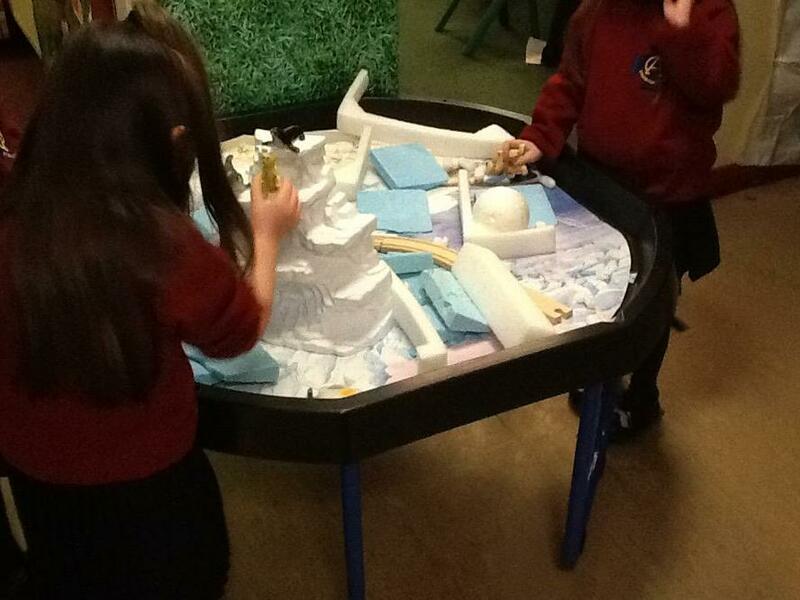 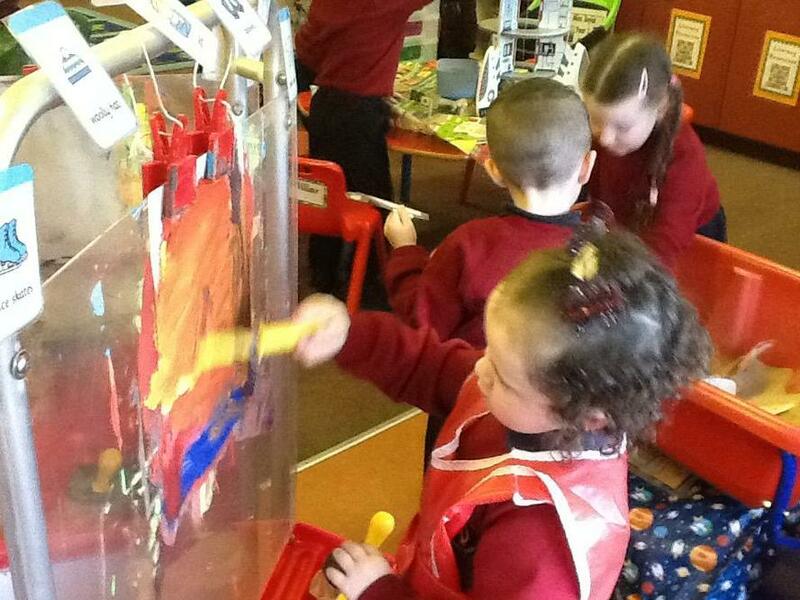 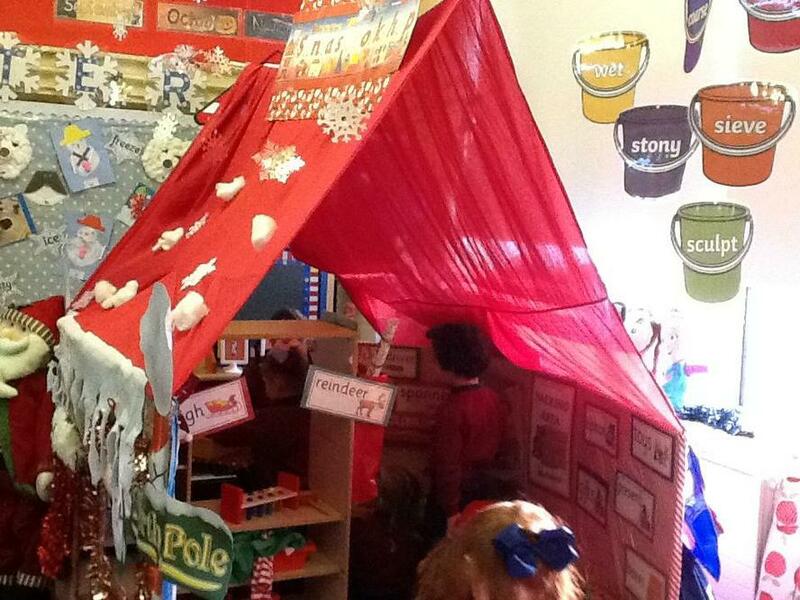 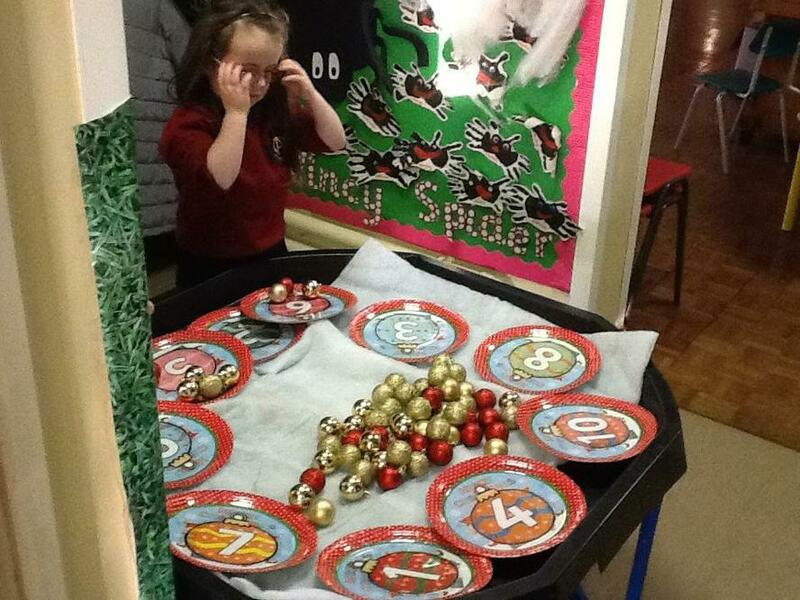 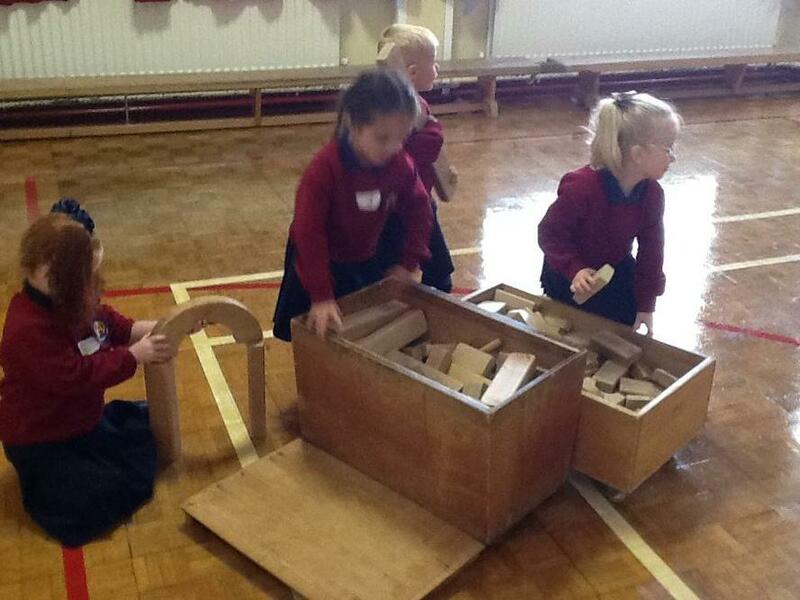 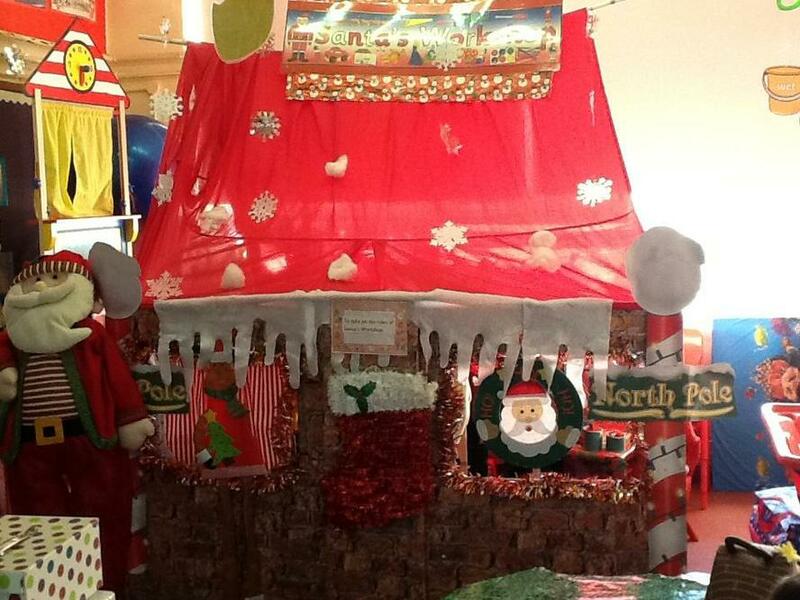 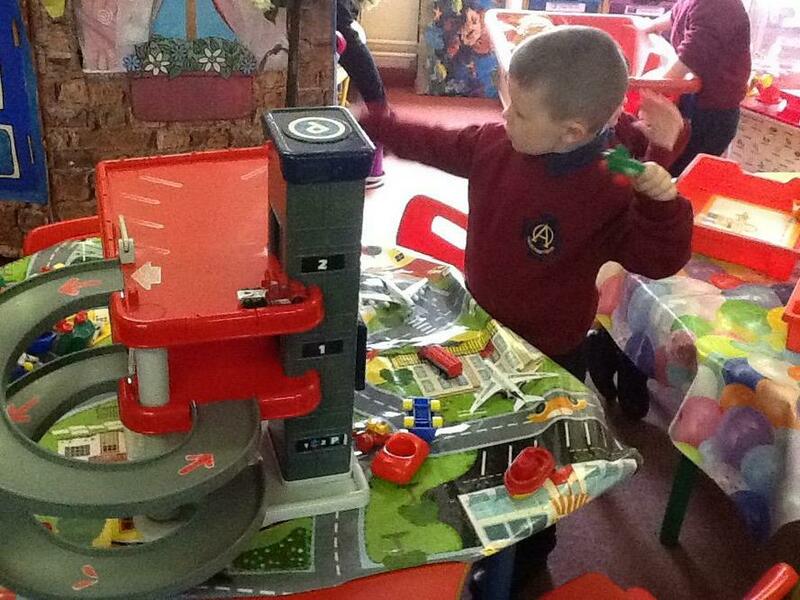 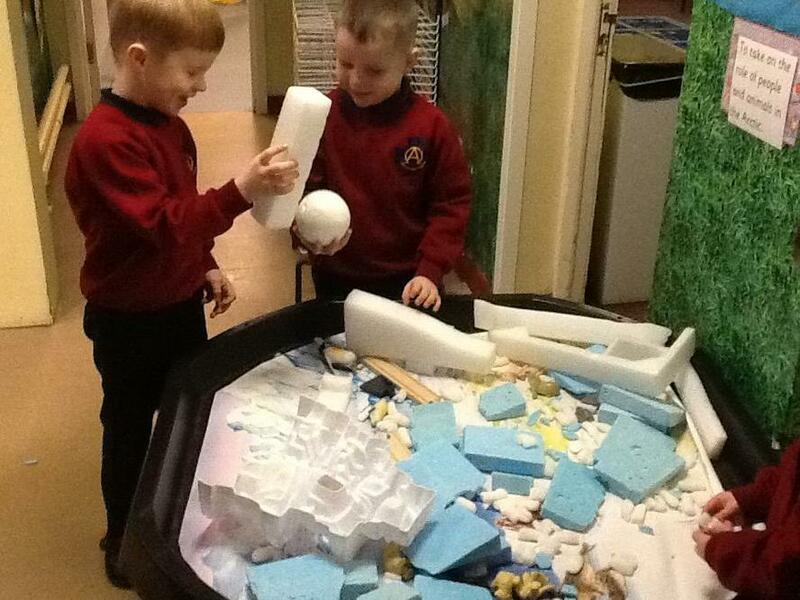 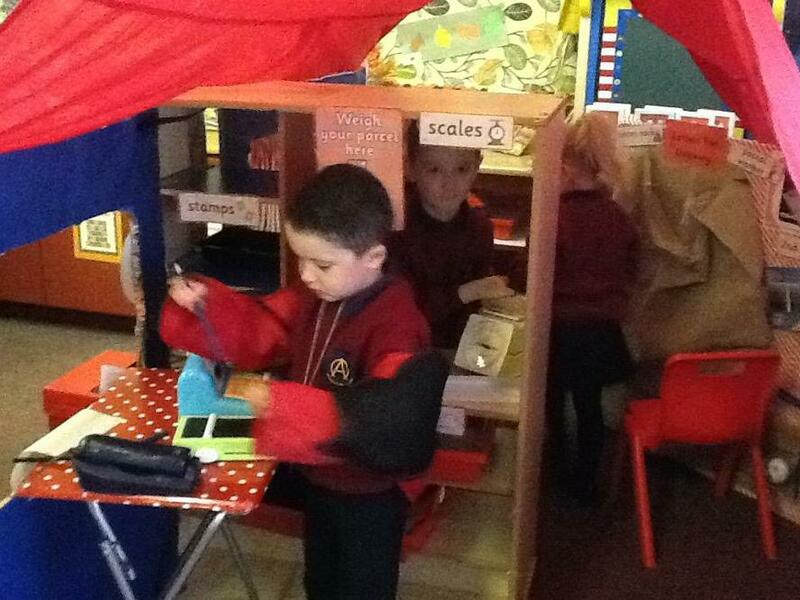 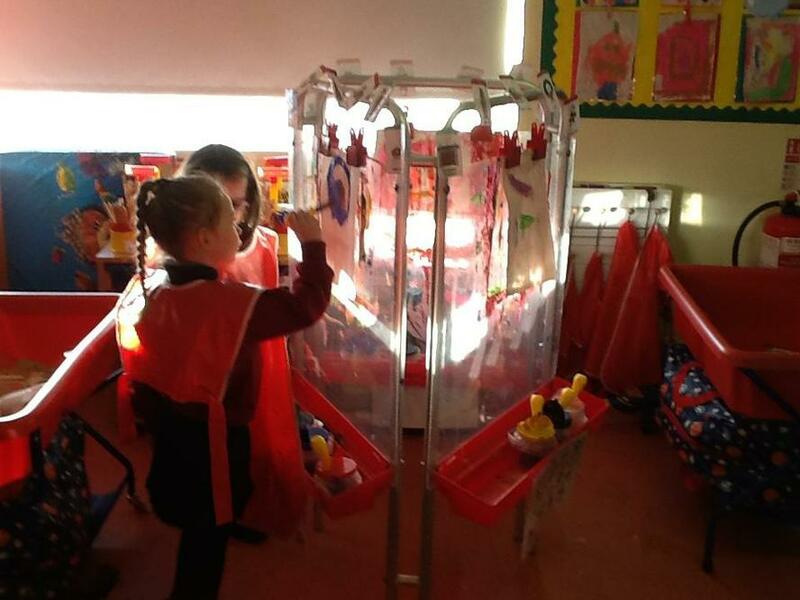 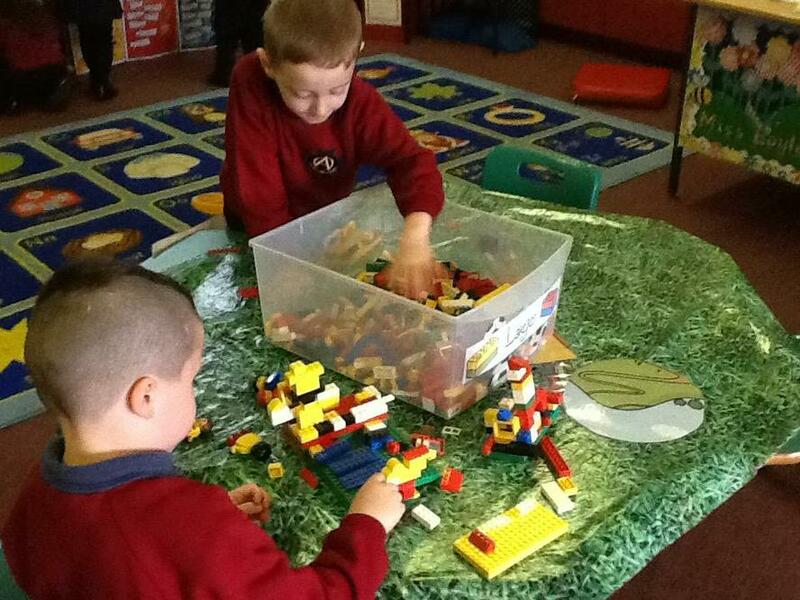 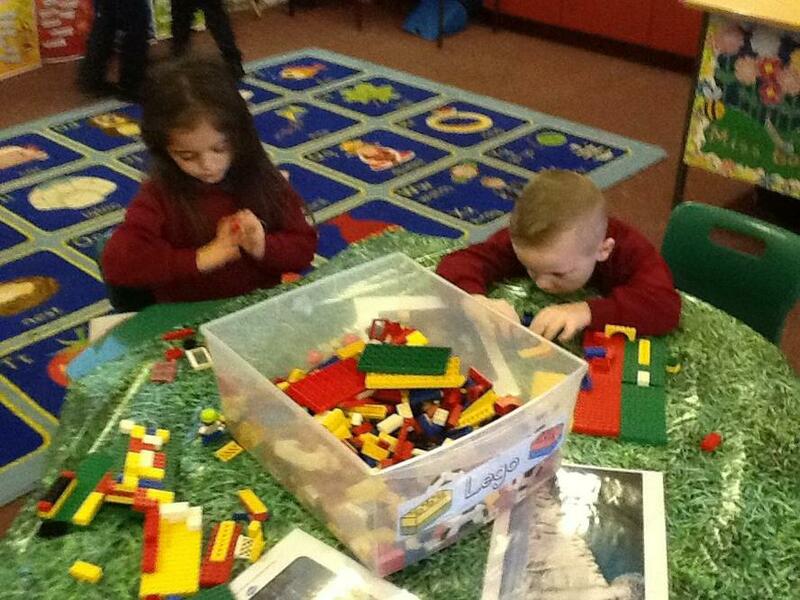 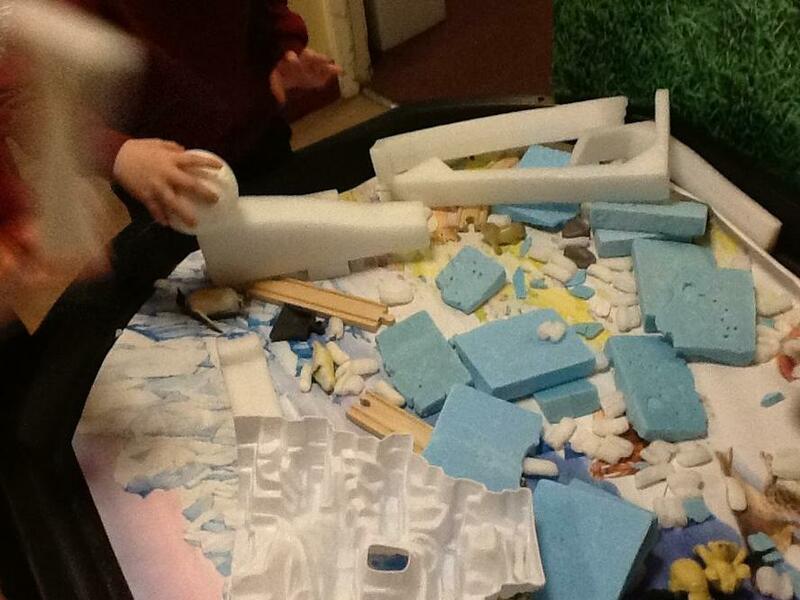 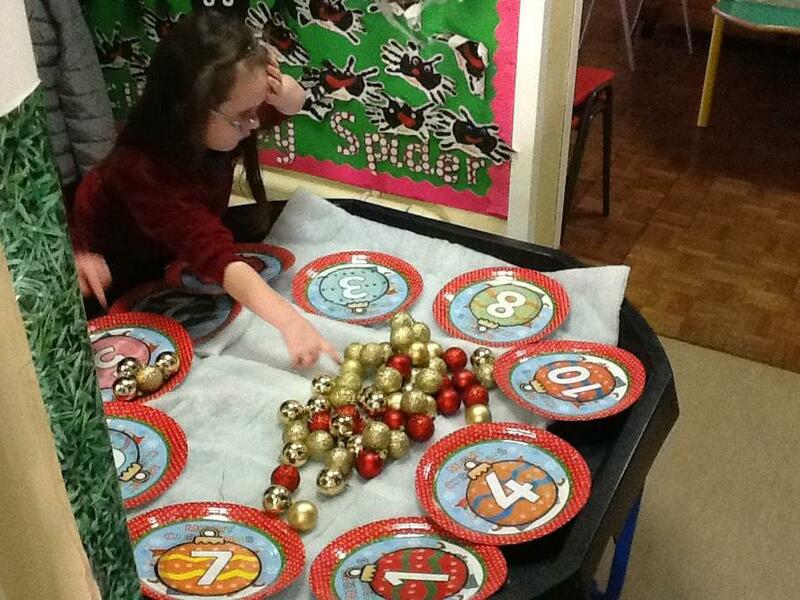 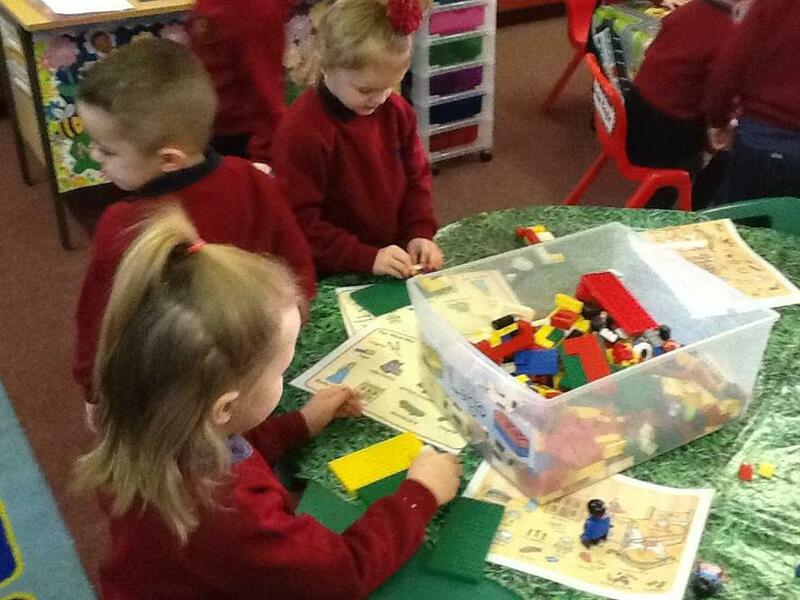 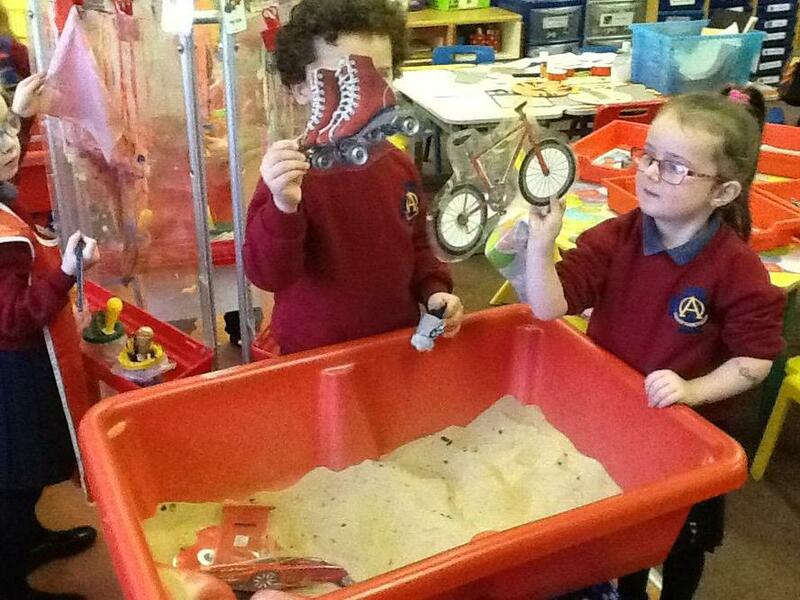 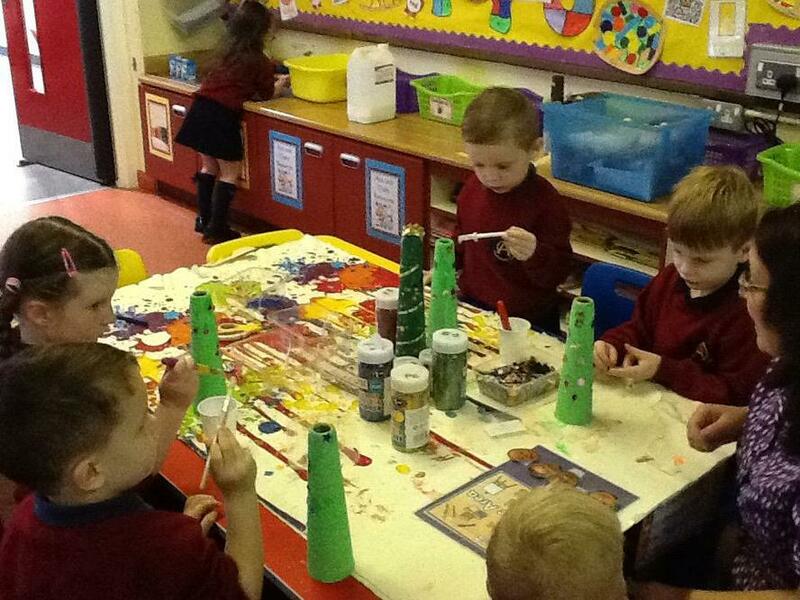 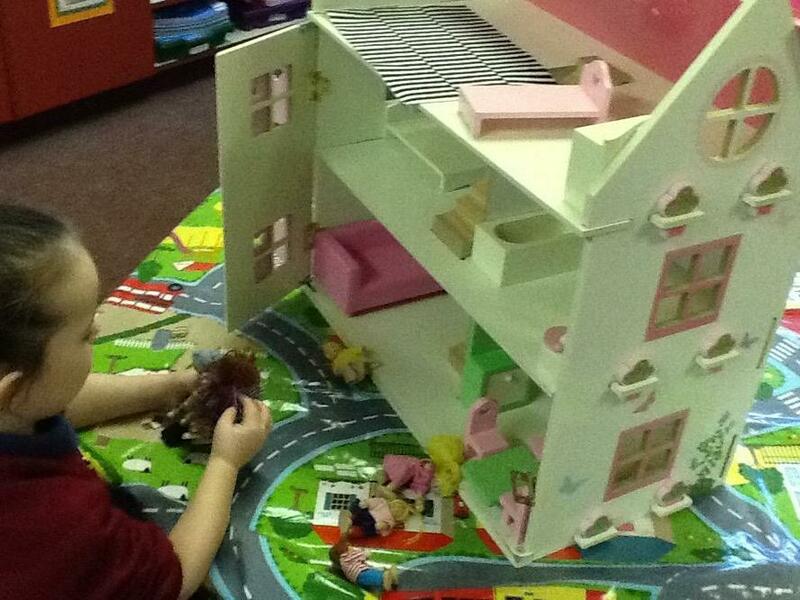 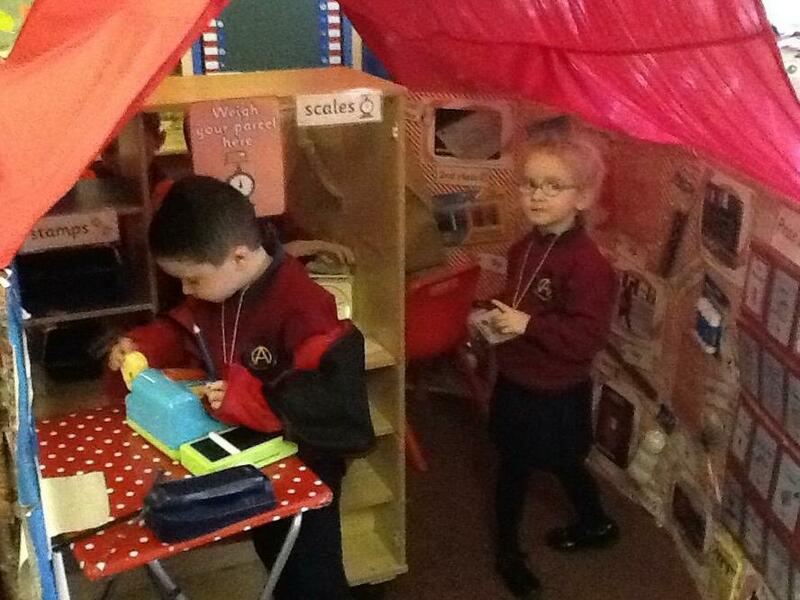 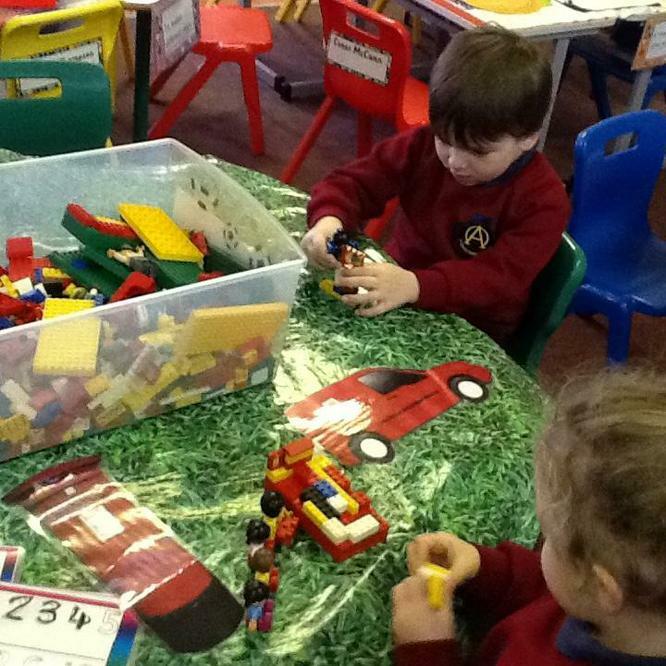 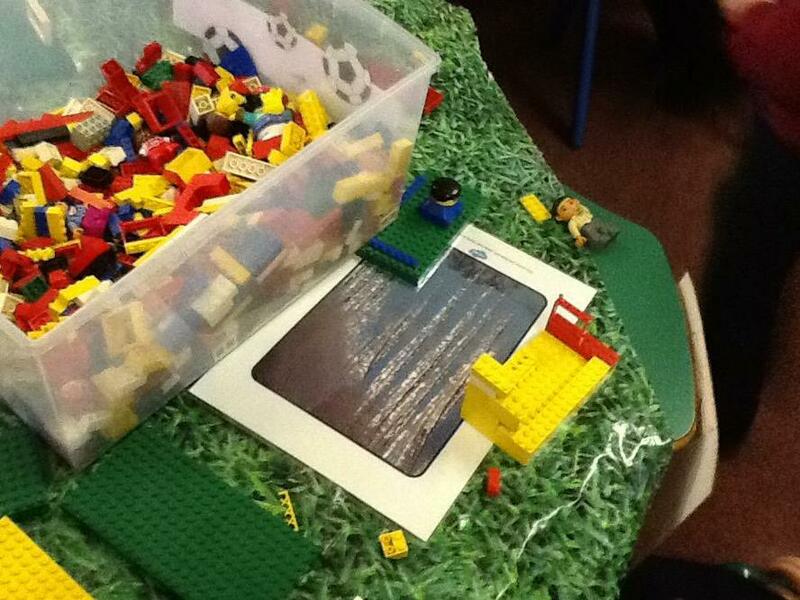 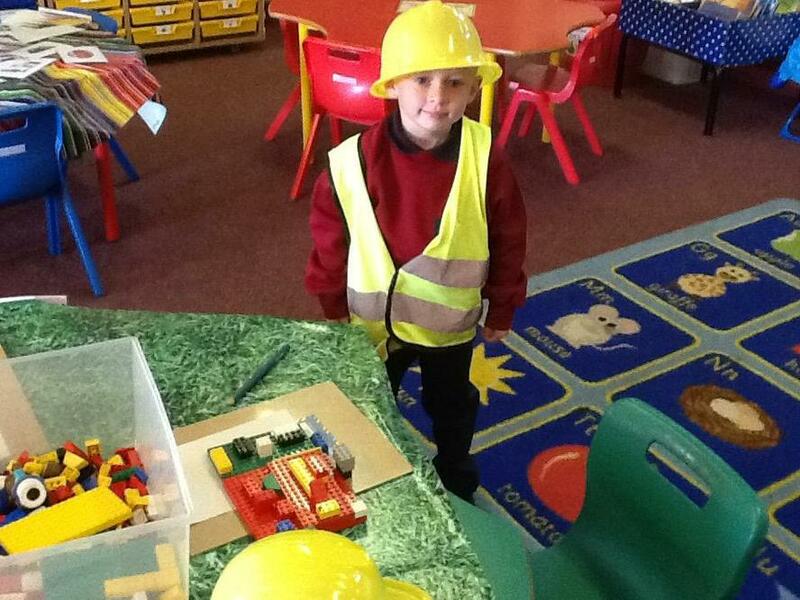 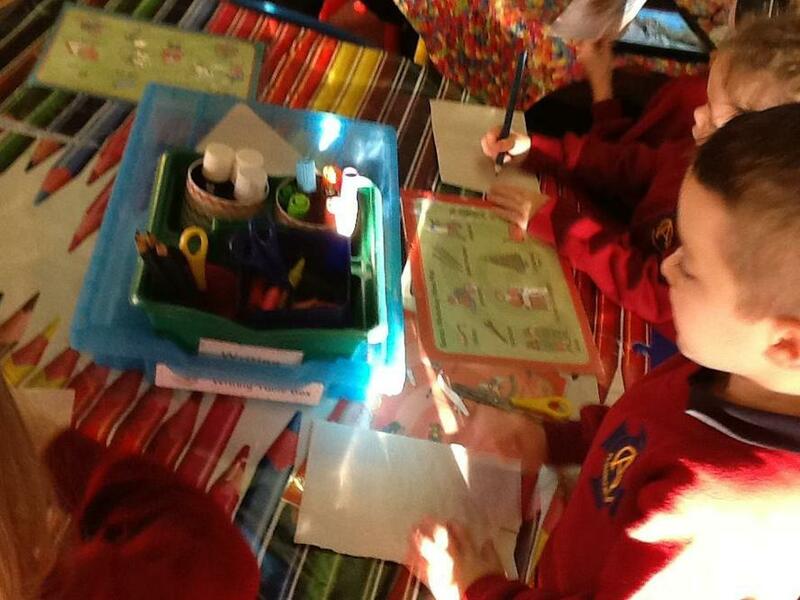 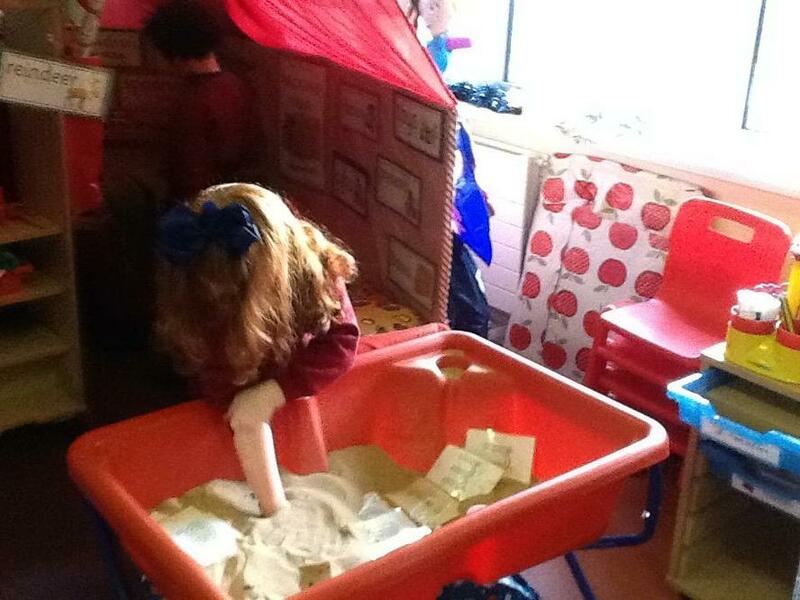 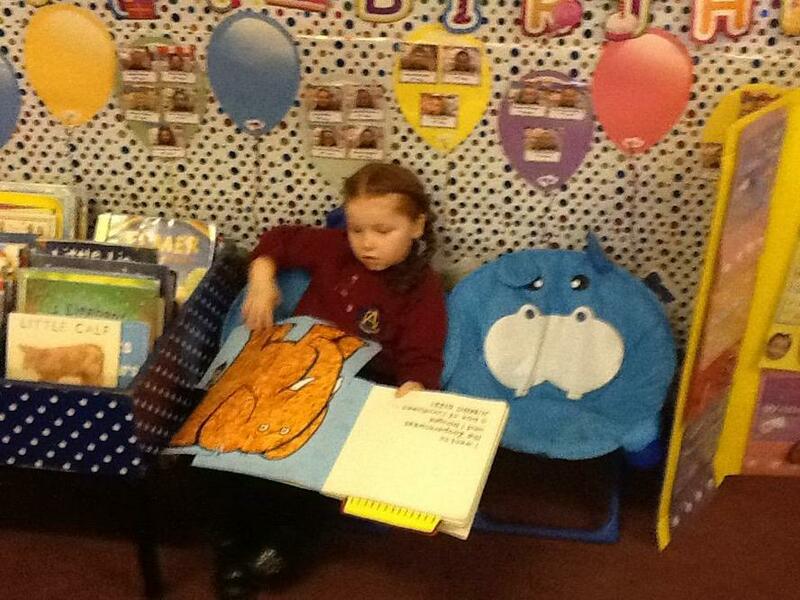 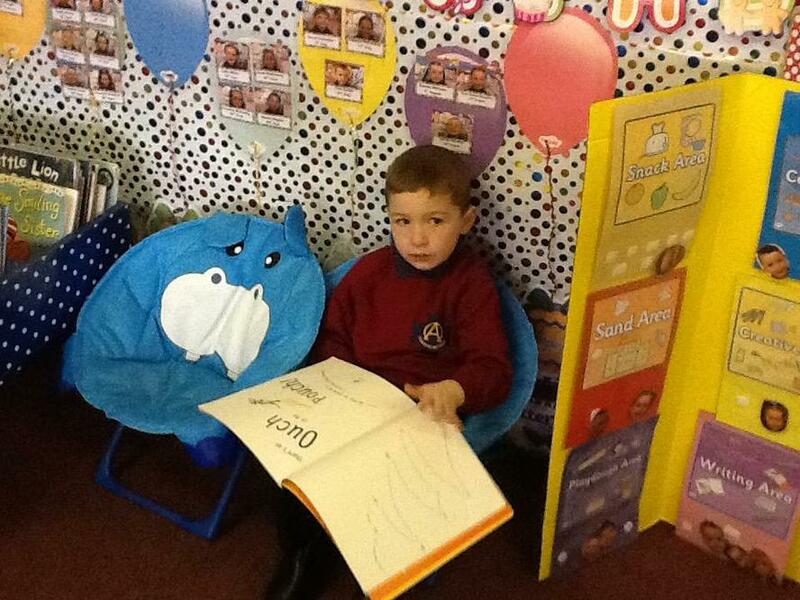 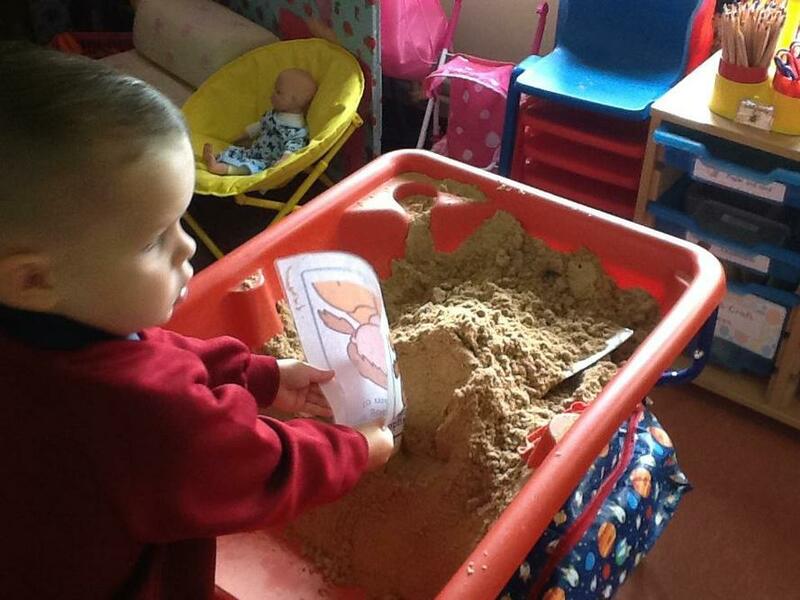 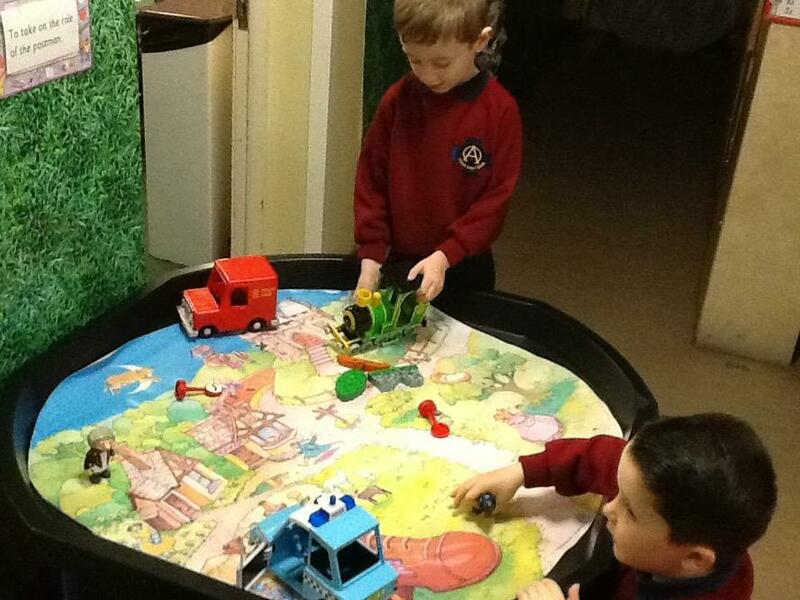 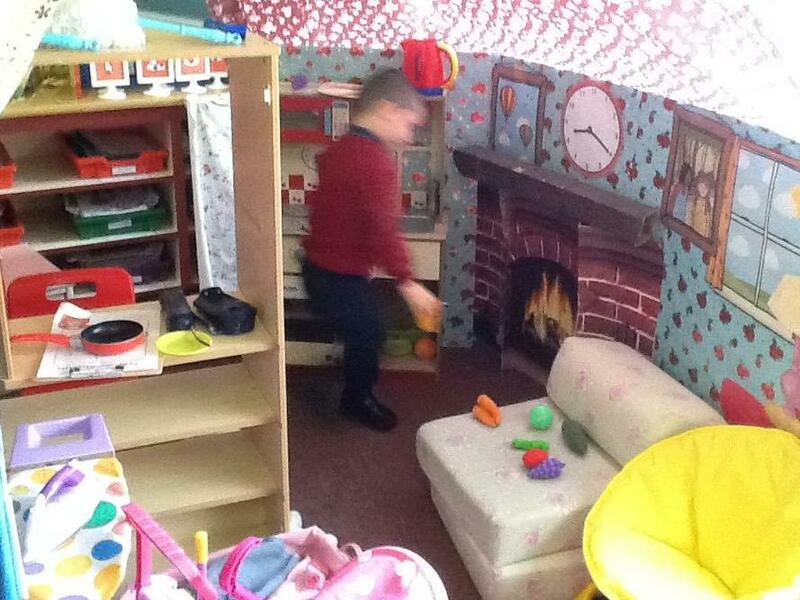 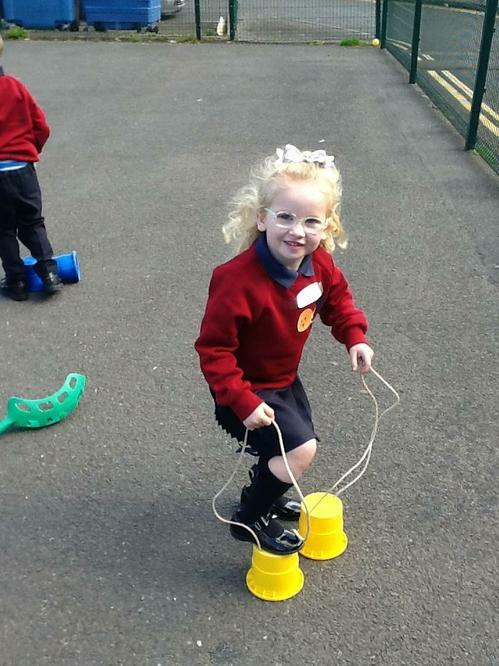 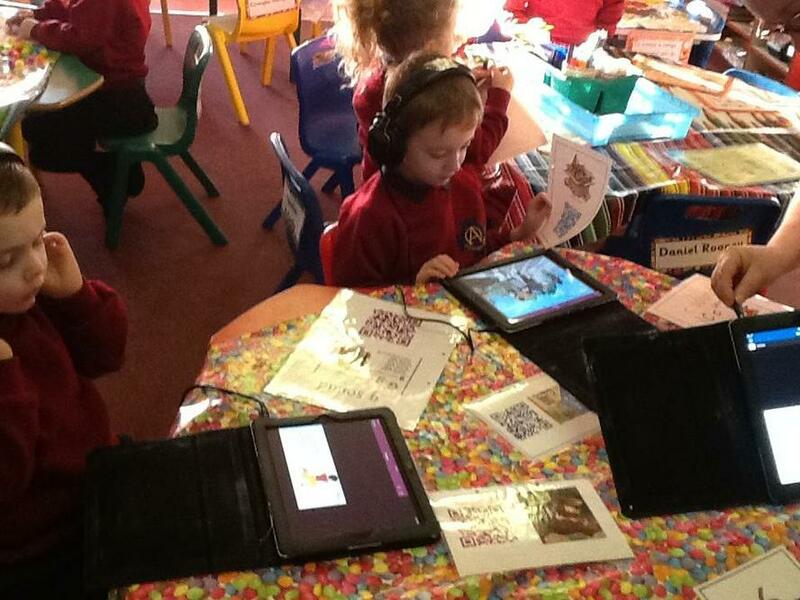 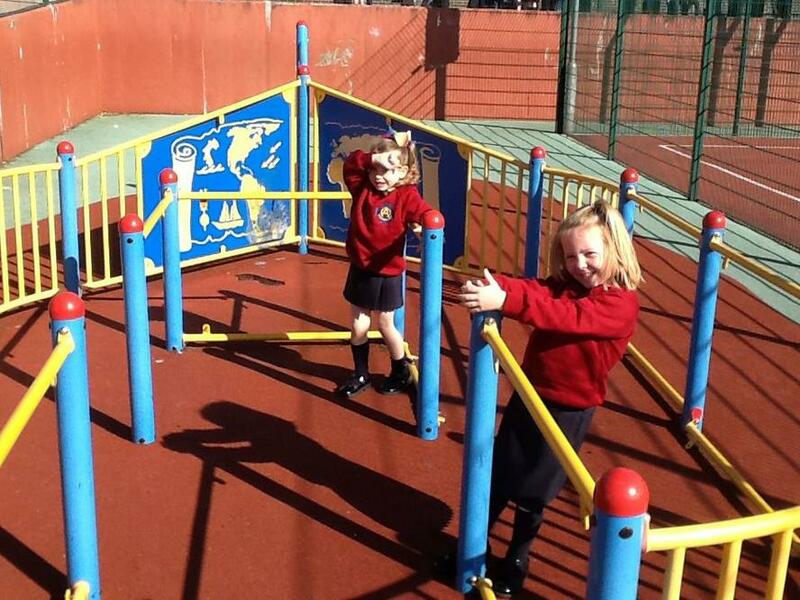 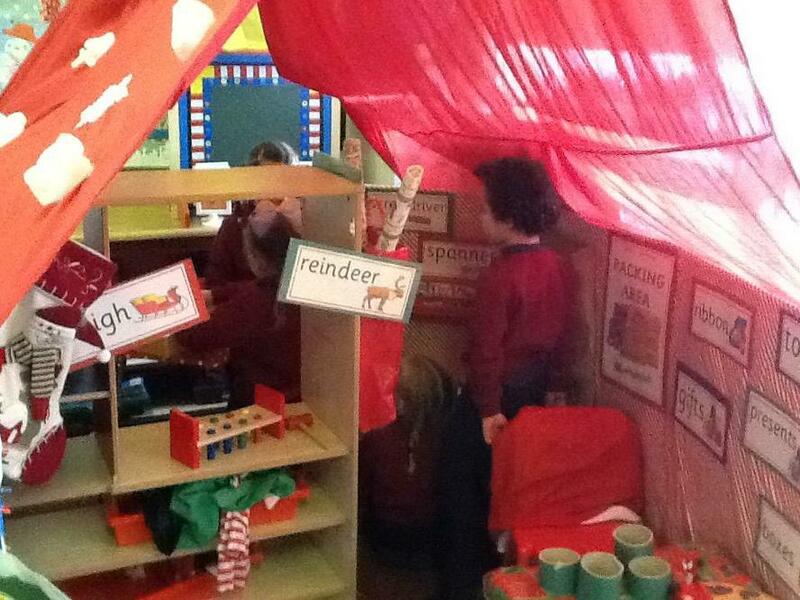 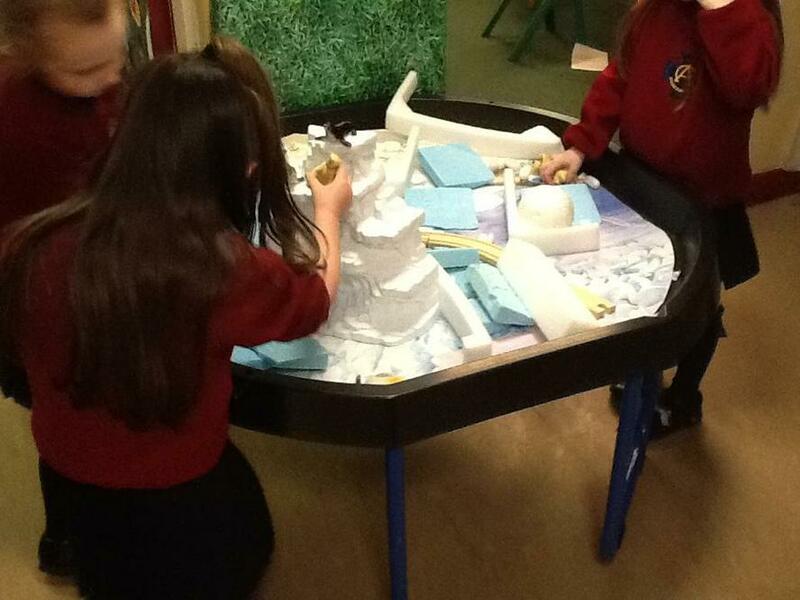 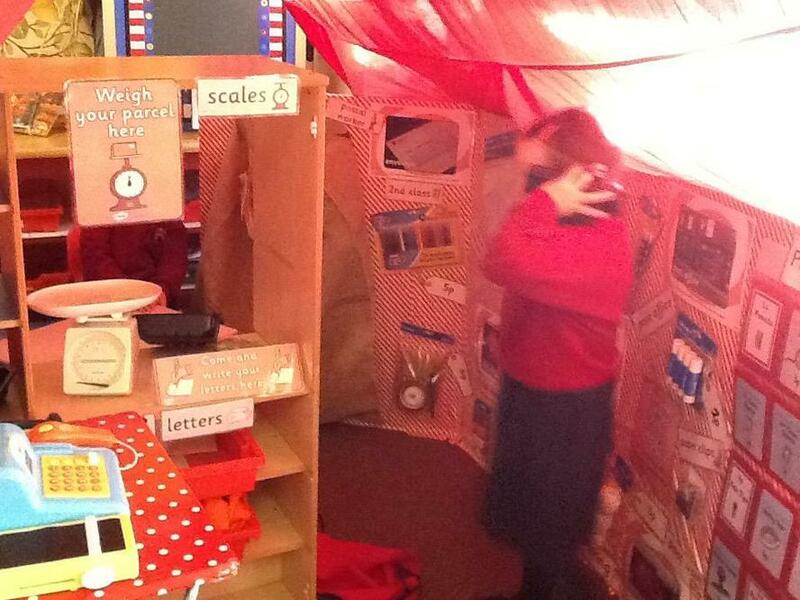 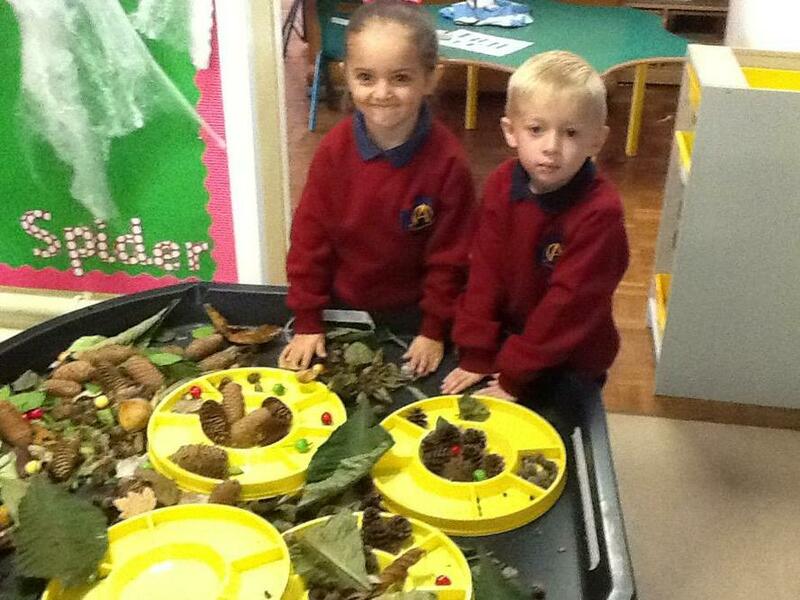 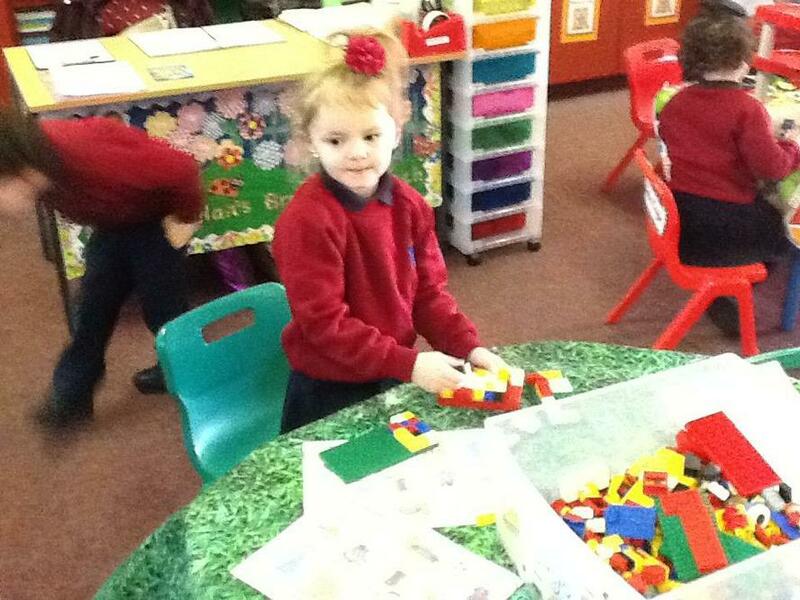 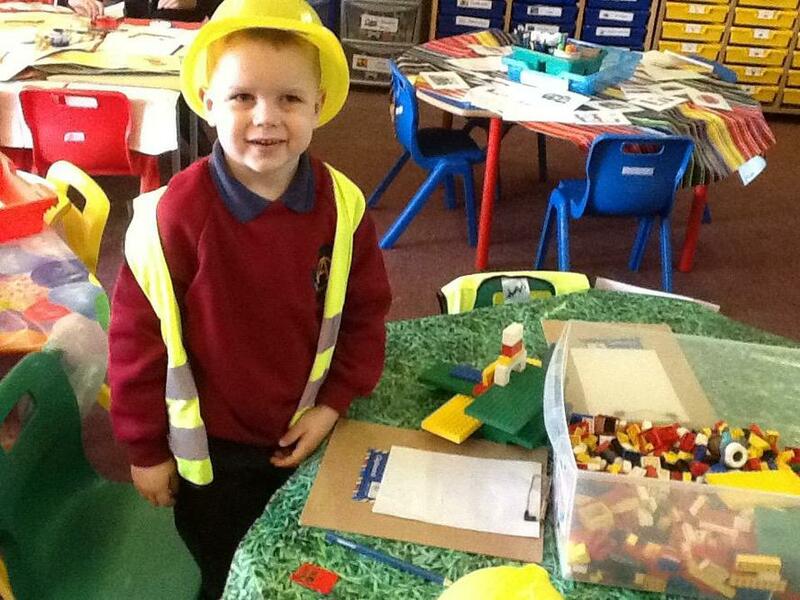 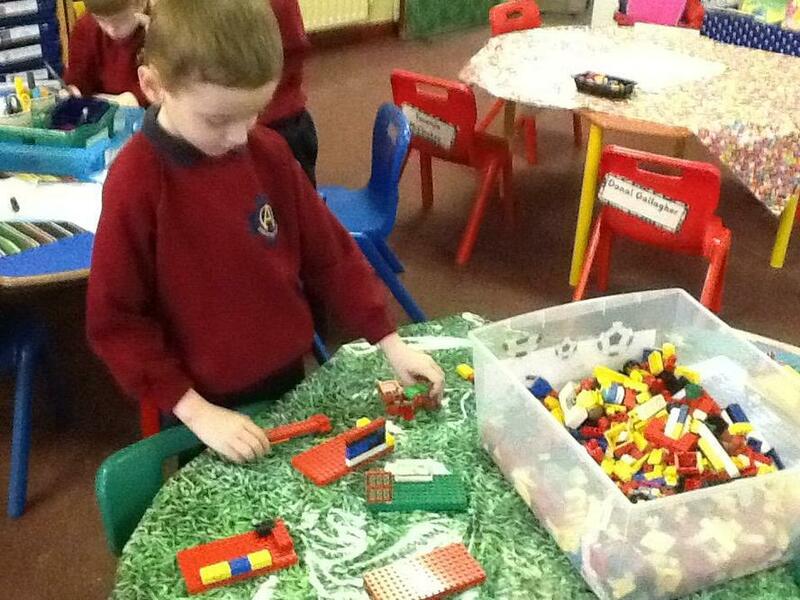 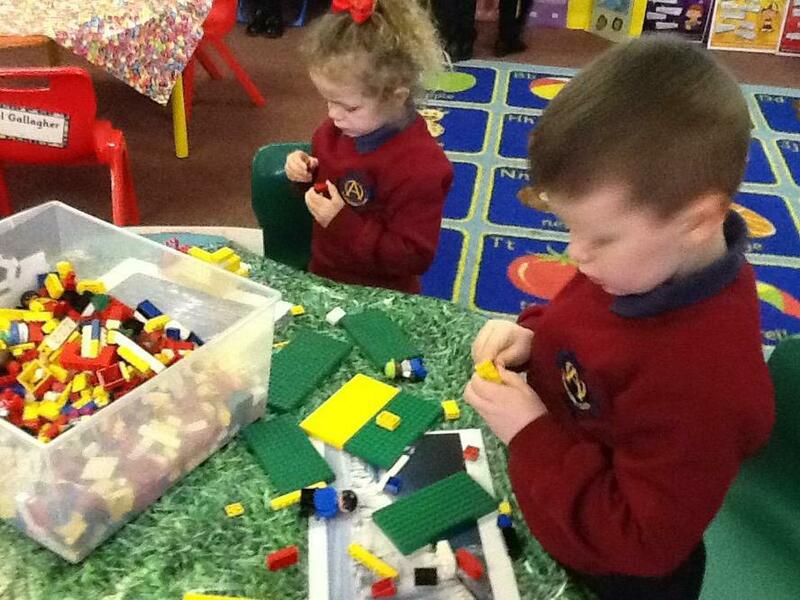 We are exploring all our new play areas inside and outside our classroom.